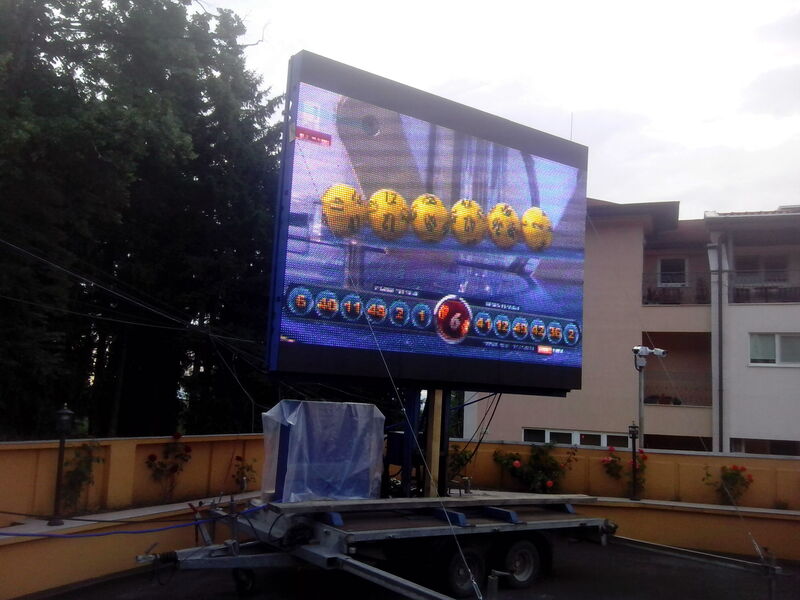 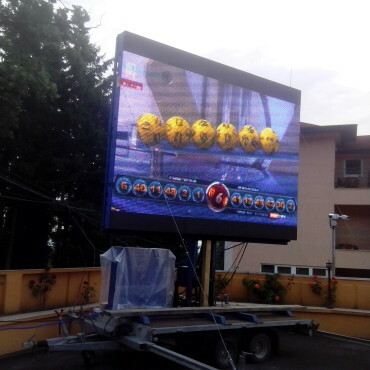 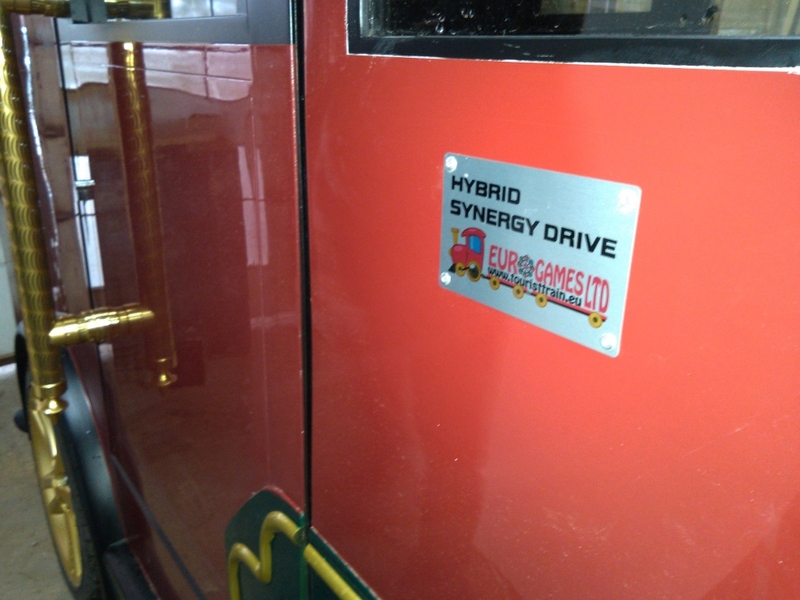 Eurogames Company Ltd. was established in 2004 as a trading company. 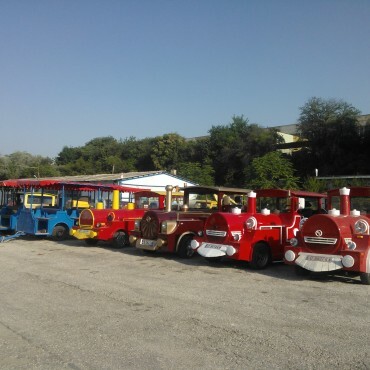 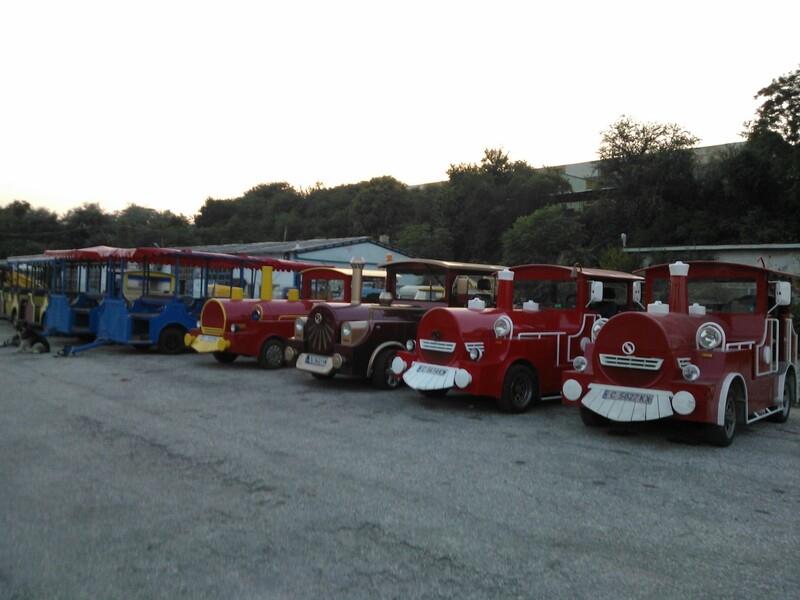 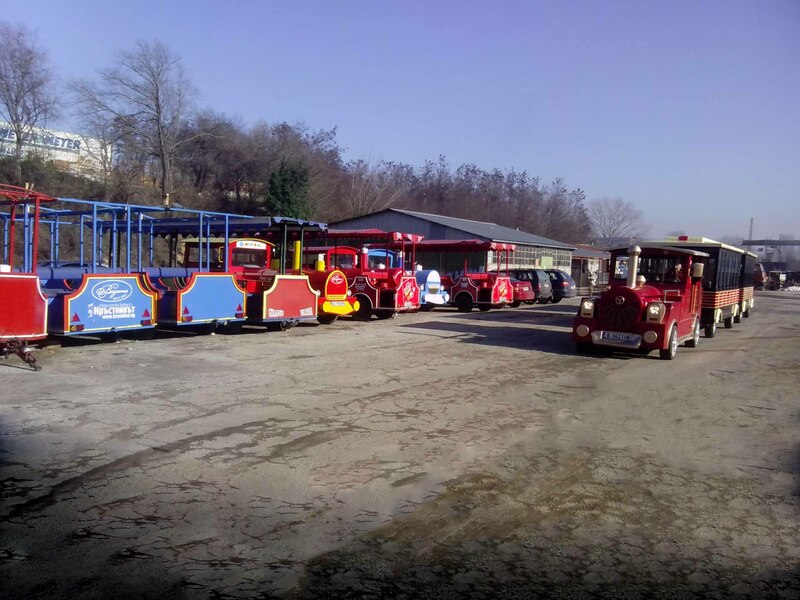 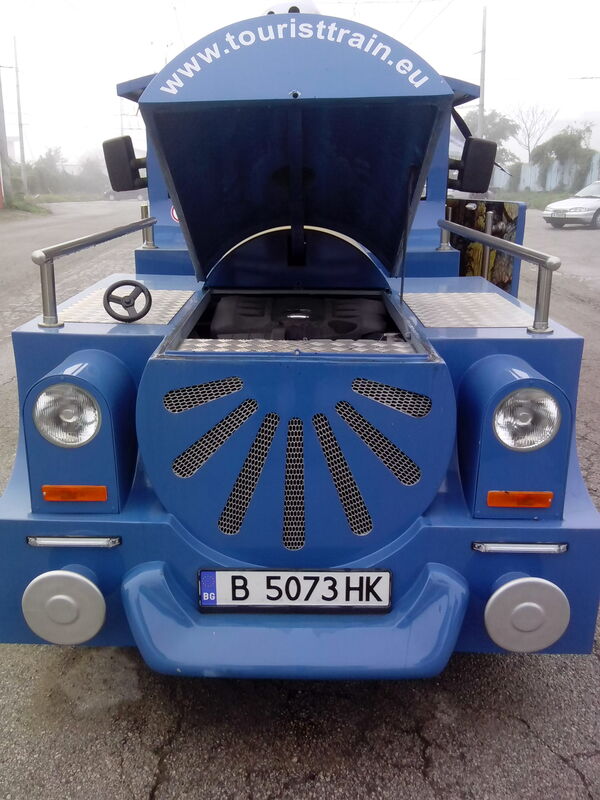 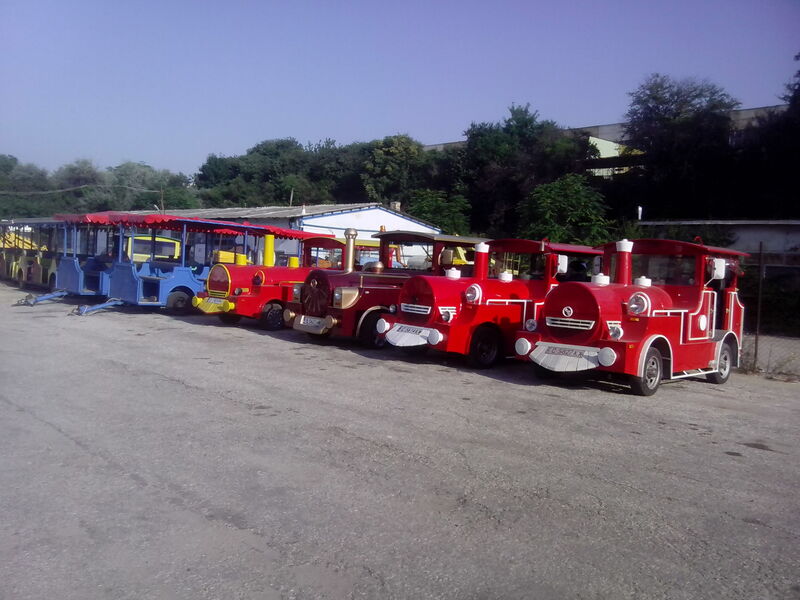 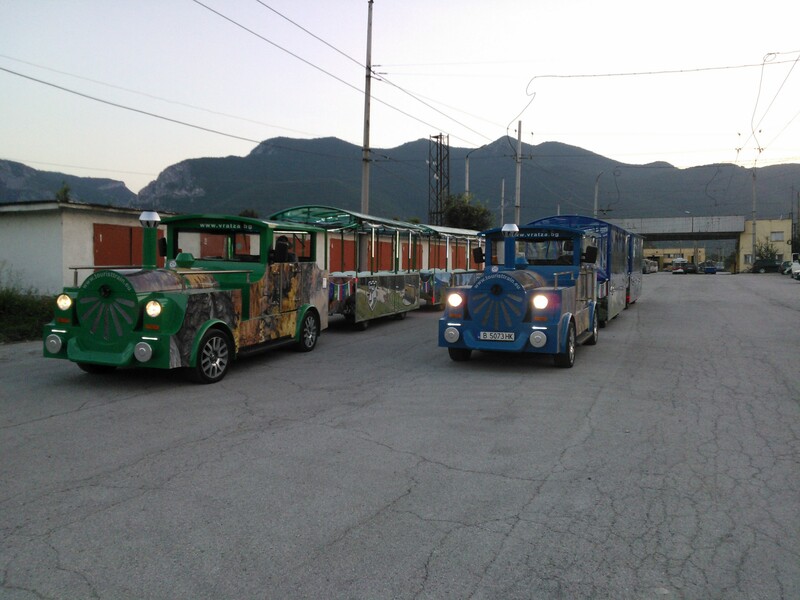 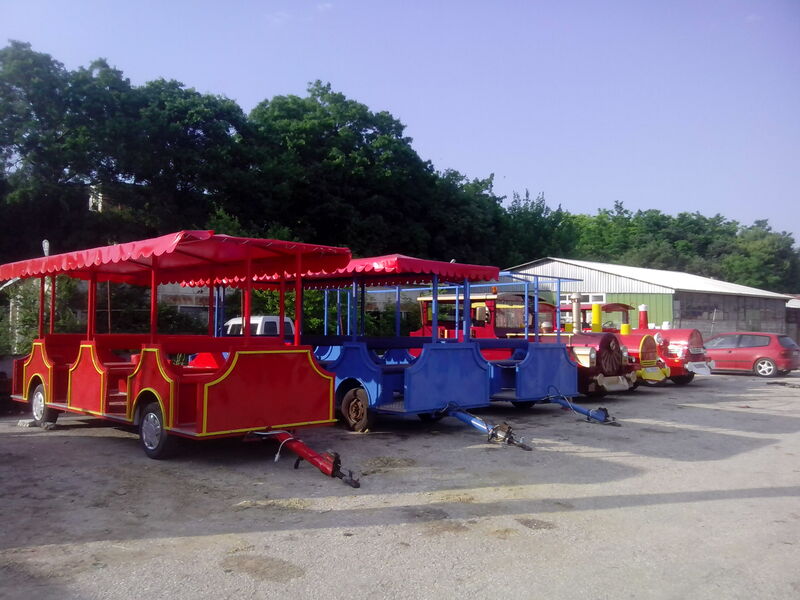 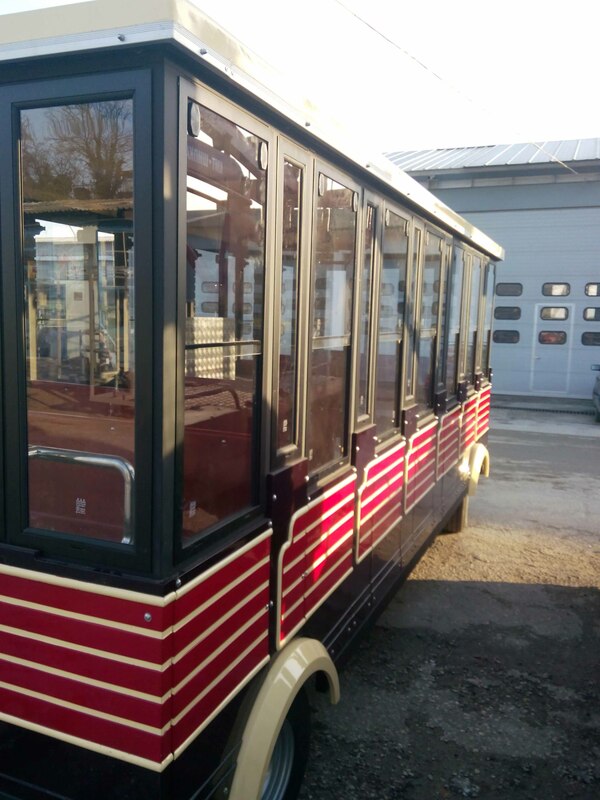 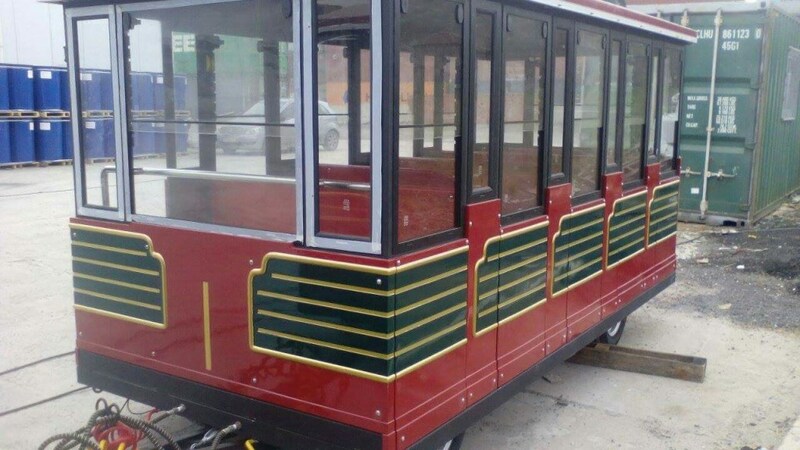 The main activity is related to manufacture, supply, installation, maintenance and service of tourist attraction trains, carriages for tourist trackless trains, special vehicles, and more. 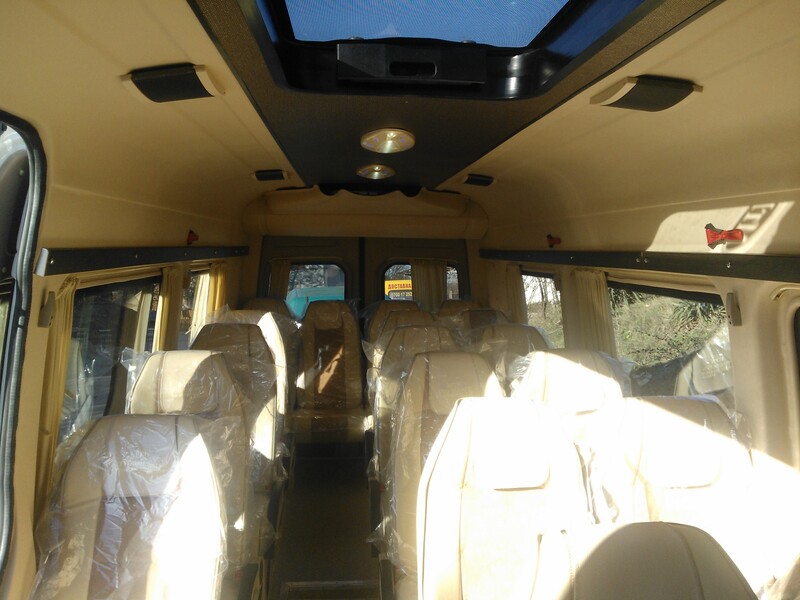 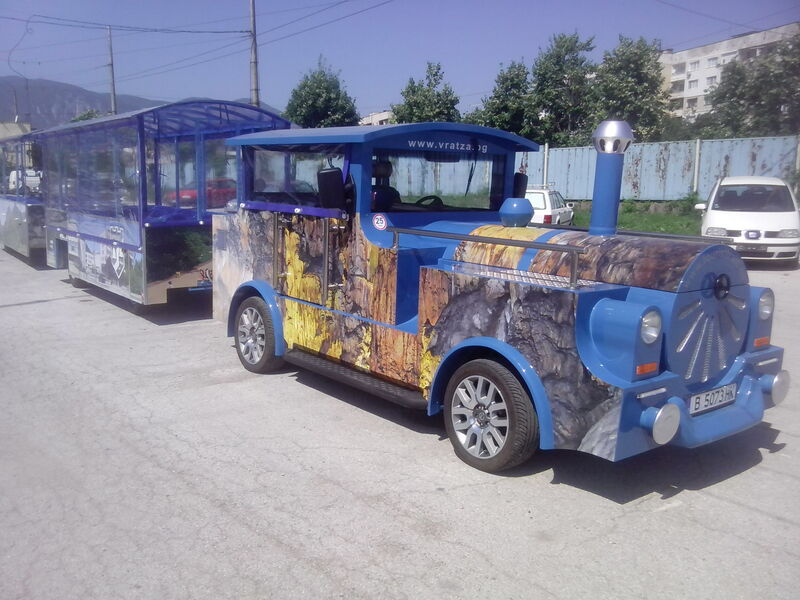 Cohesive team, innovative ideas, tasks, achievement of the objectives and permanent contacts with customers led us to understand, to develop and adequately respond to the need to exist _ more new and a more beautiful custom tourist trains. 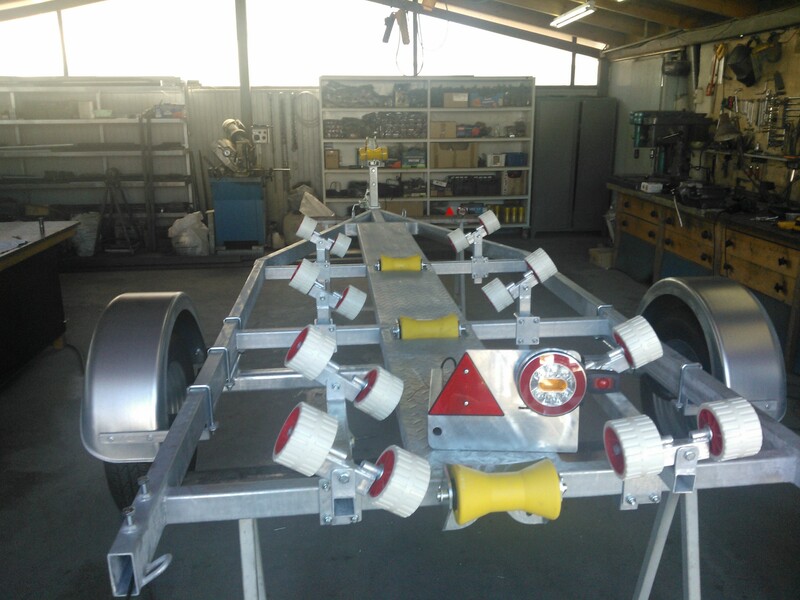 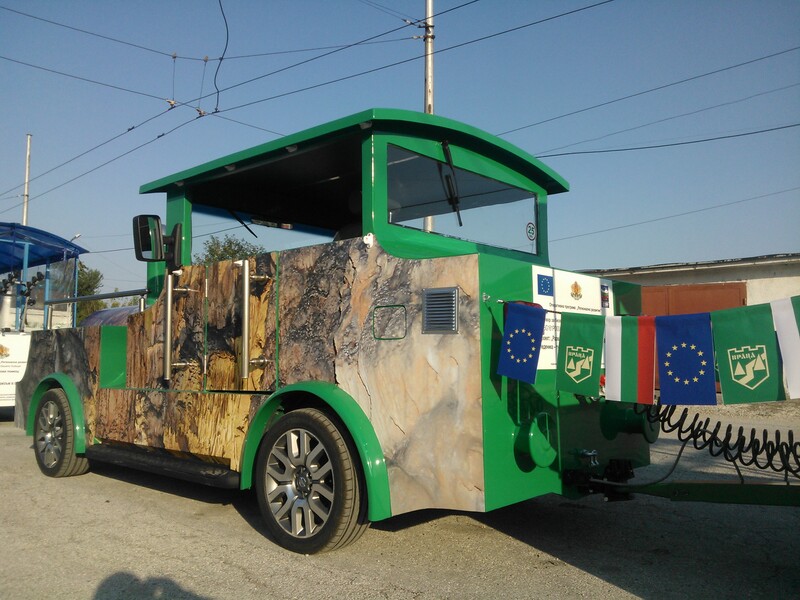 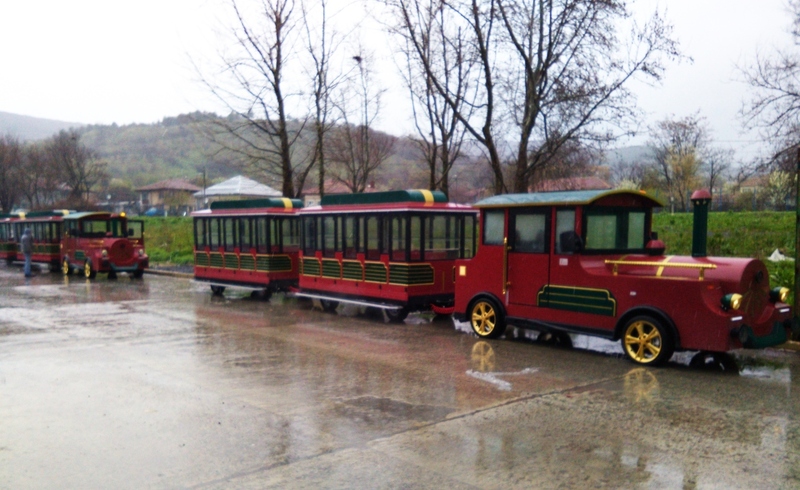 A few months ago we manufactured world’s first hybrid electric tourist attraction train. 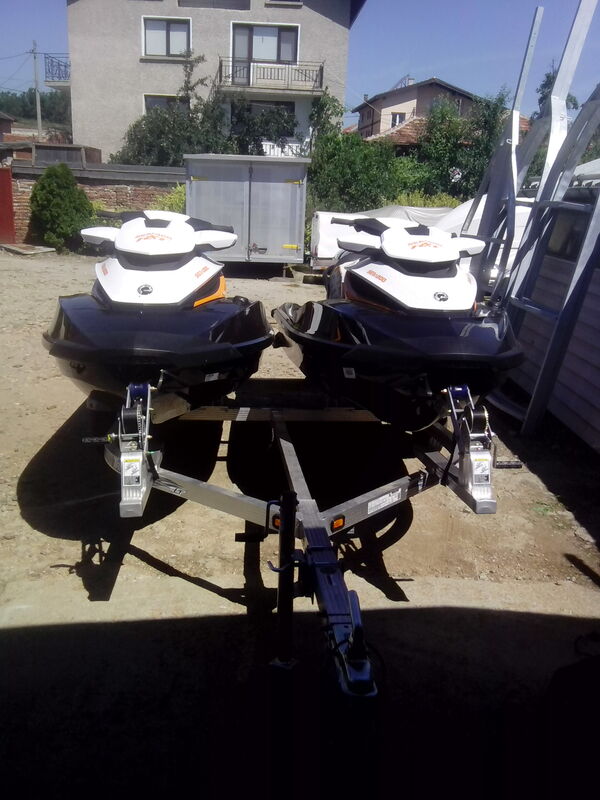 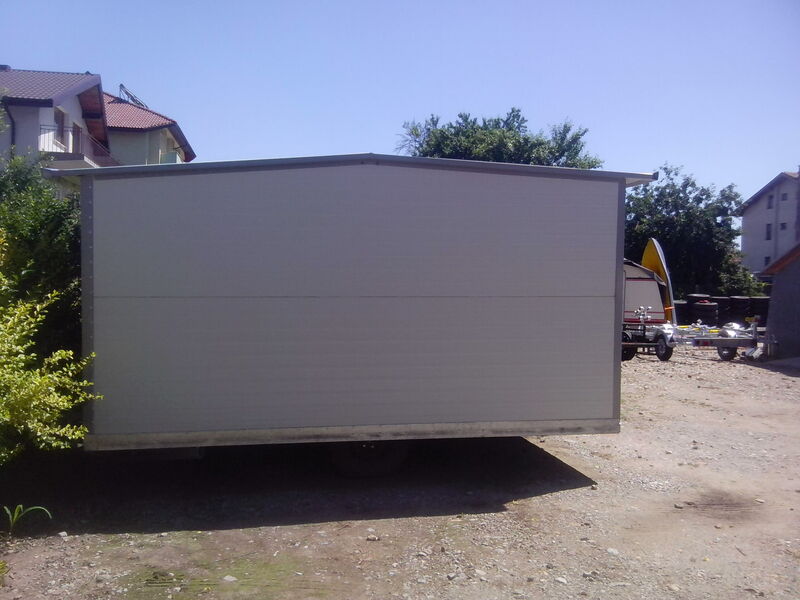 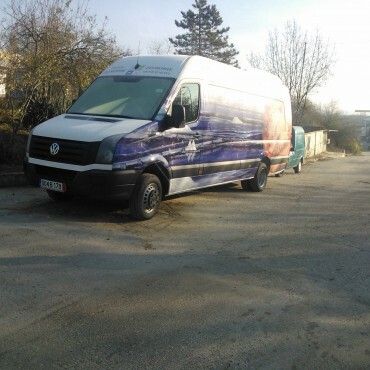 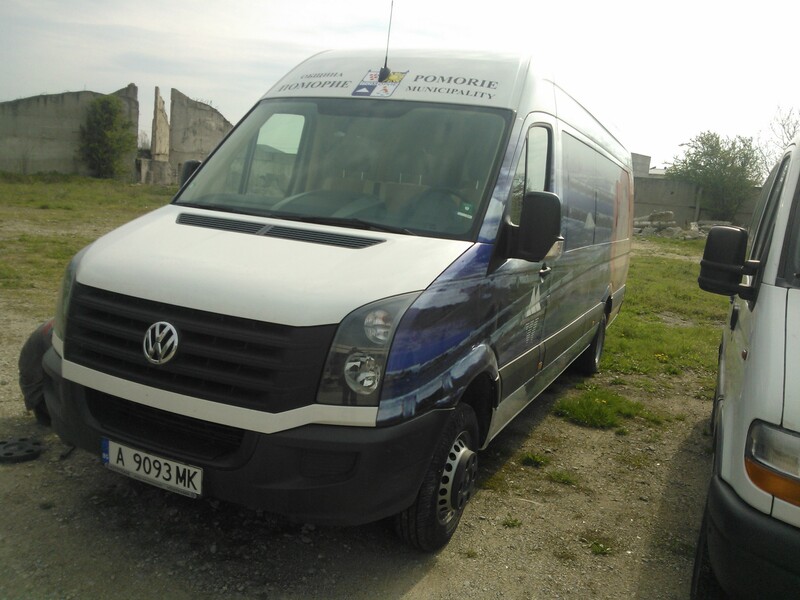 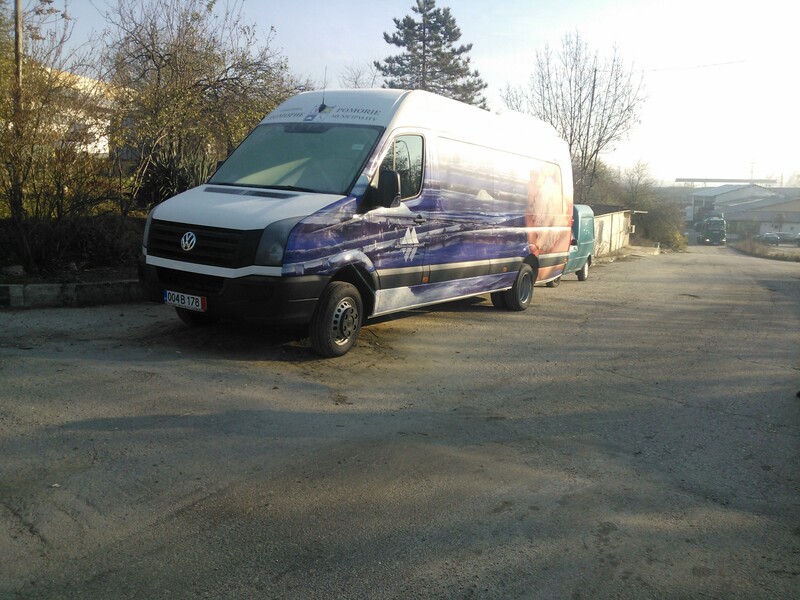 Gained significant experience in Bulgaria brought us customers from all over the world and we can boast with partners from Turkey, Greece, Romania, Macedonia, Serbia, Ukraine, Hungary and others. 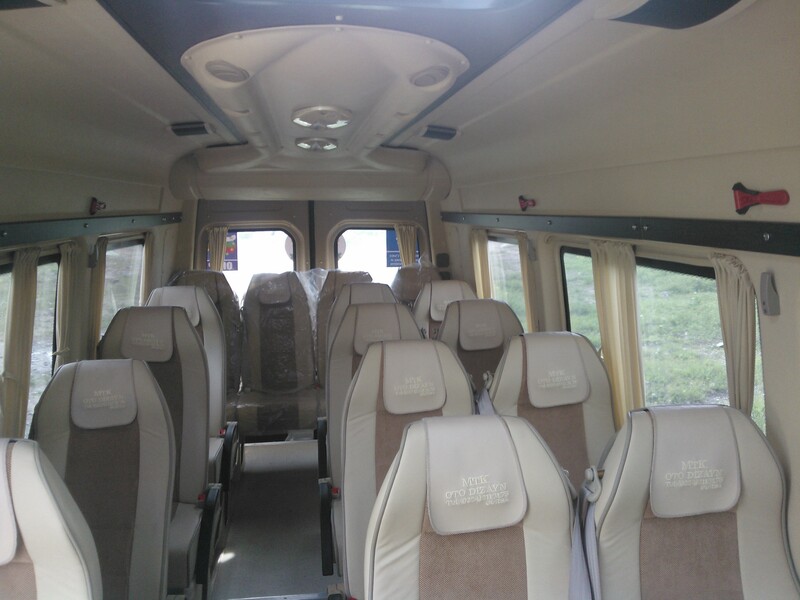 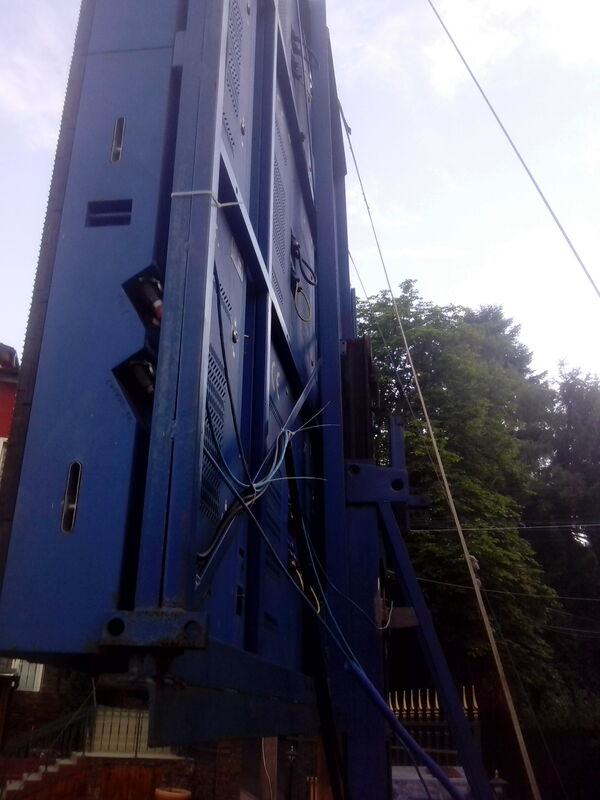 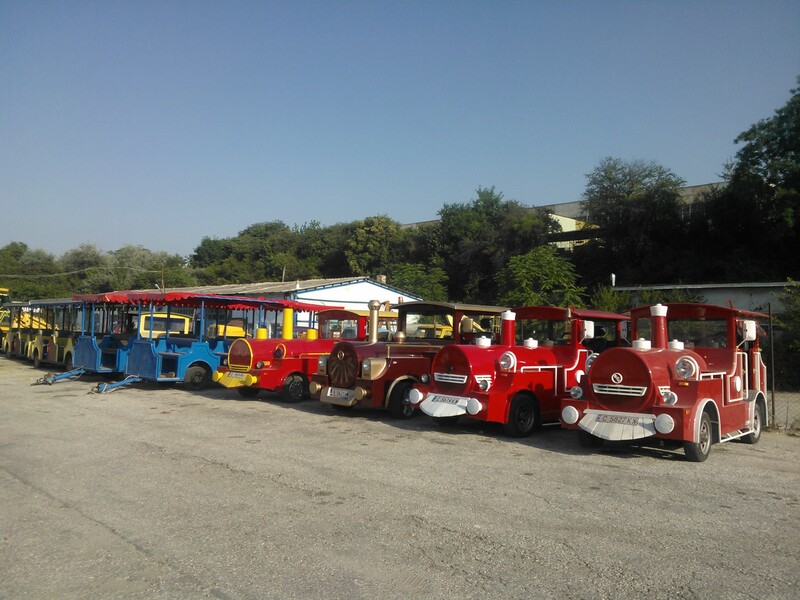 Our company has always strived to achieve and maintain the highest levels of quality products at competitive price and also adheres to global standards and requirements for manufacture, supply and installation of tourist trains. 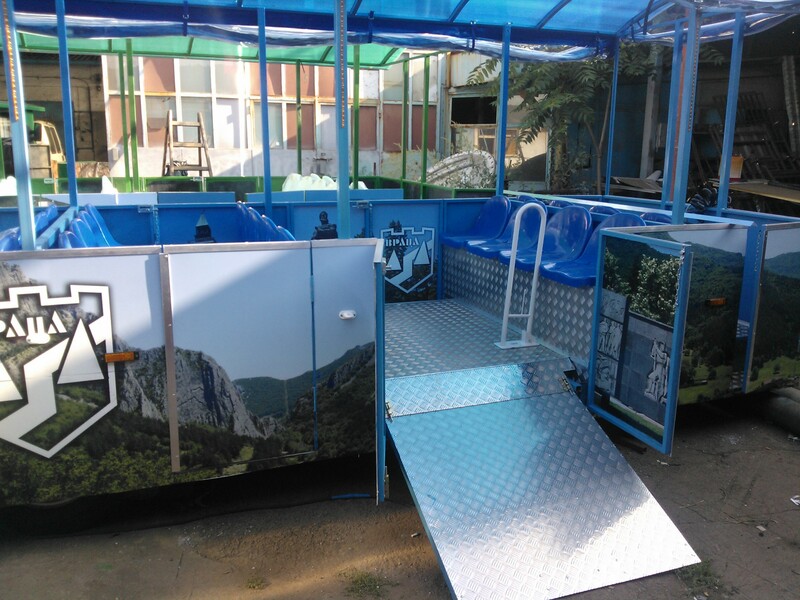 All mechanisms in the company have a commitment to achieve the highest levels of customer satisfaction and environmental protection. With our experience, reputation and a significant number of completed projects on design, manufacture and sale of custom luxury tourist attraction trains, the company ranks among the largest producers, traders, rent and franchise companies in the world. 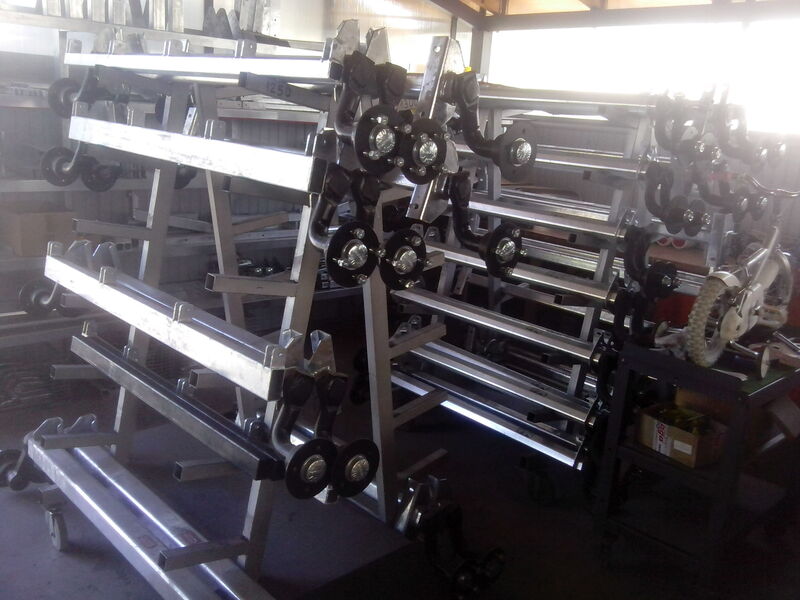 The company is certified under EN ISO 9001:2008, BS OHSAS 18001:2007, EN ISO 14001:2004. 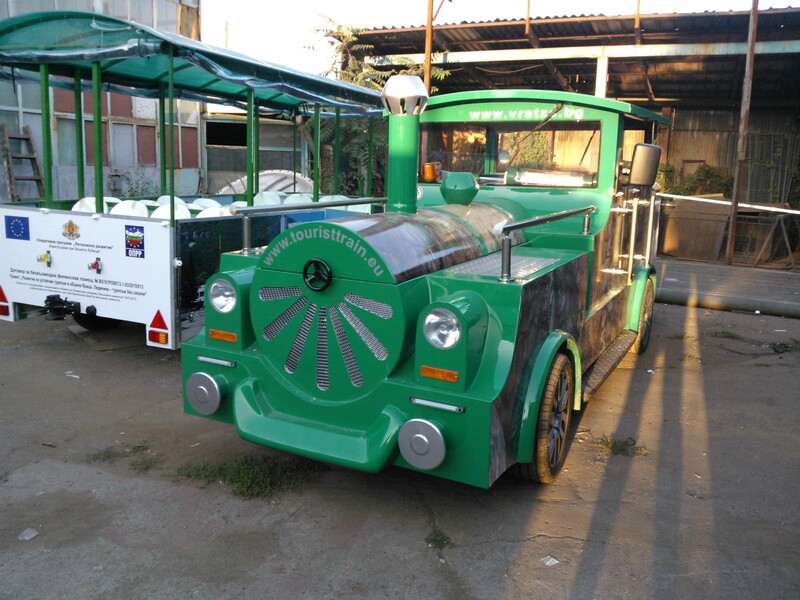 We produce custom tourist trains powered with both petrol, petrol/gas, diesel as well as electric engines. 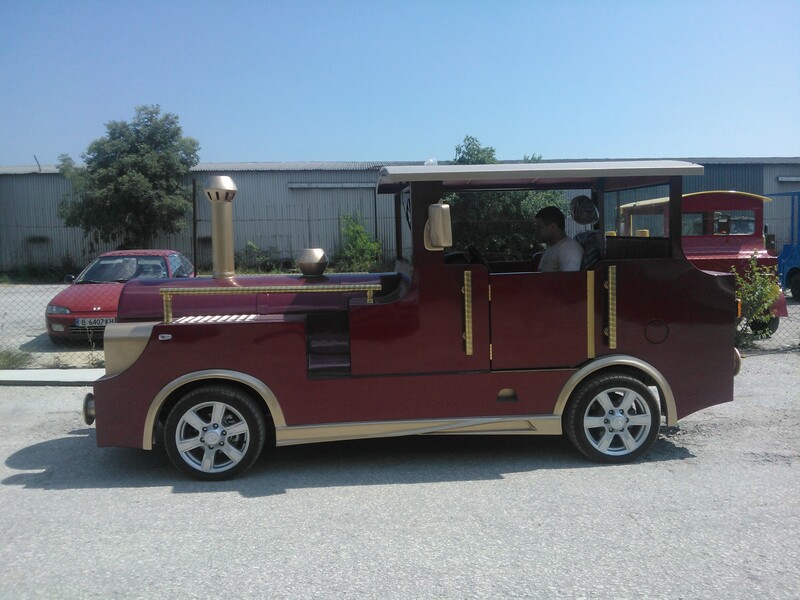 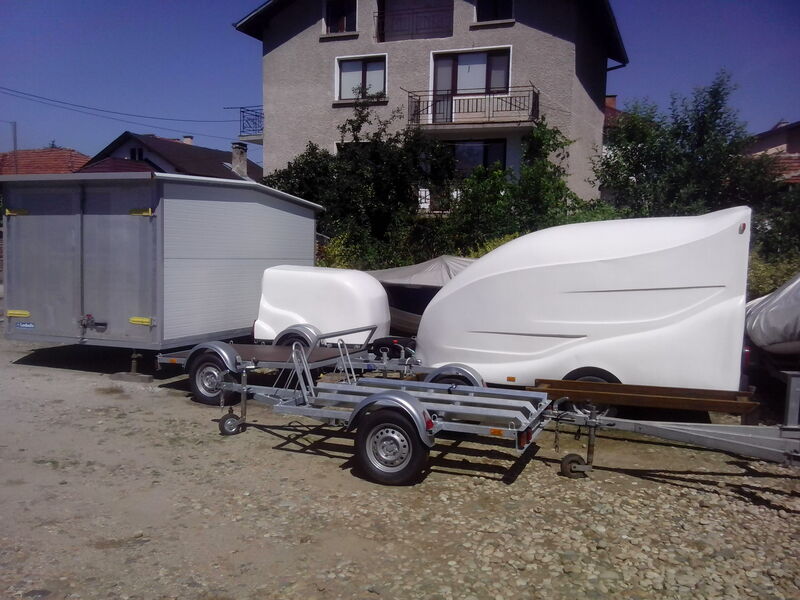 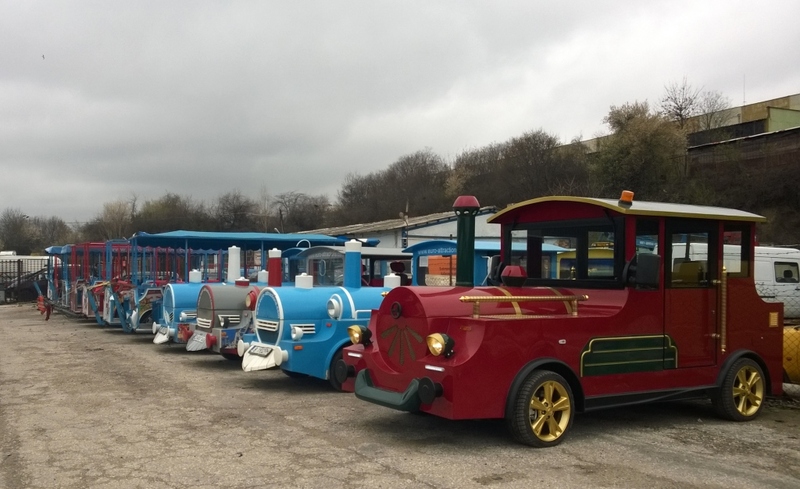 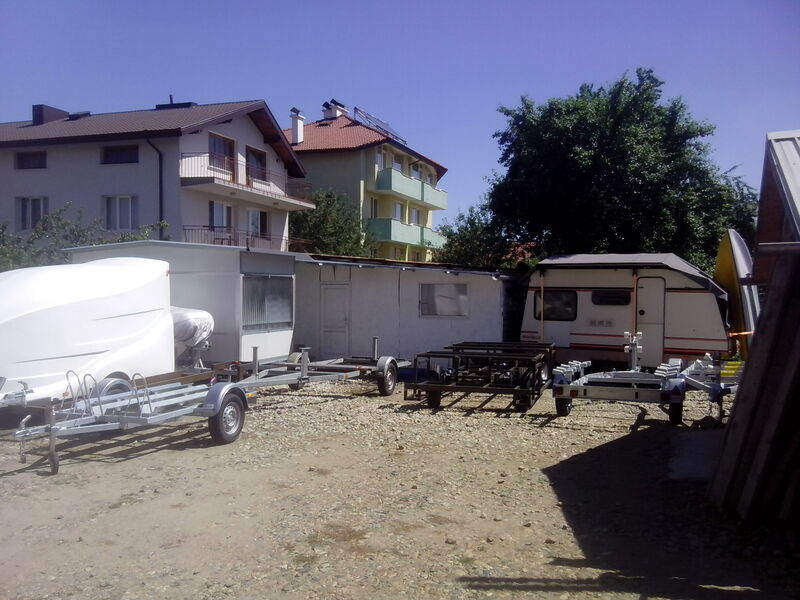 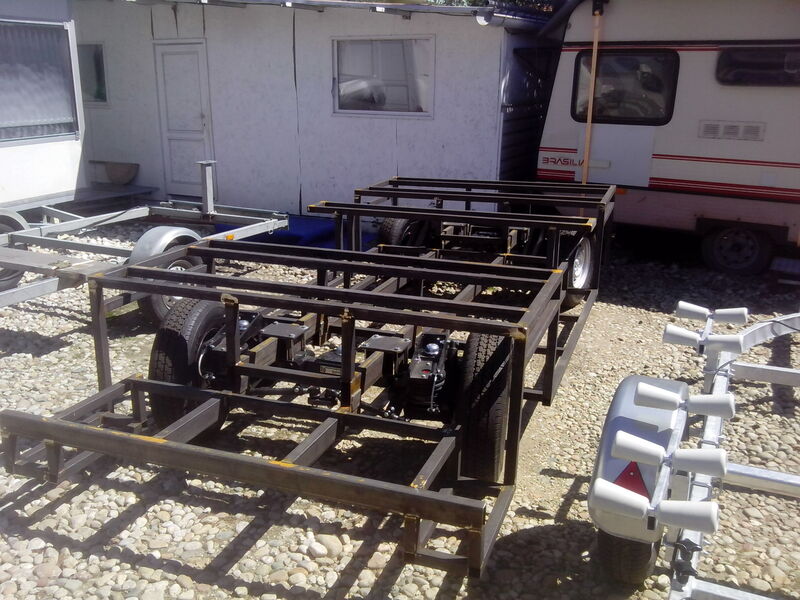 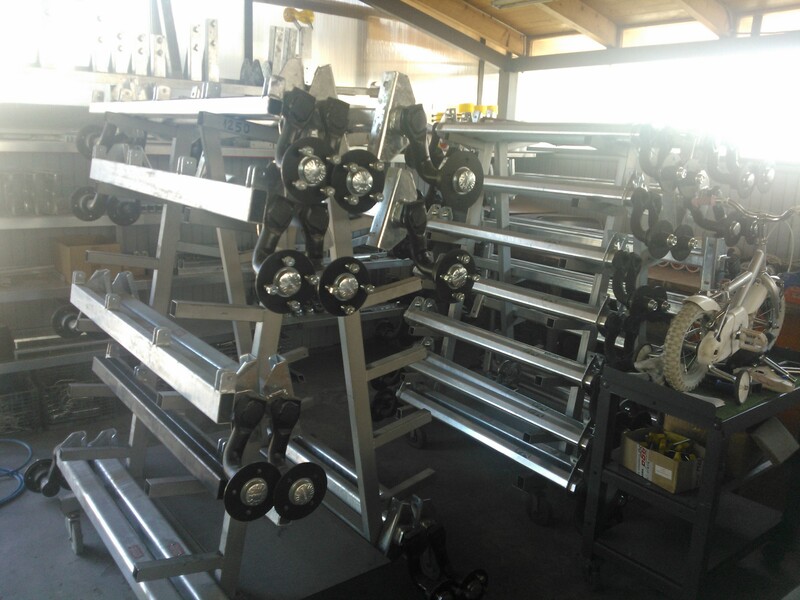 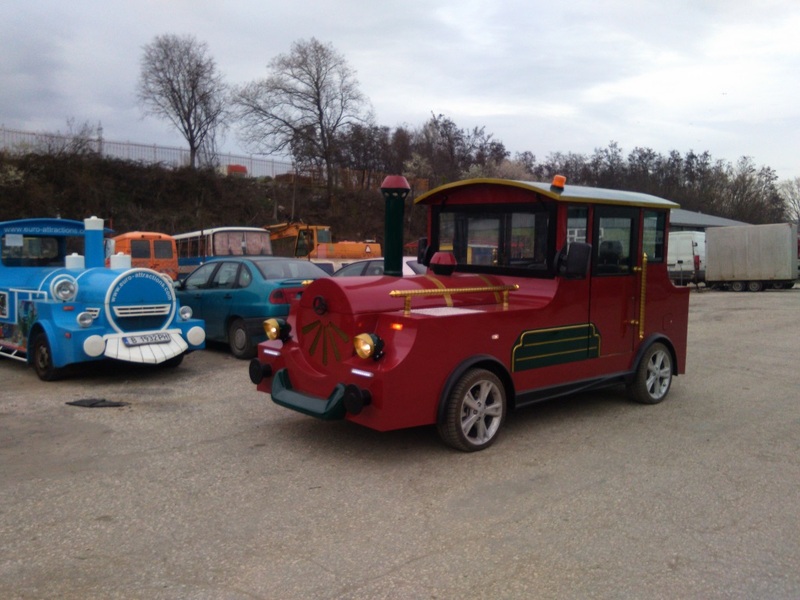 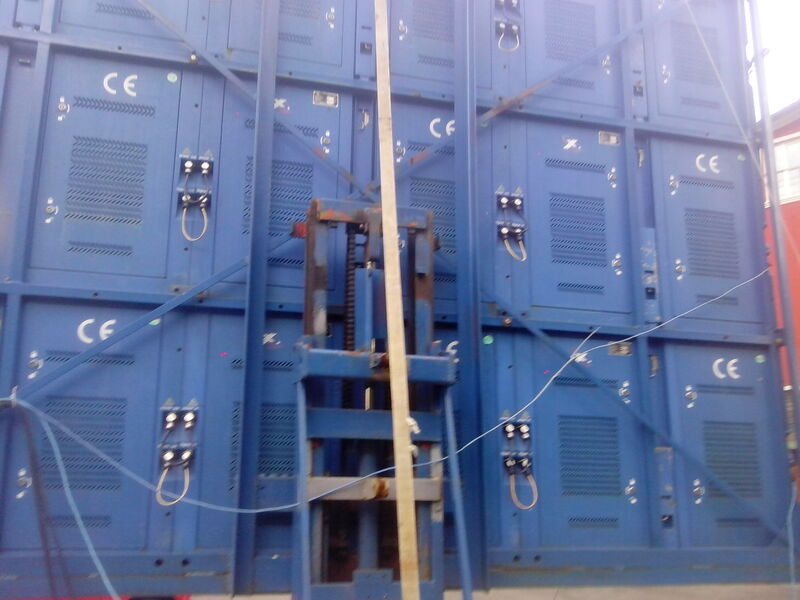 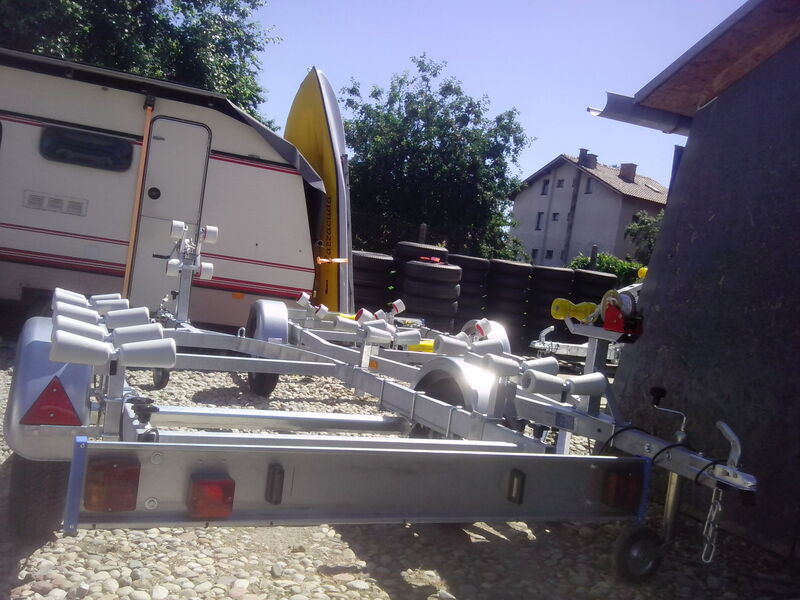 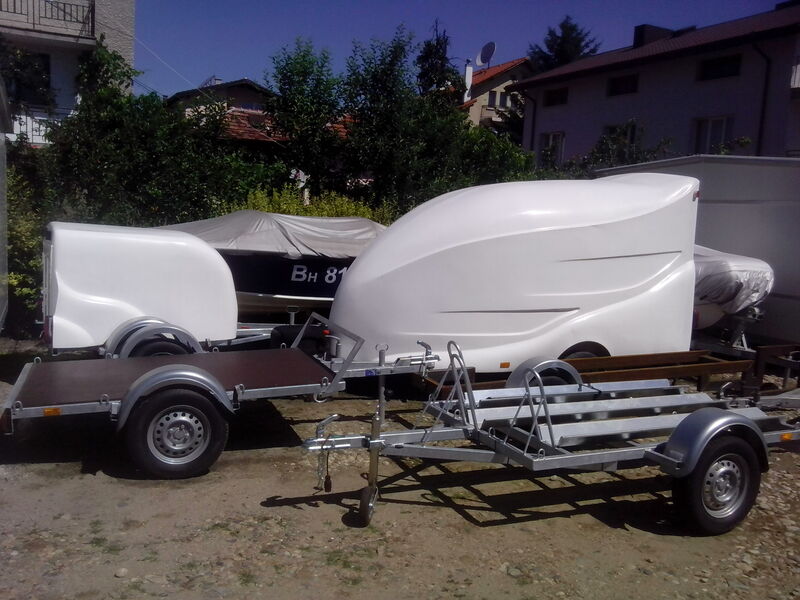 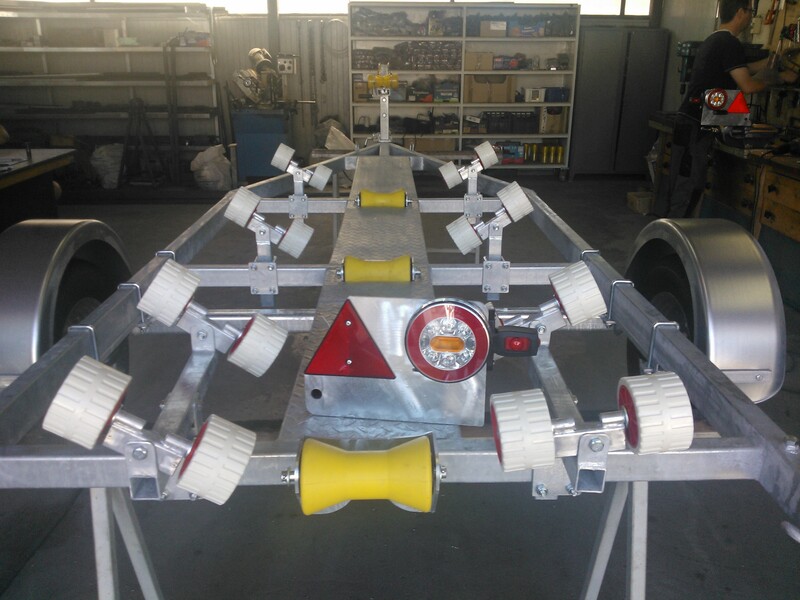 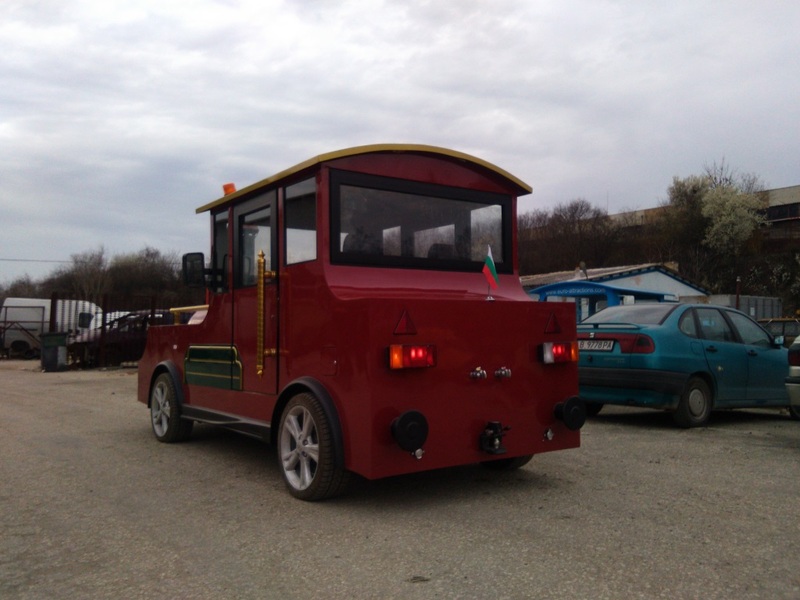 We produce also Electrical mini electric trains which are consist from one locomotive and six wagons. 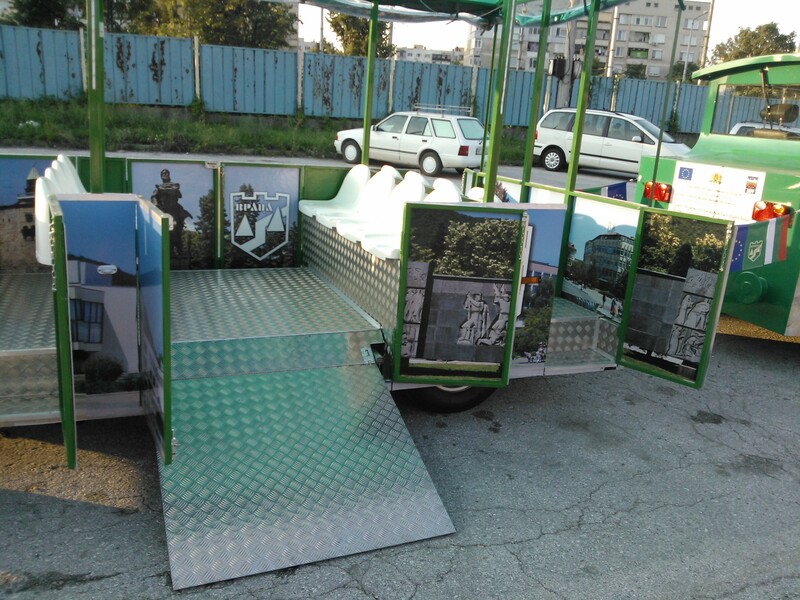 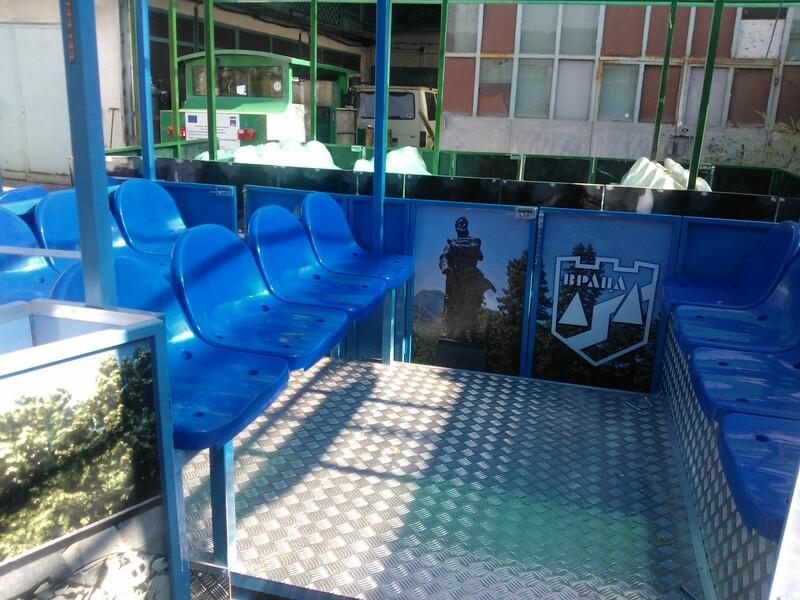 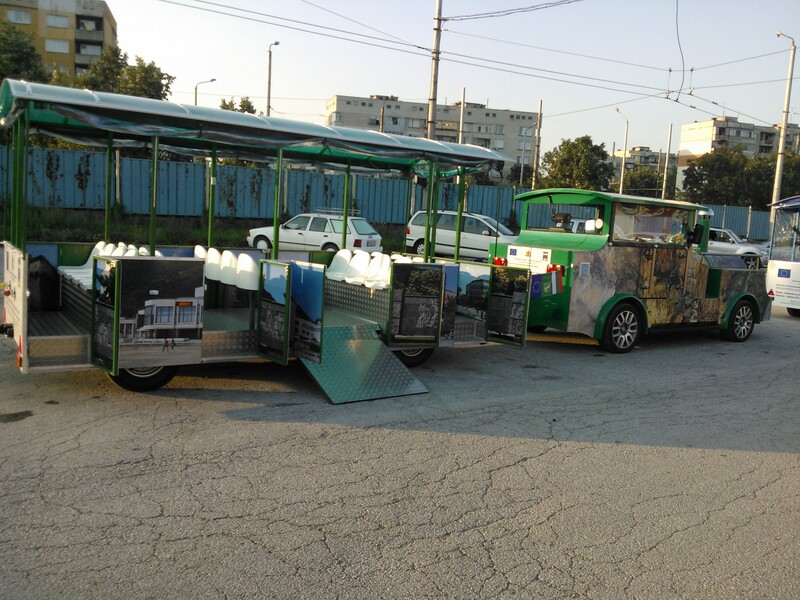 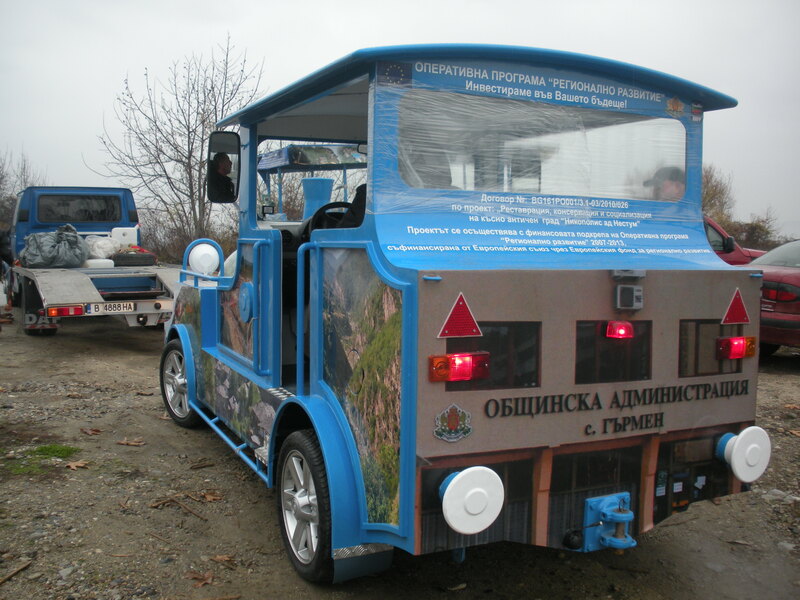 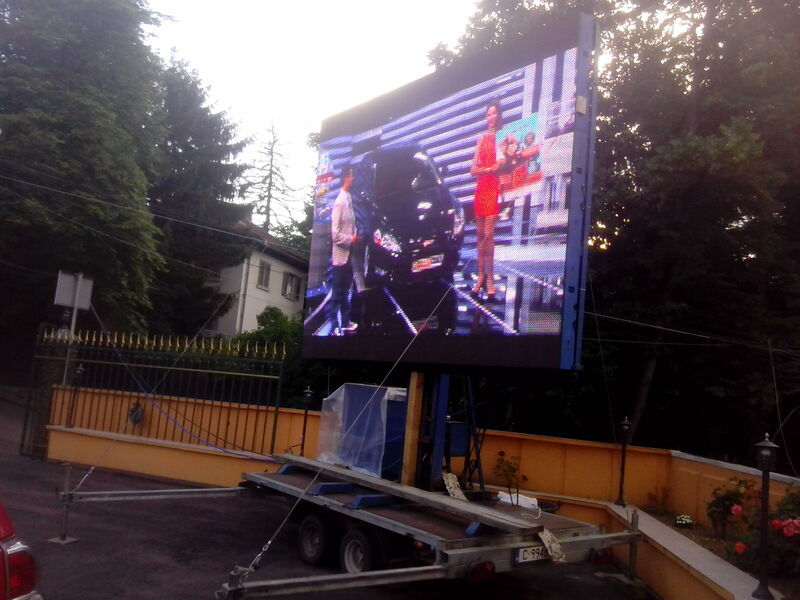 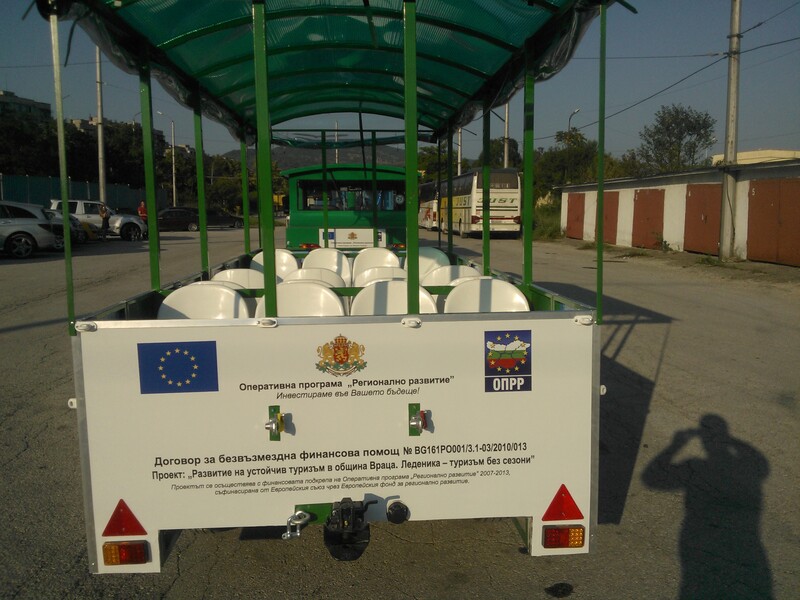 This is one of our green ideas for transportation and entertainment of tourists! 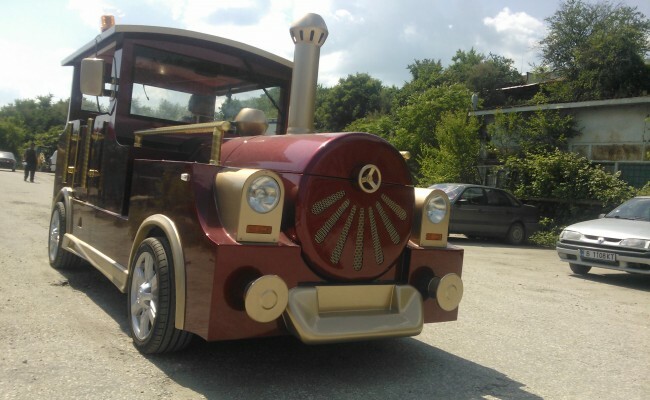 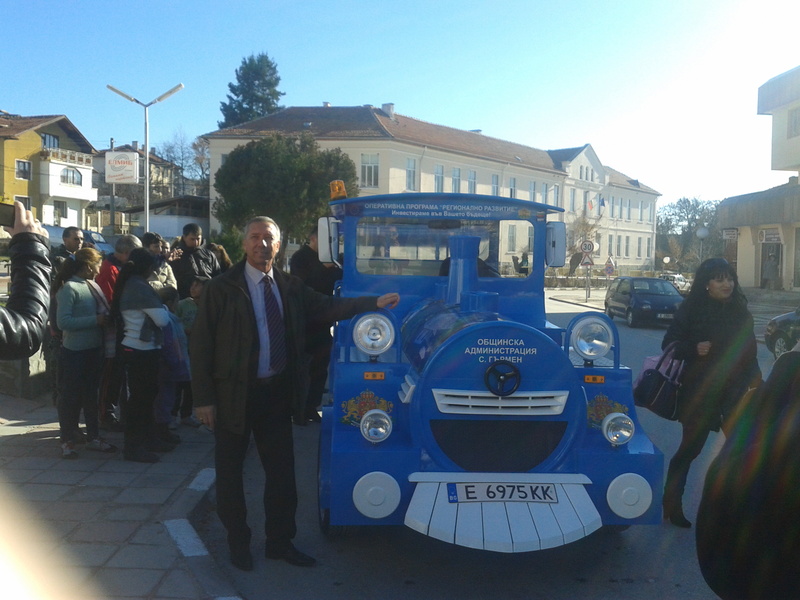 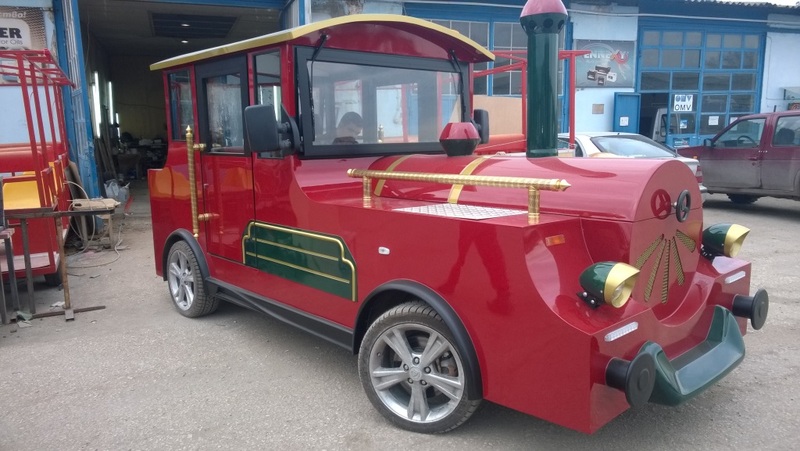 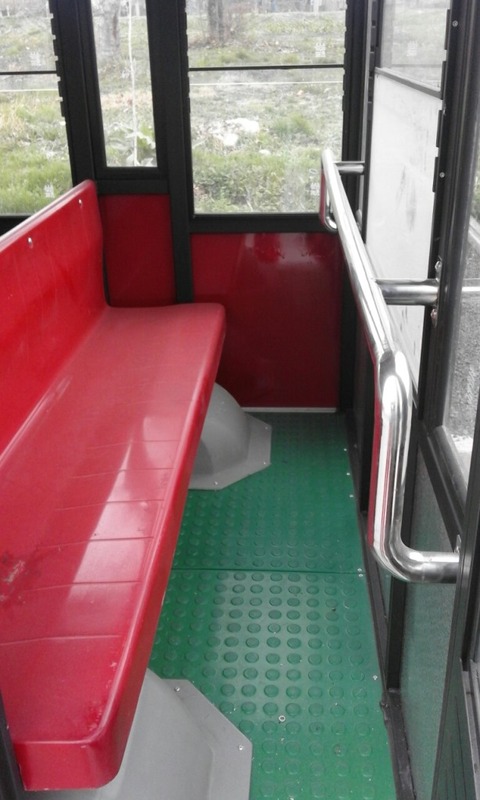 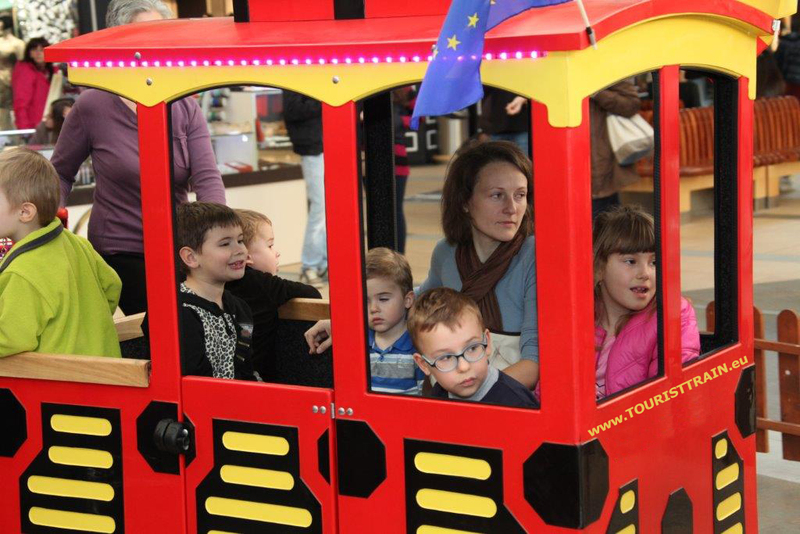 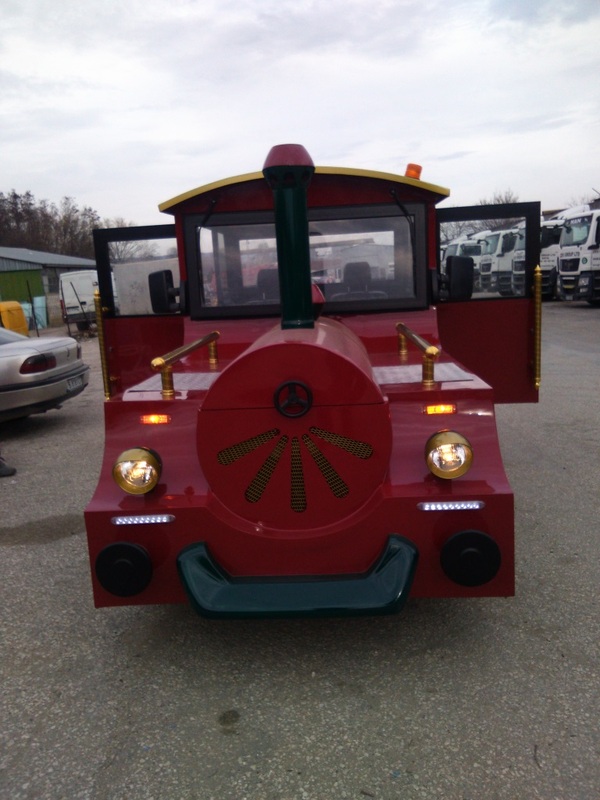 Many people welcomed the idea because the train is electric, clean, Mini, it is fun for both children and adults, it’s slow and safe for others and for the occupants. 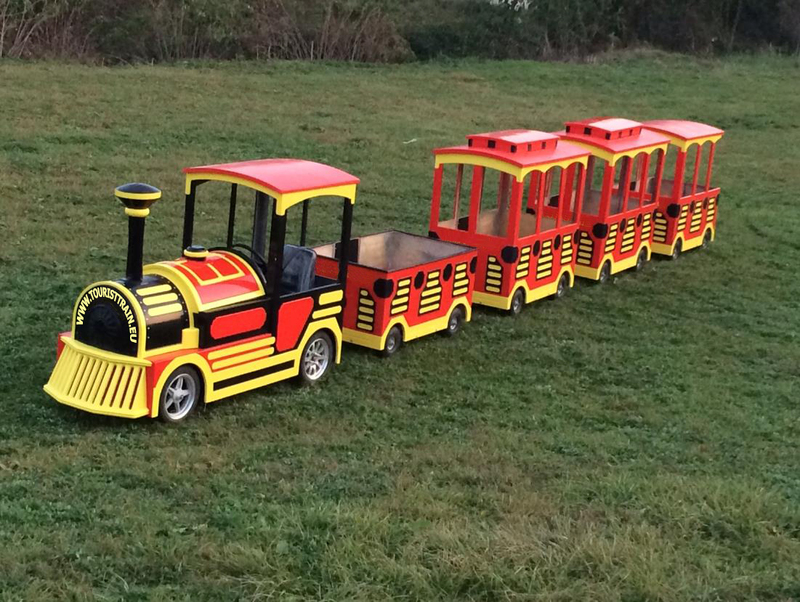 Mini electric train is designed for use both indoors and outdoors! 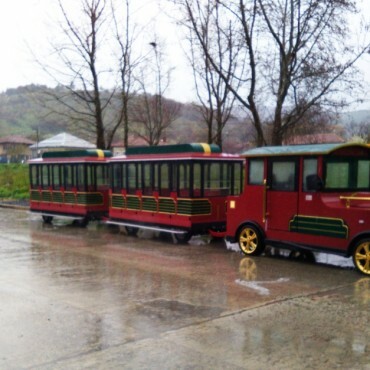 Latest trends of the company are related to the idea of green transport, namely hybrid electric slow moving tourist attraction trains. 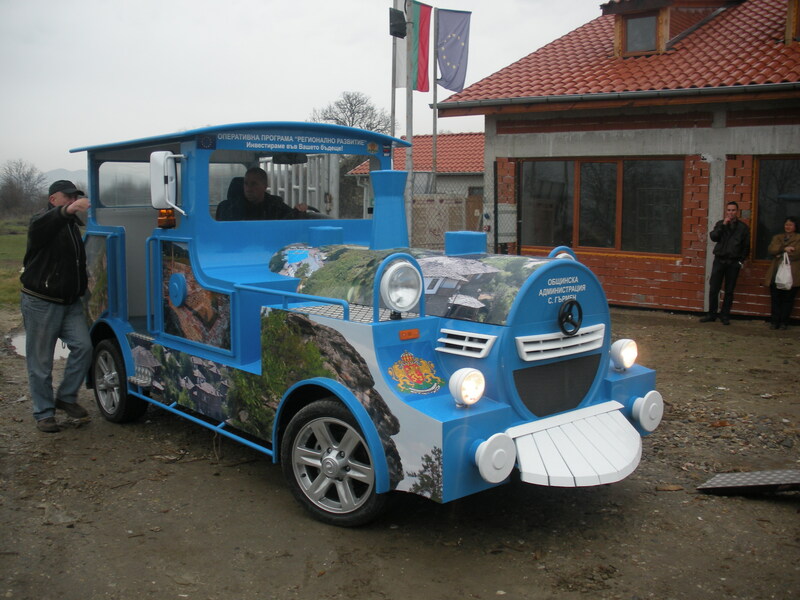 Our company strives to develop its eco and electric tourist trains. 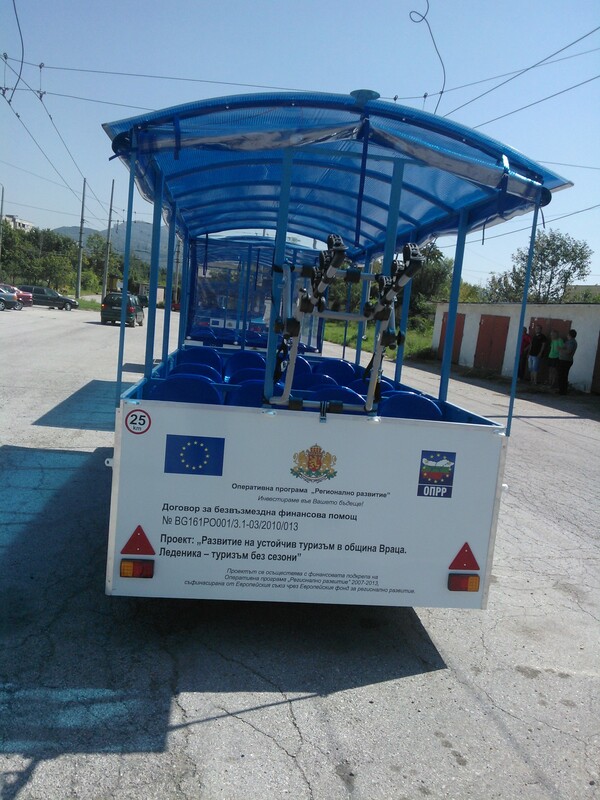 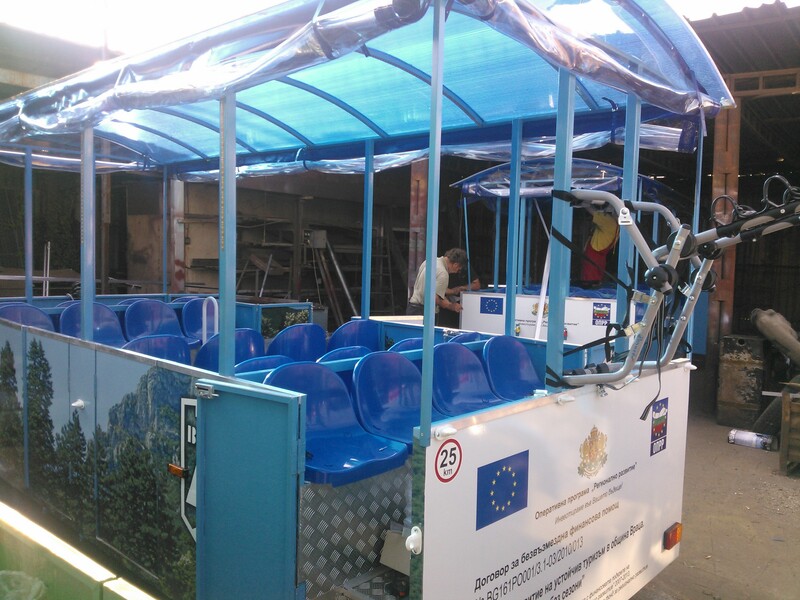 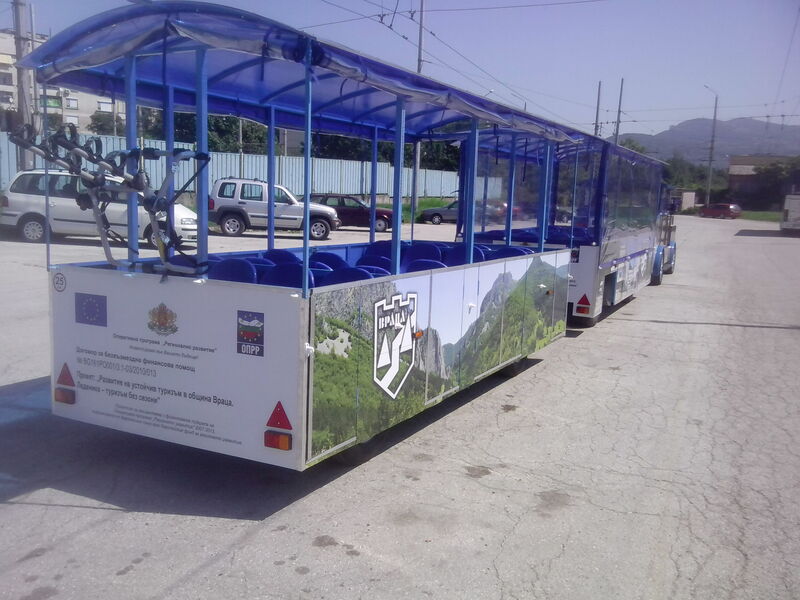 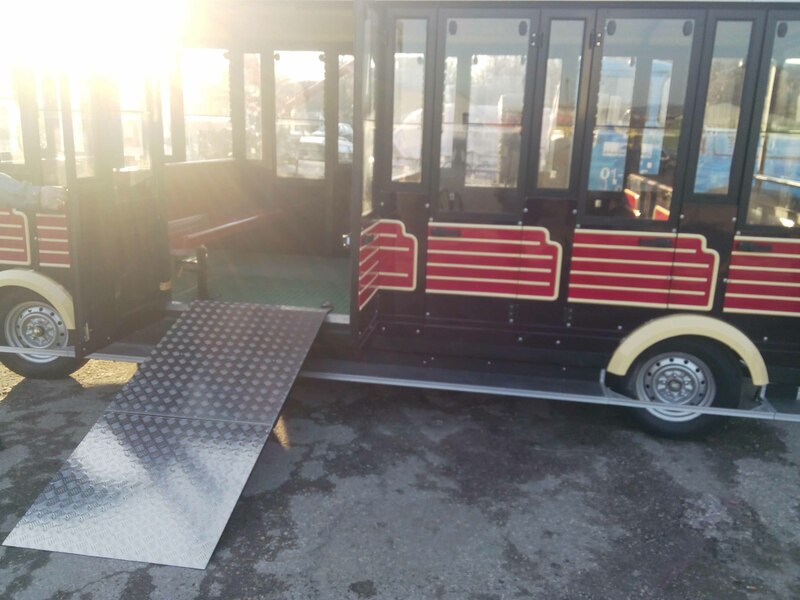 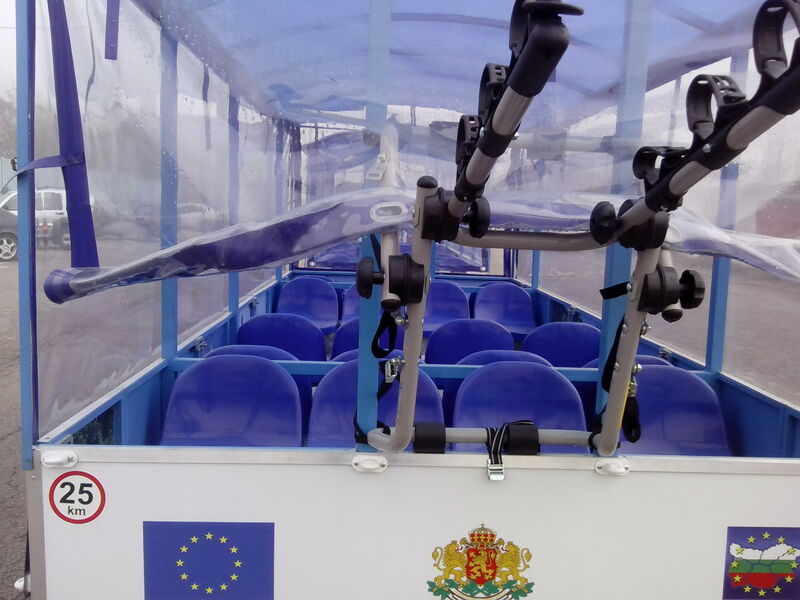 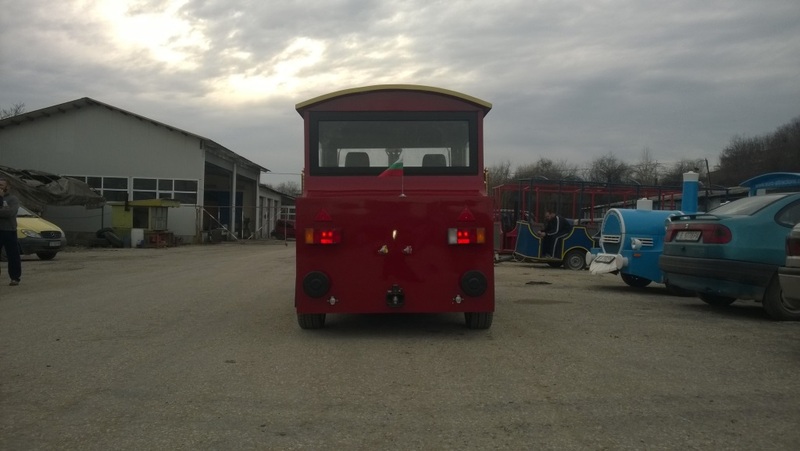 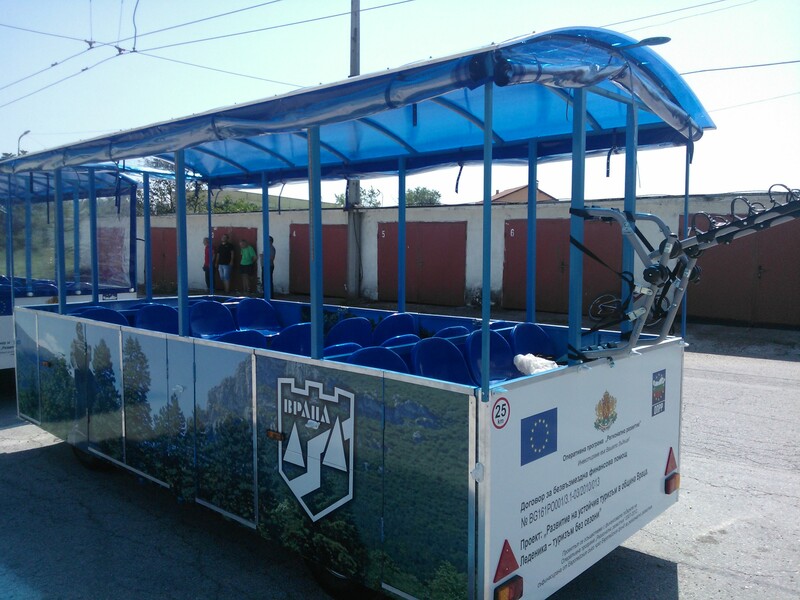 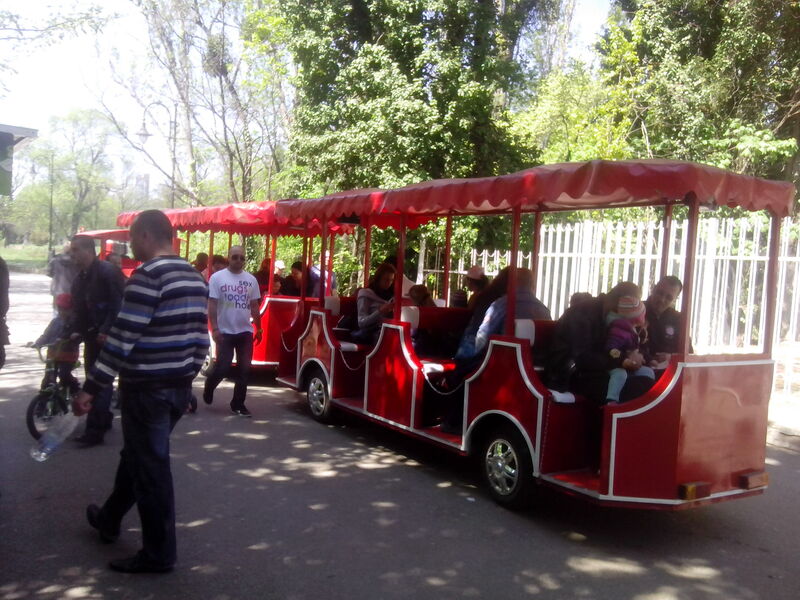 Electric funtrain that runs without rails is a clean ecological solution for travel, joy for children and enables people with disabilities to enjoy the beautiful tour. 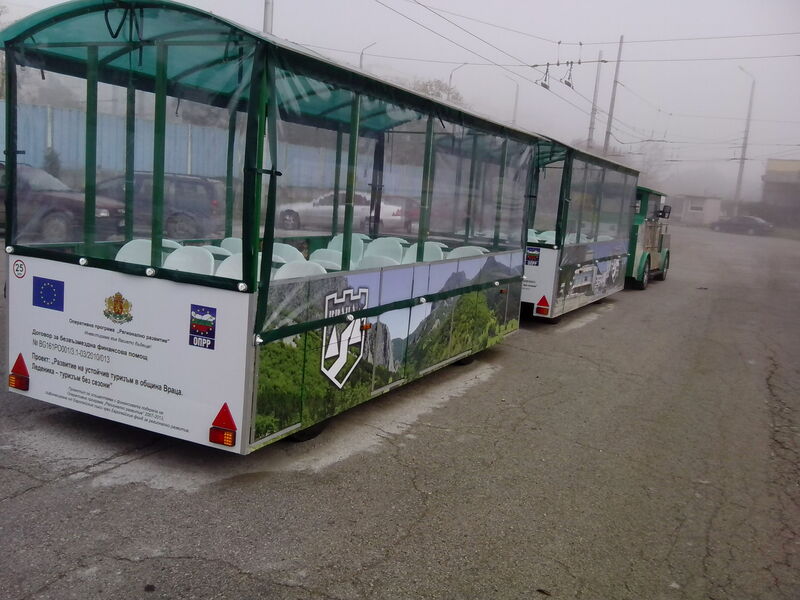 Ecological traveling in parks, protected areas, resorts and other is not only a big priority for your country and municipalities, but in recent years became a major interest of private investors! 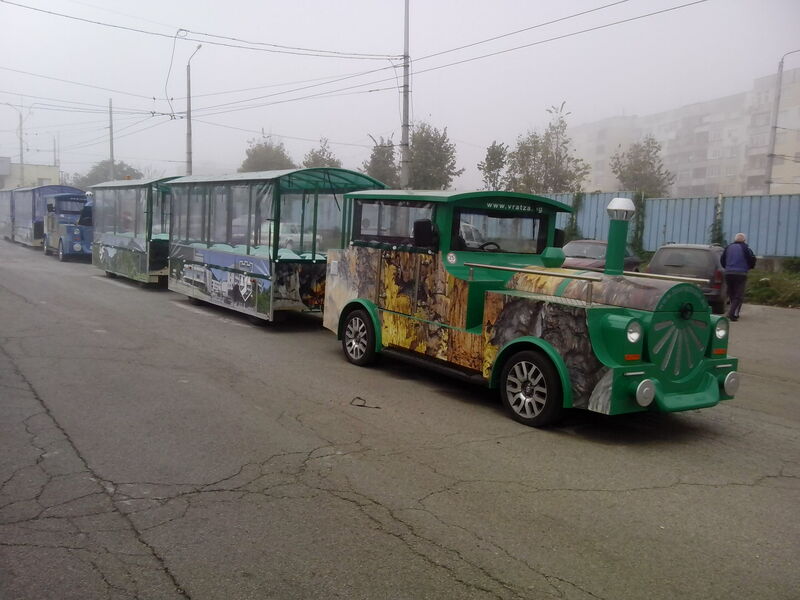 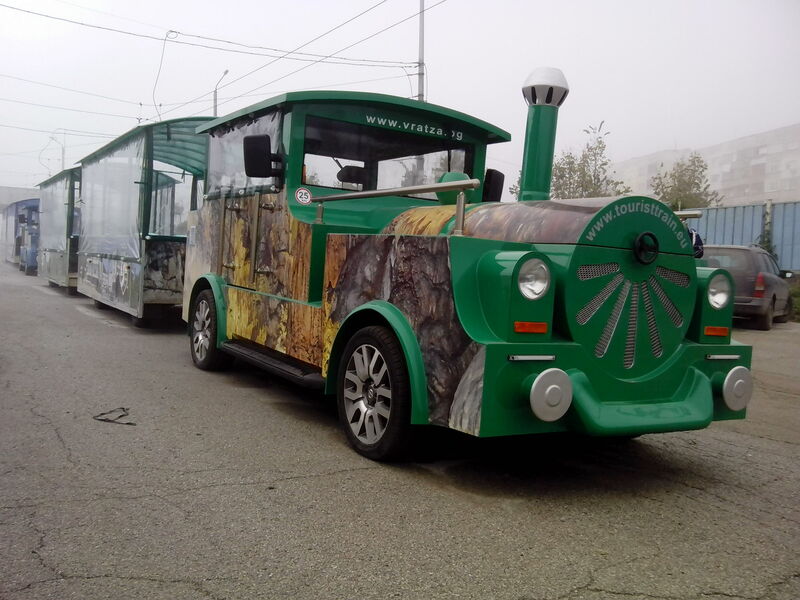 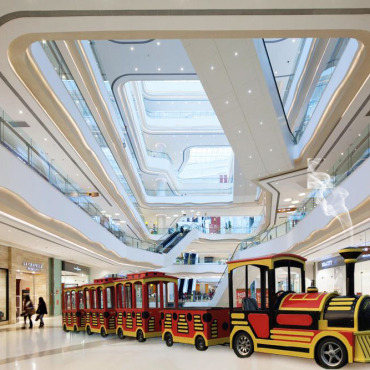 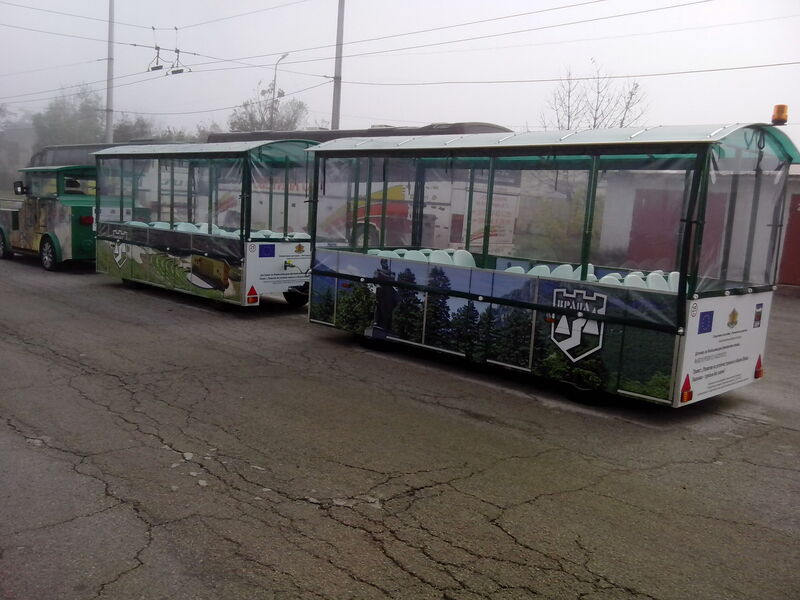 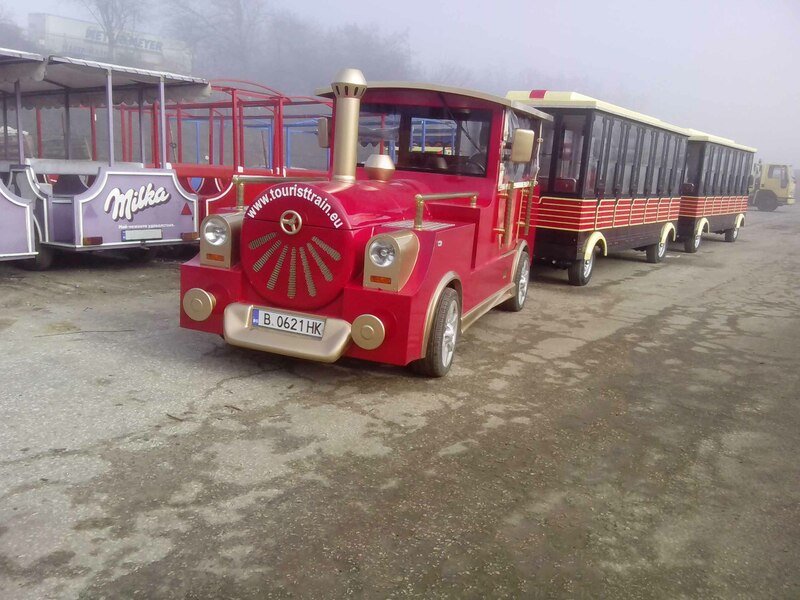 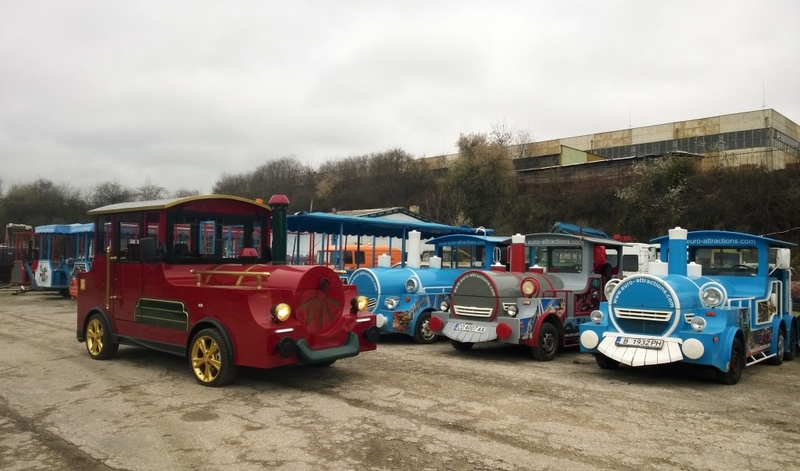 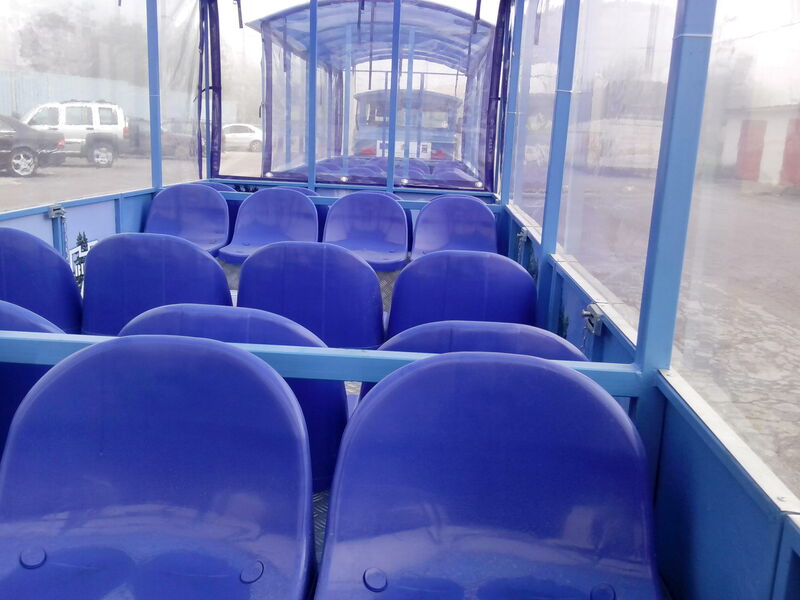 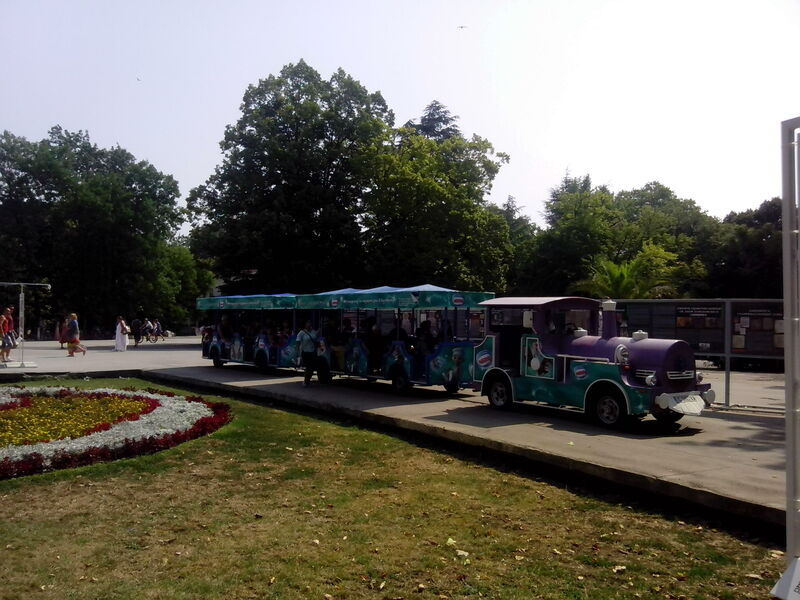 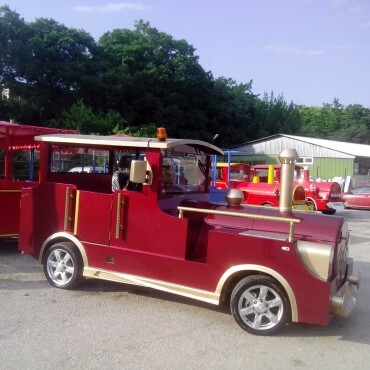 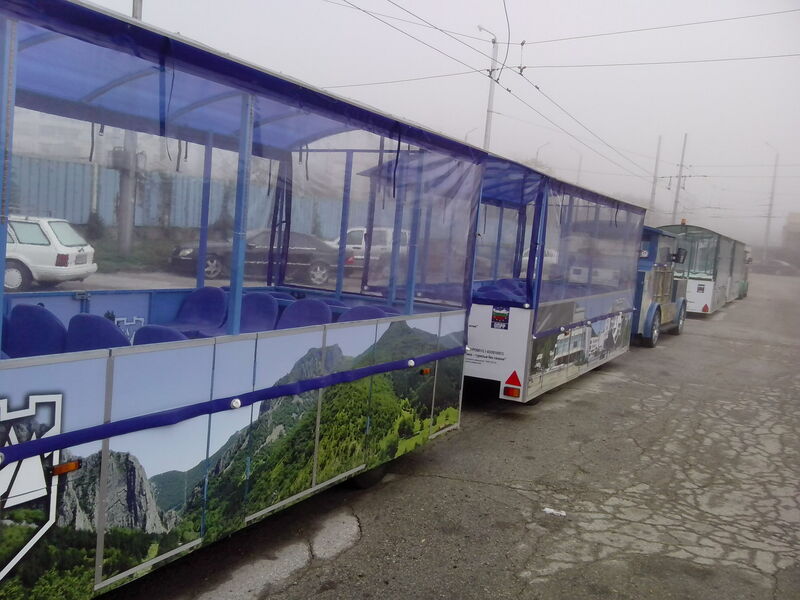 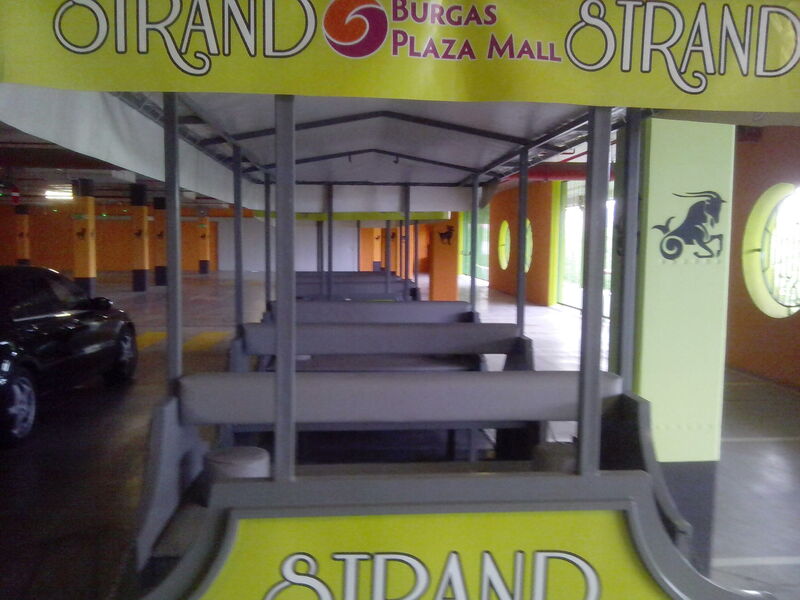 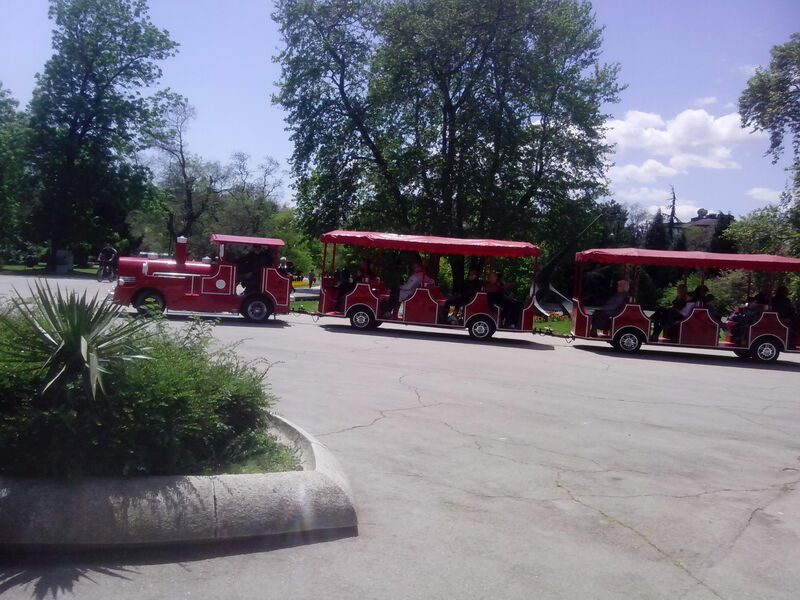 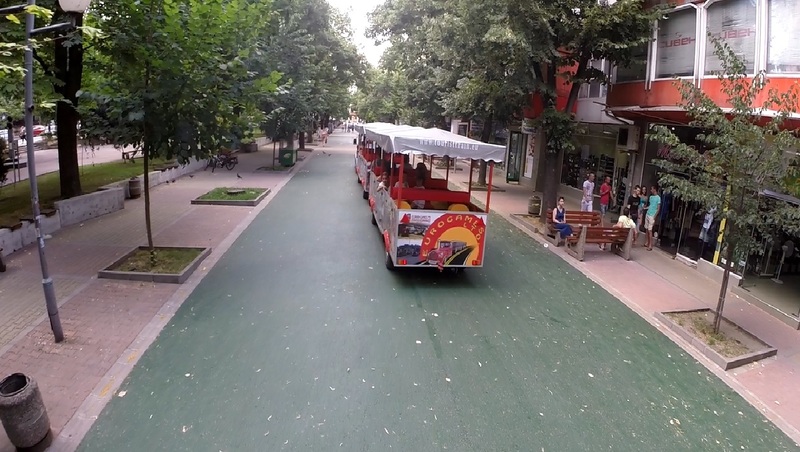 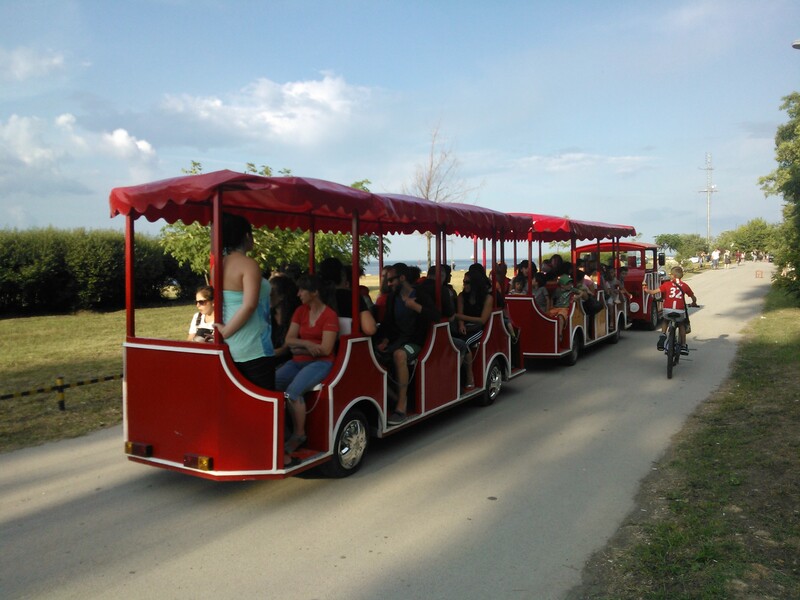 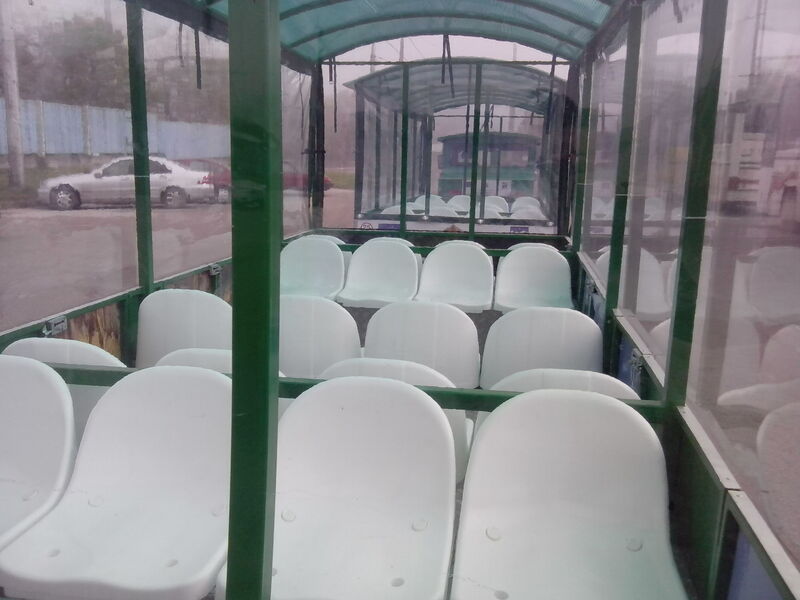 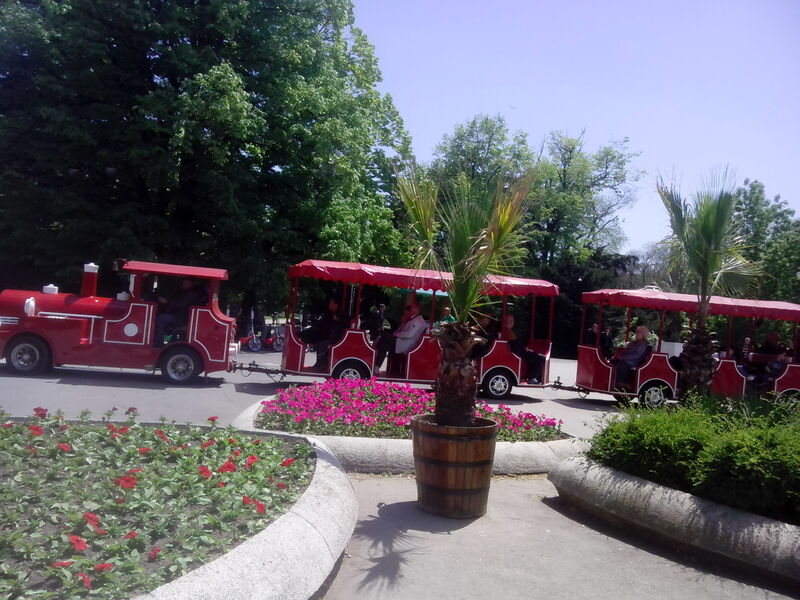 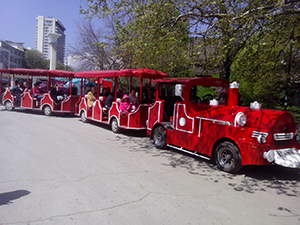 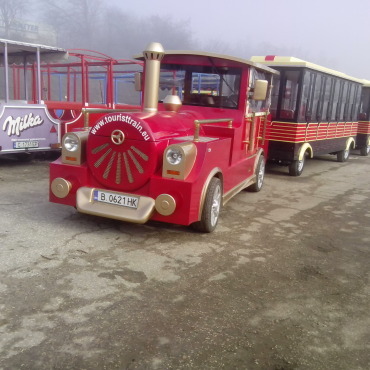 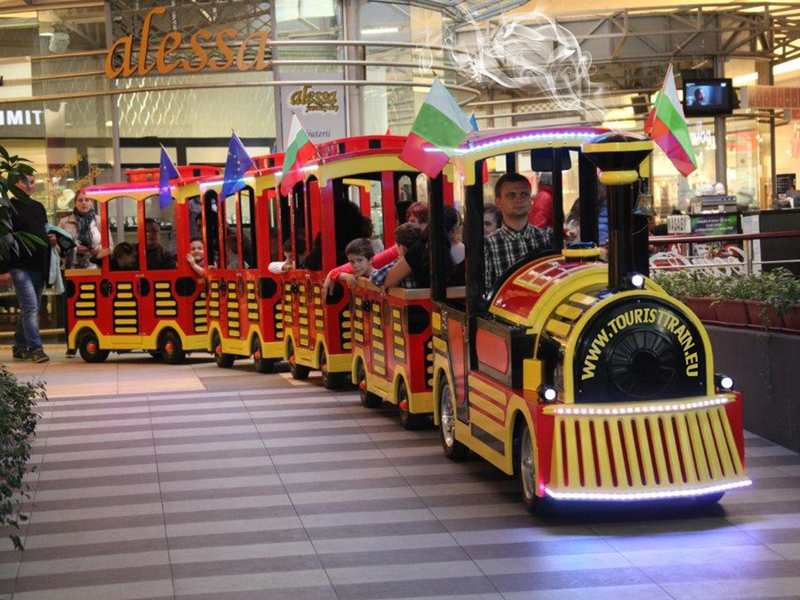 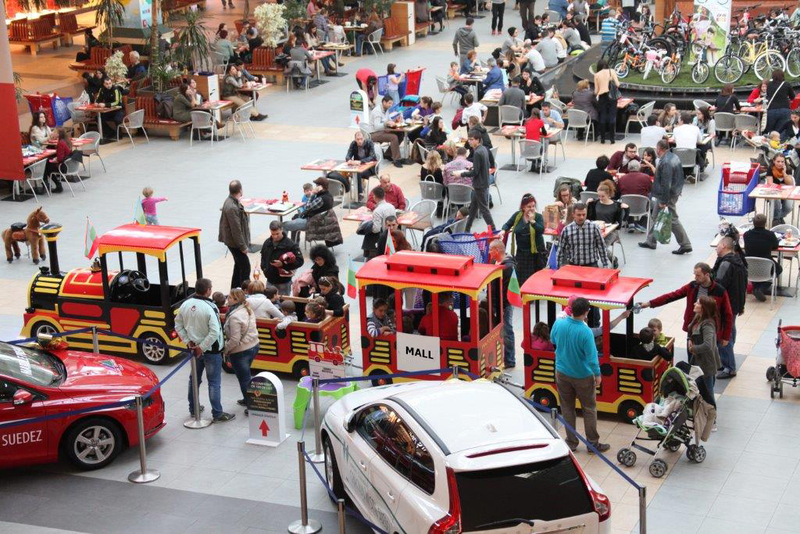 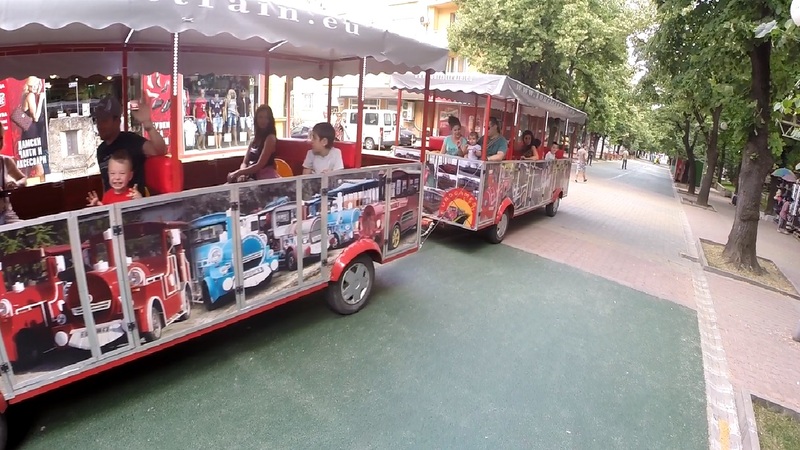 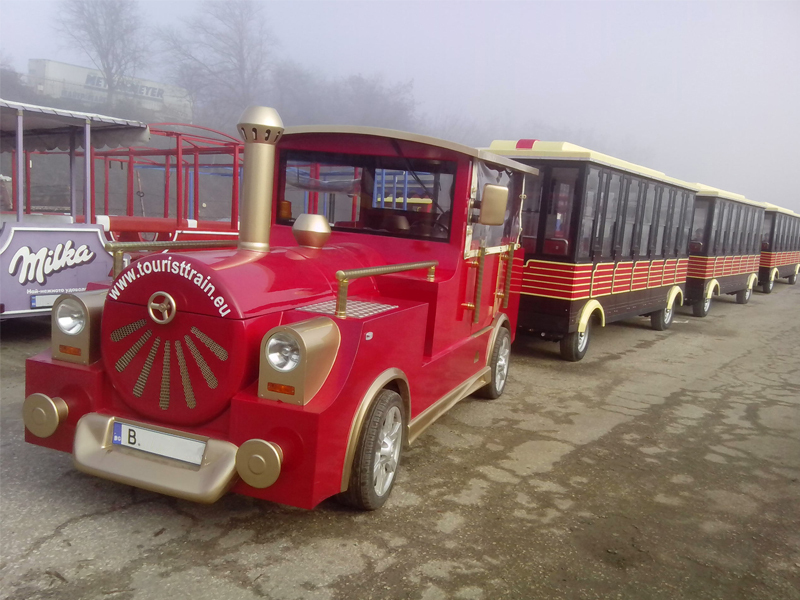 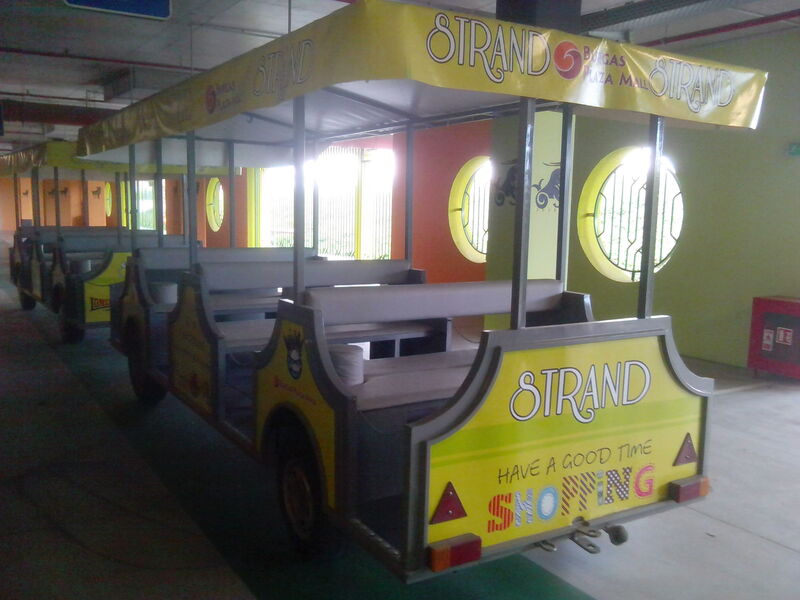 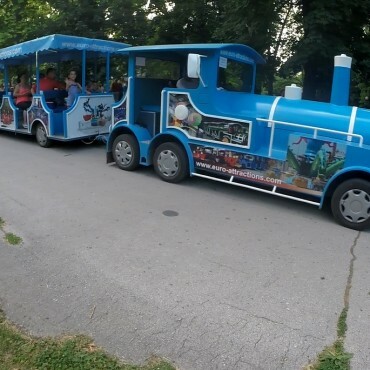 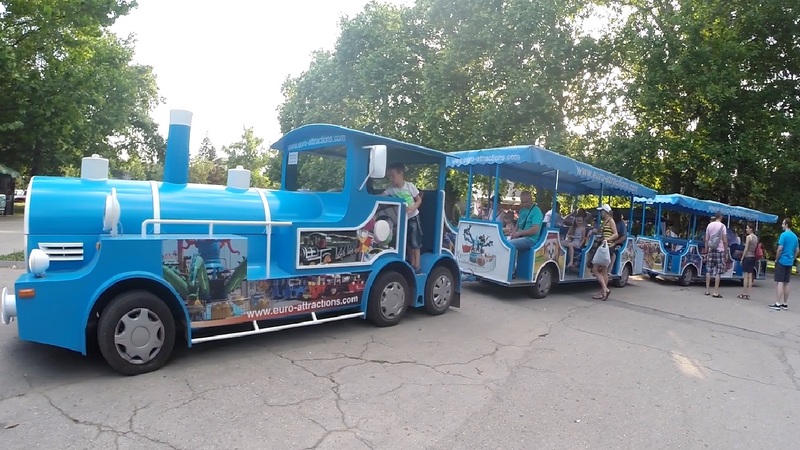 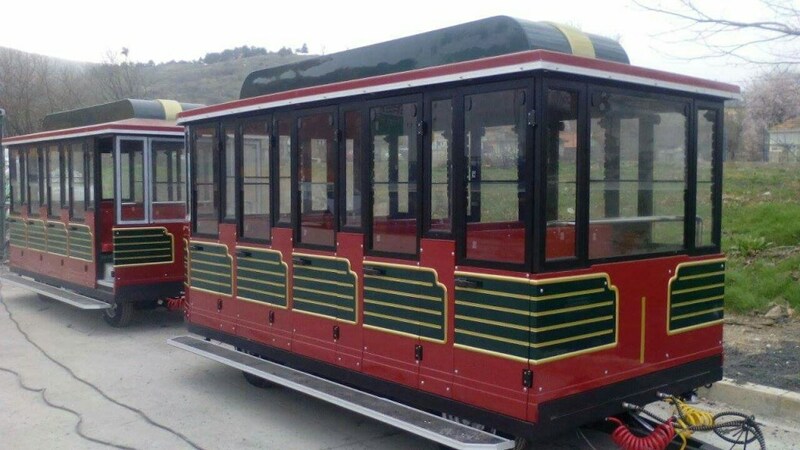 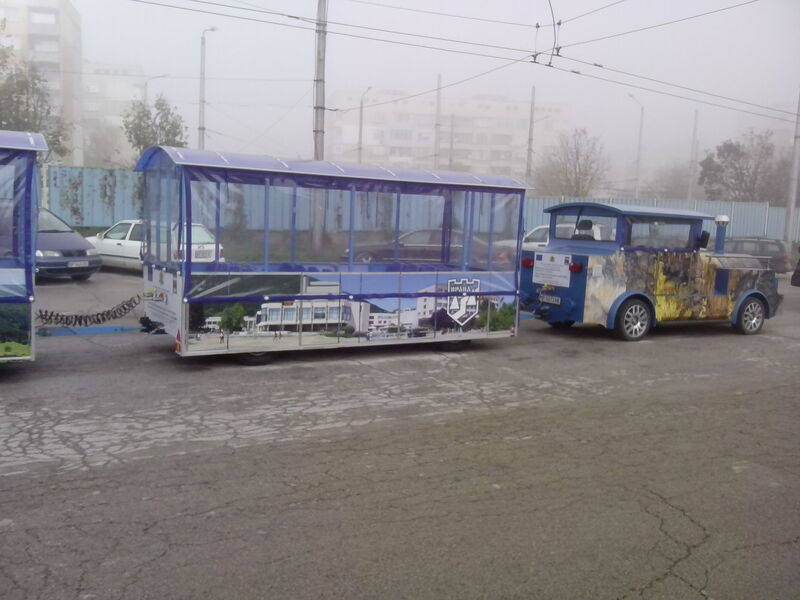 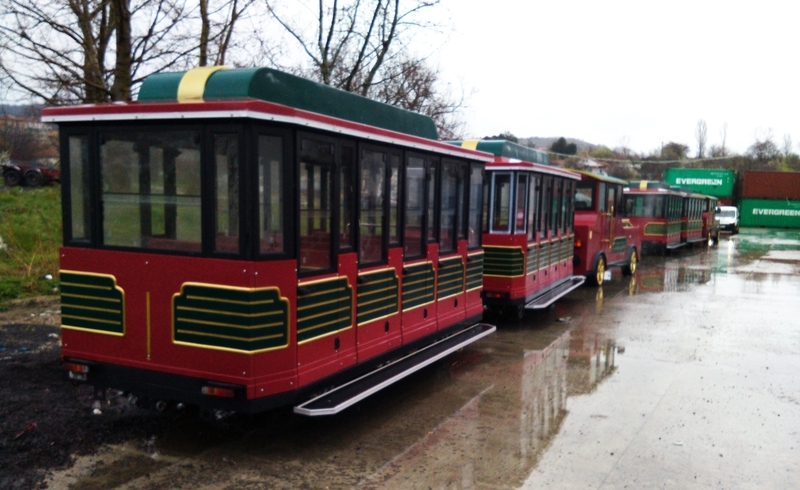 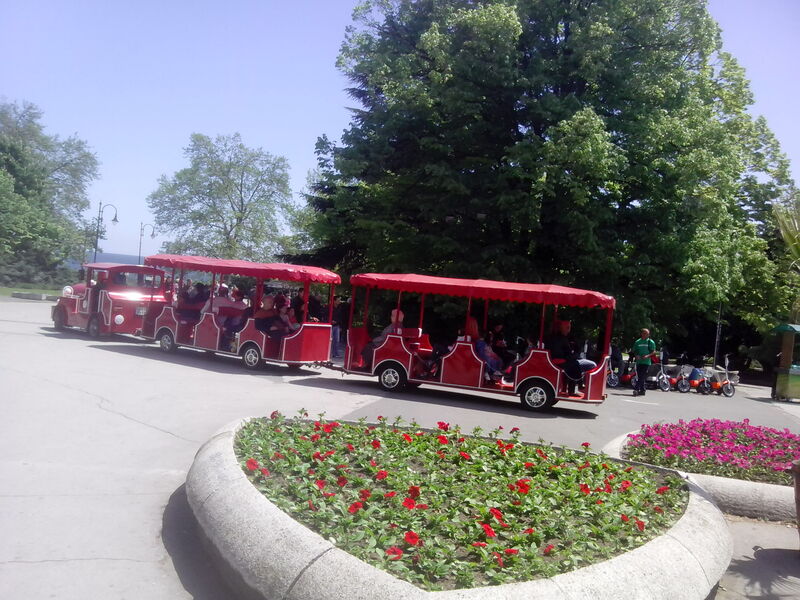 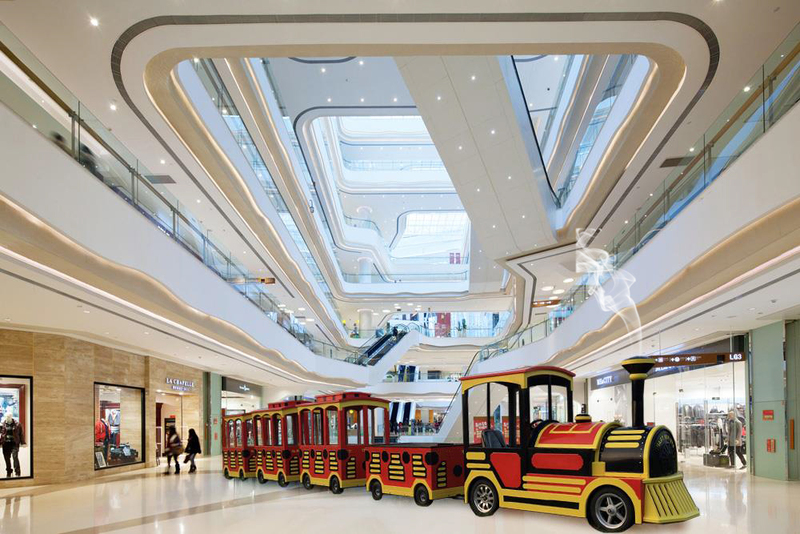 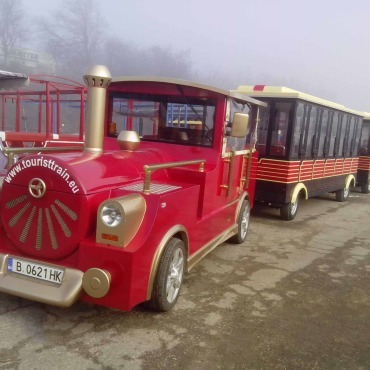 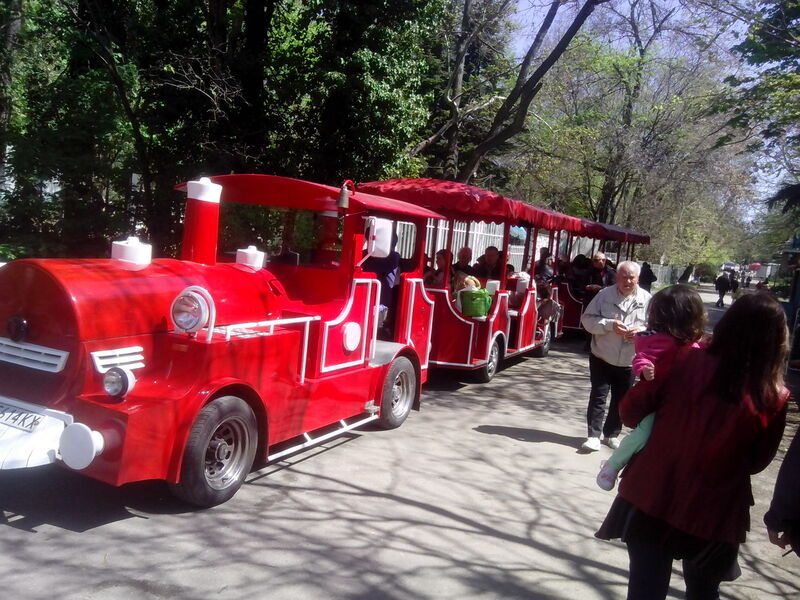 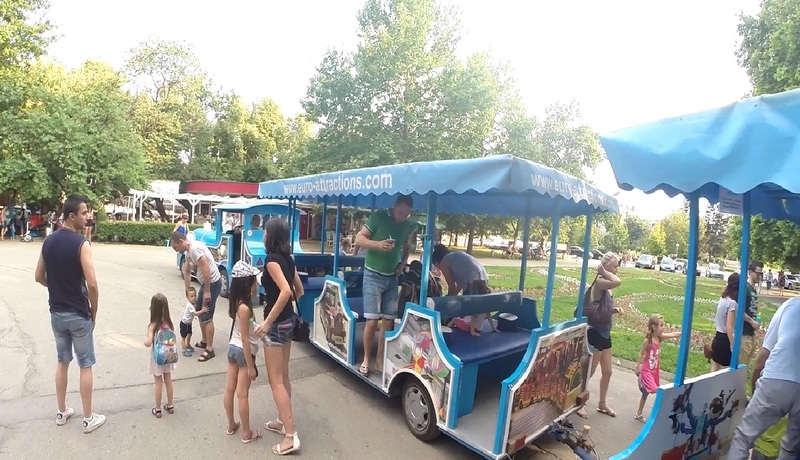 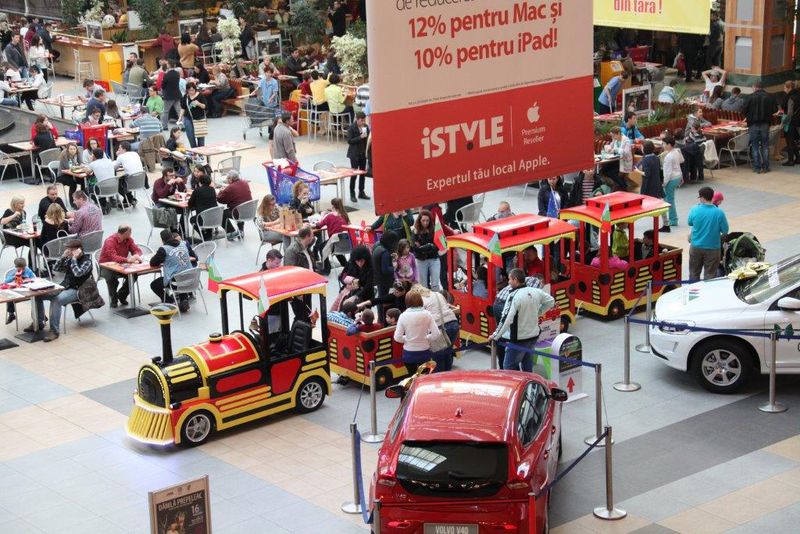 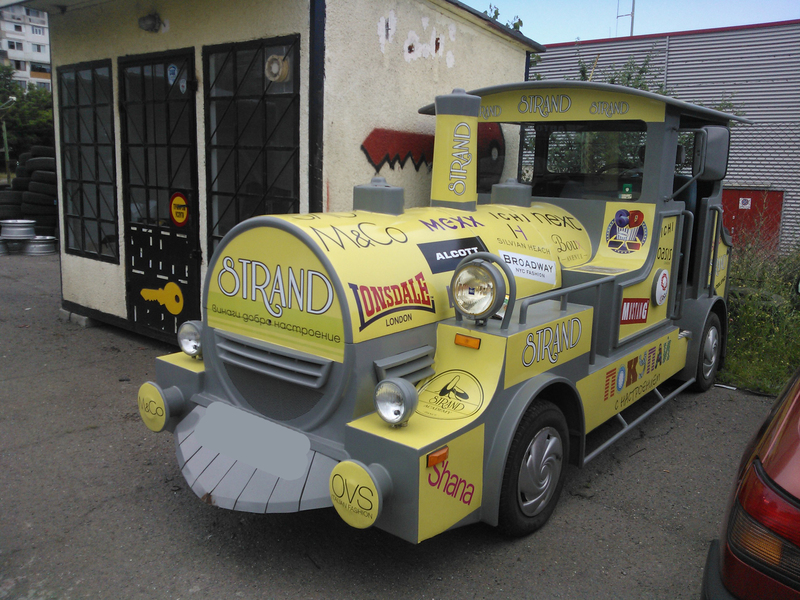 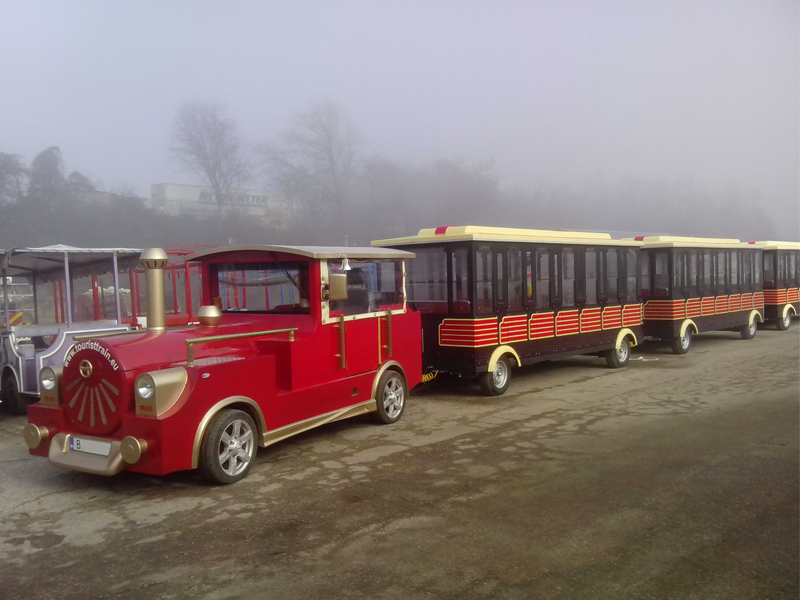 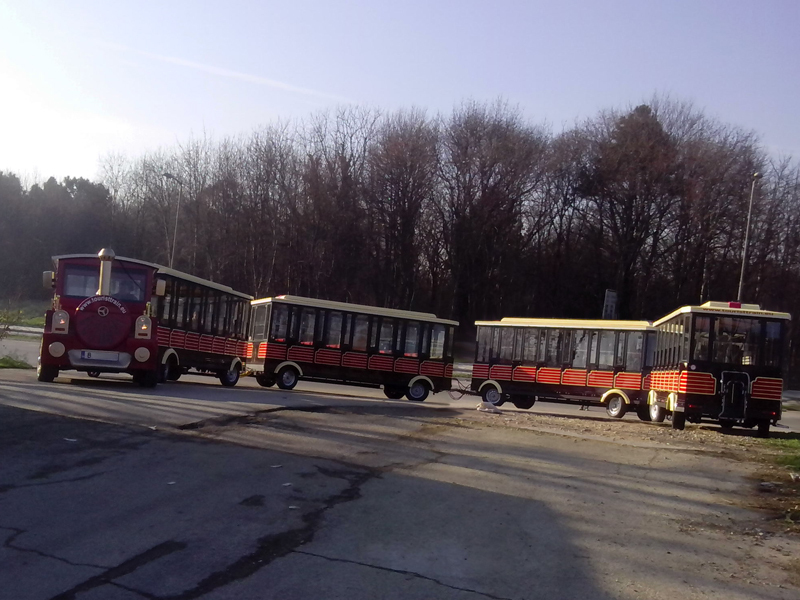 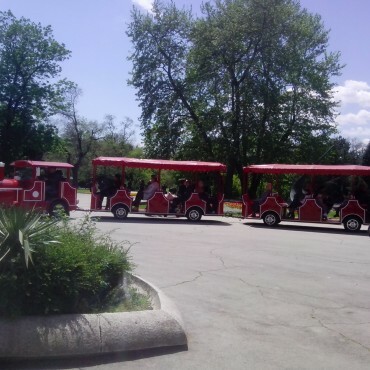 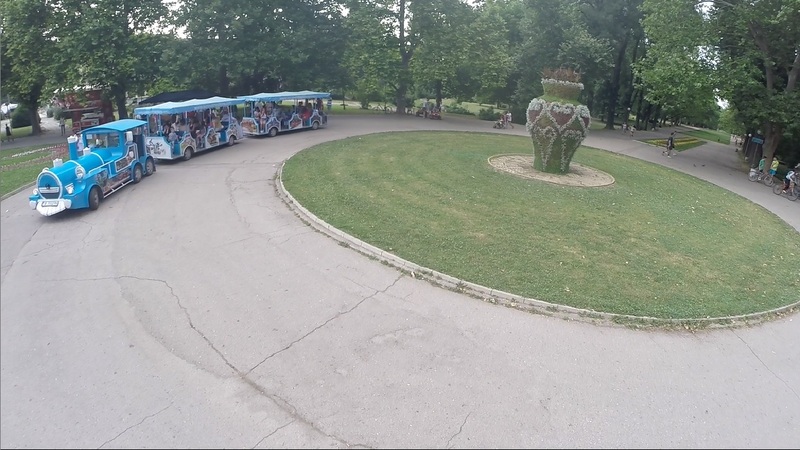 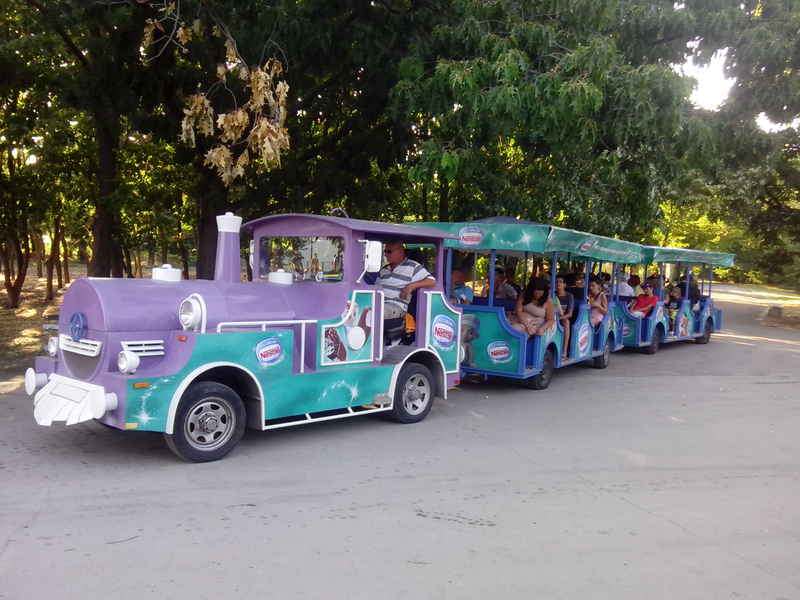 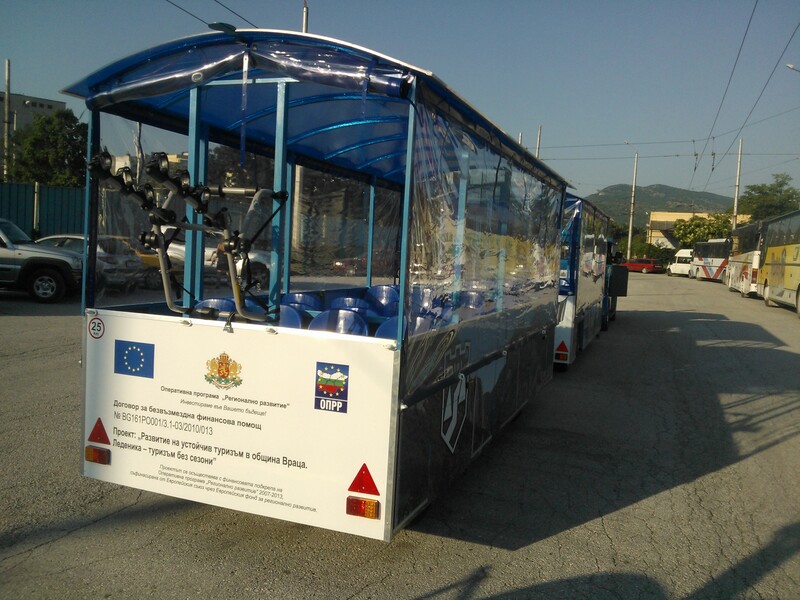 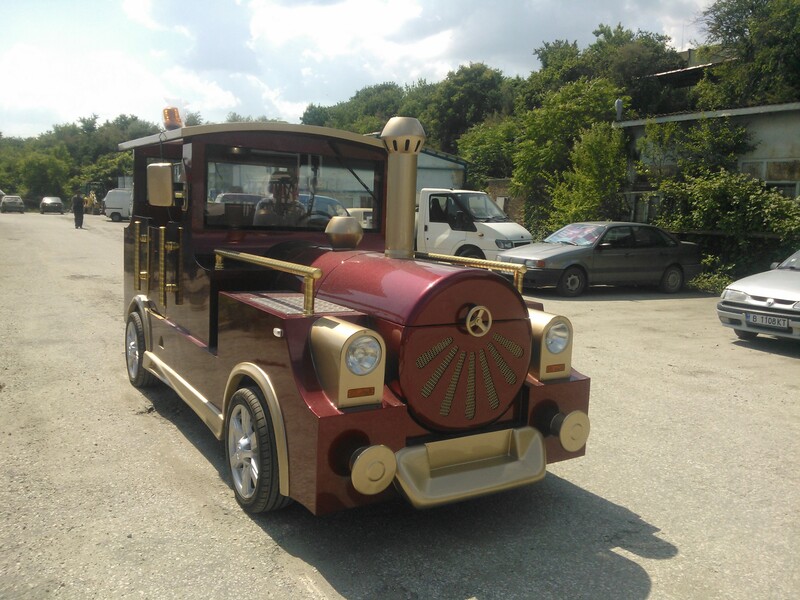 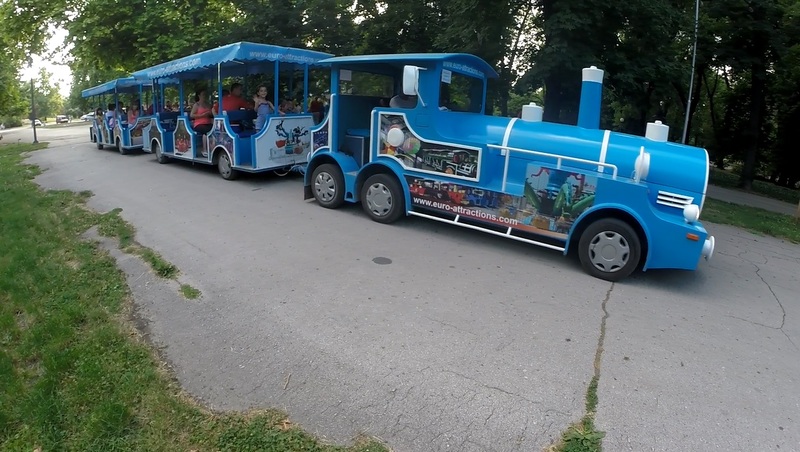 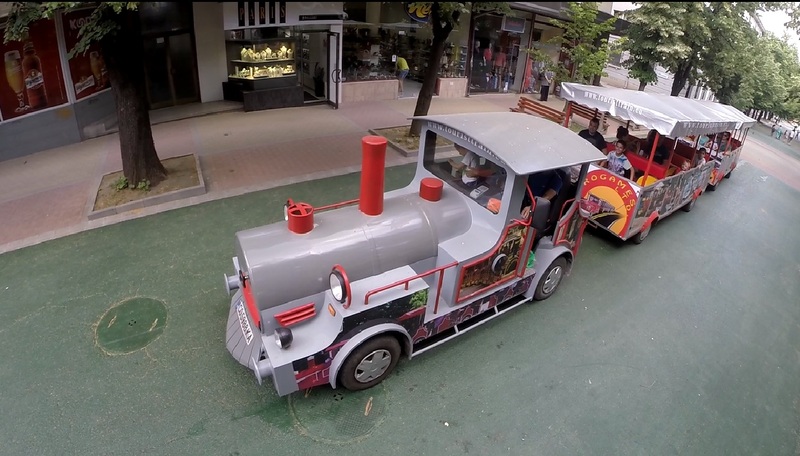 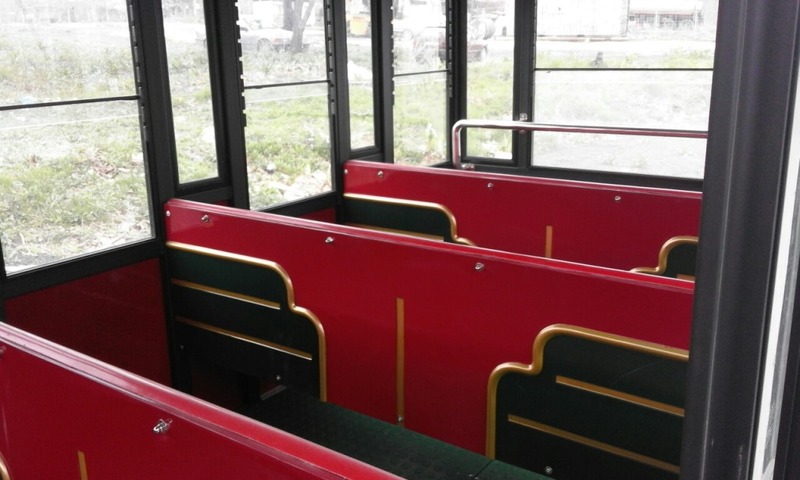 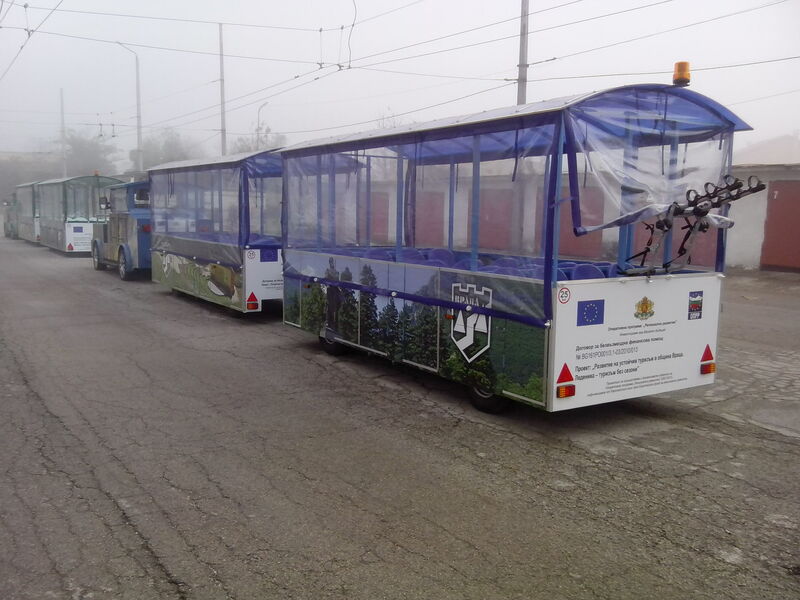 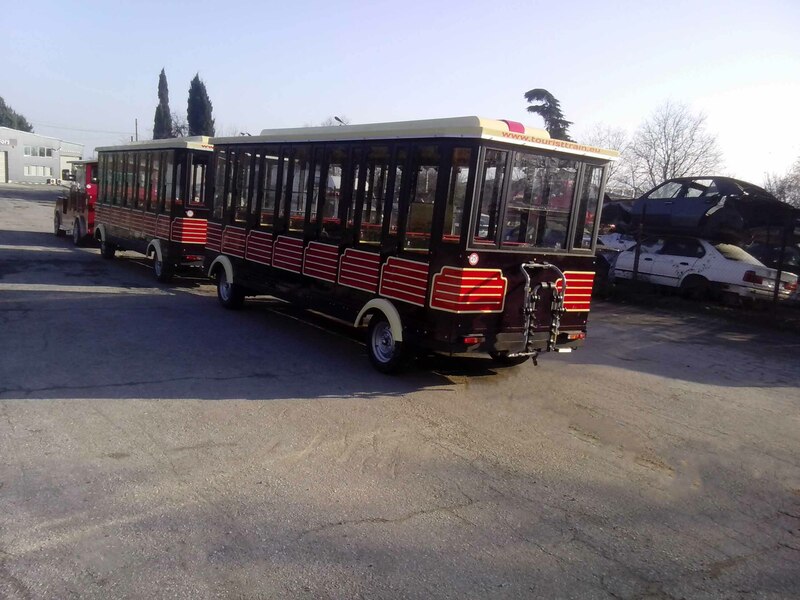 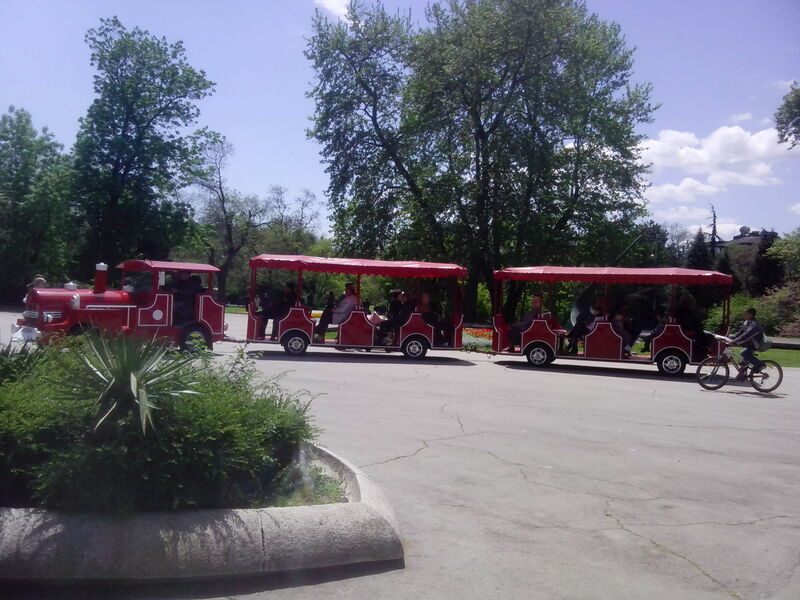 These fun trains are for touristic areas for shopping centers, pedestrian precinct, exhibitions, as substitute for a normal bus to attract attention, or as means of transport to connect for example two communities. 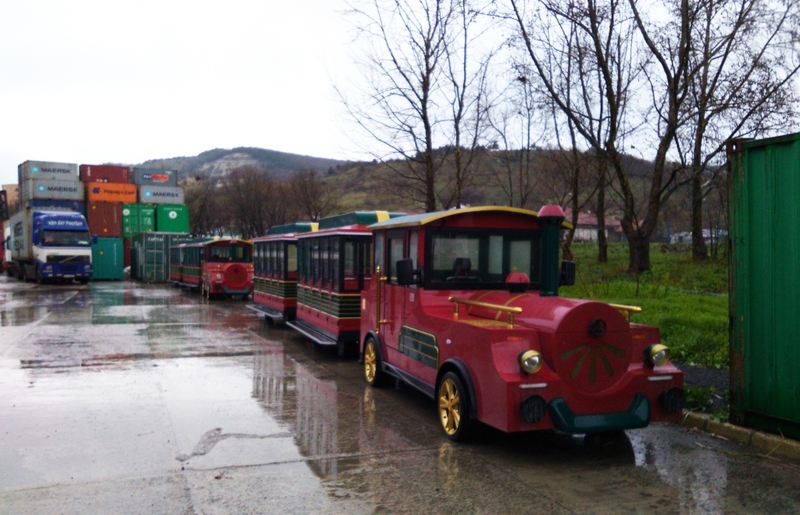 The construction of the tourist trains is up to date. 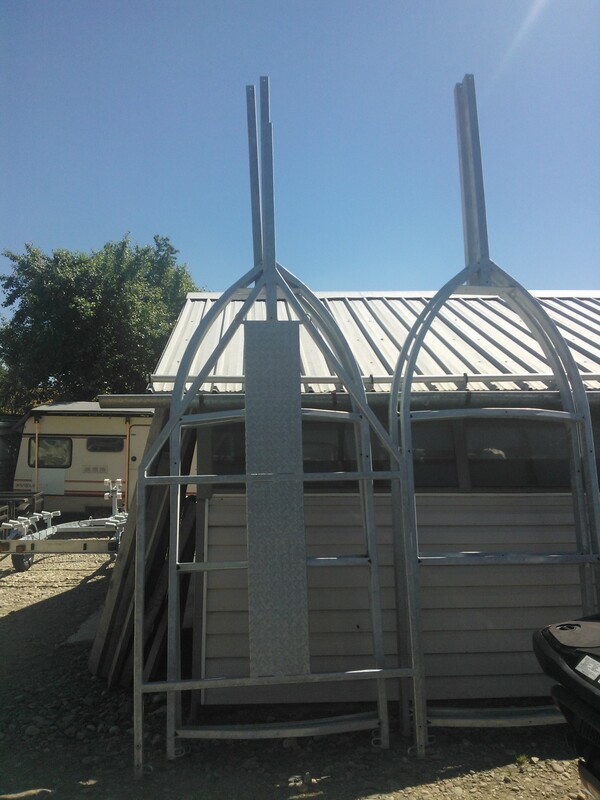 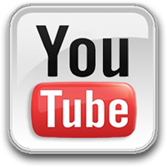 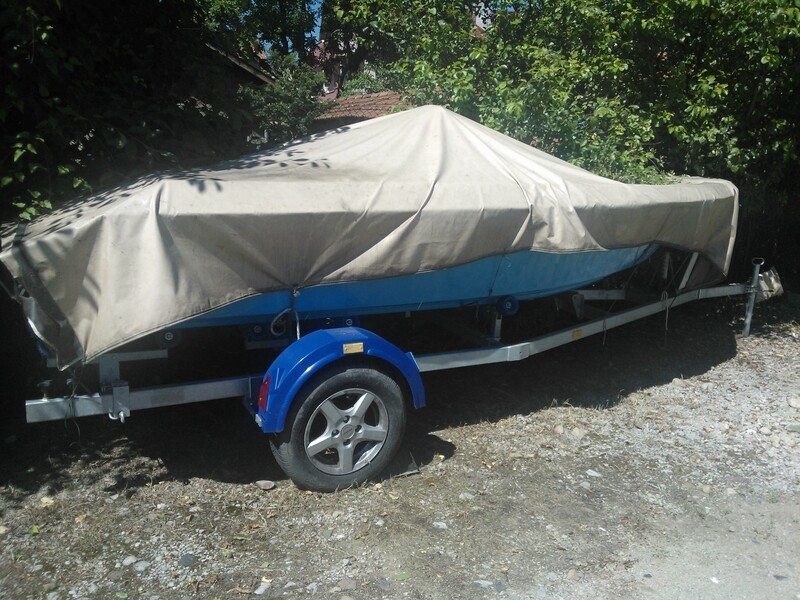 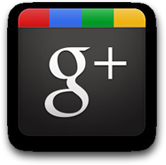 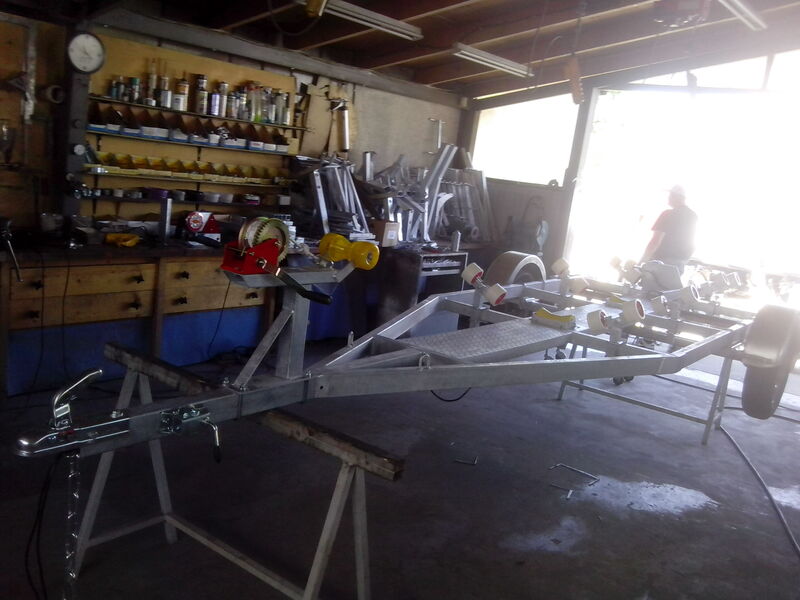 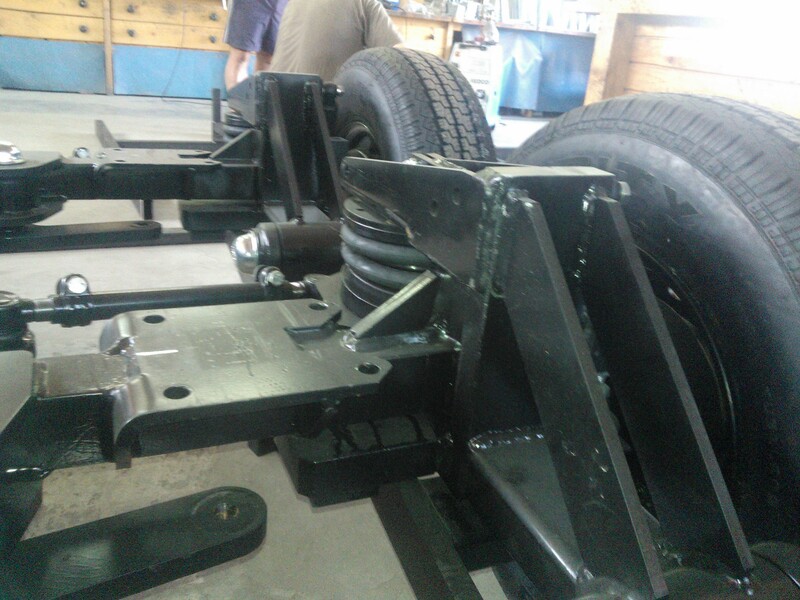 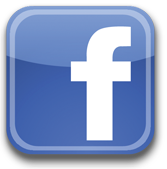 We use the latest modern technique and so we can meet with all of our customer’s expectations. 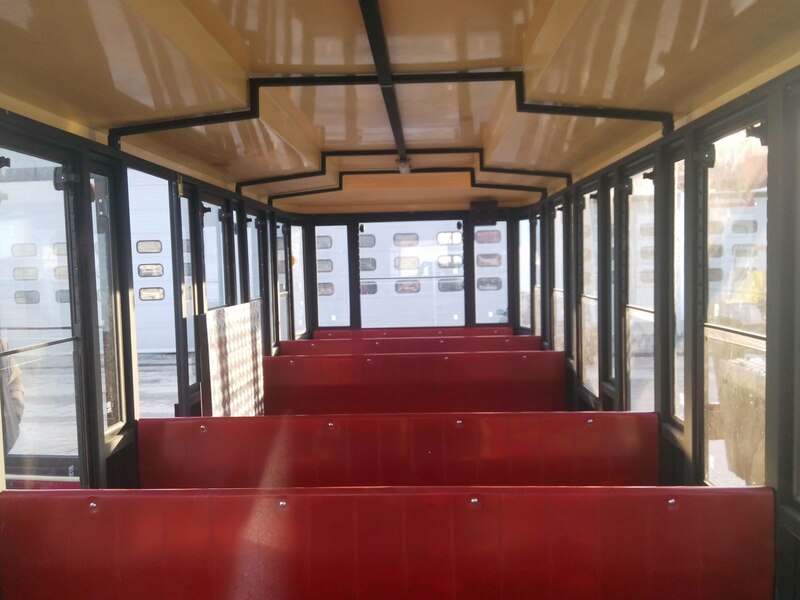 Our competence and reliability offers you a relief and care freeness for the use of the trackless train at your location. 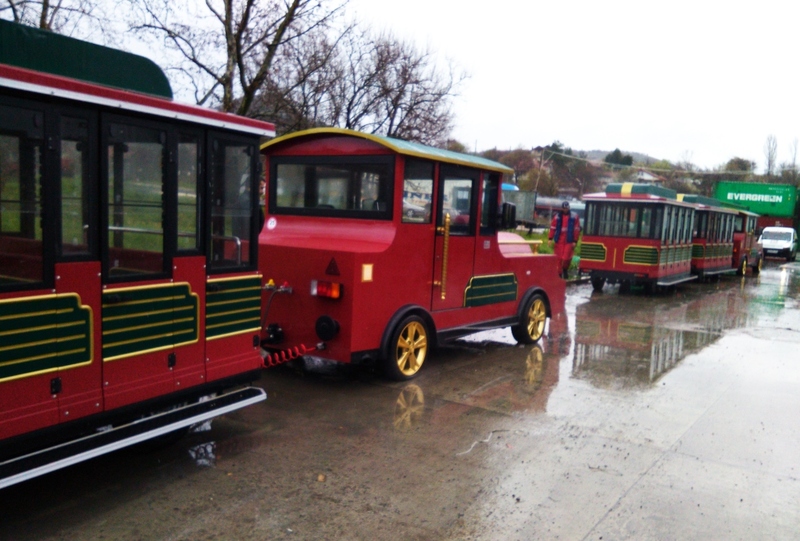 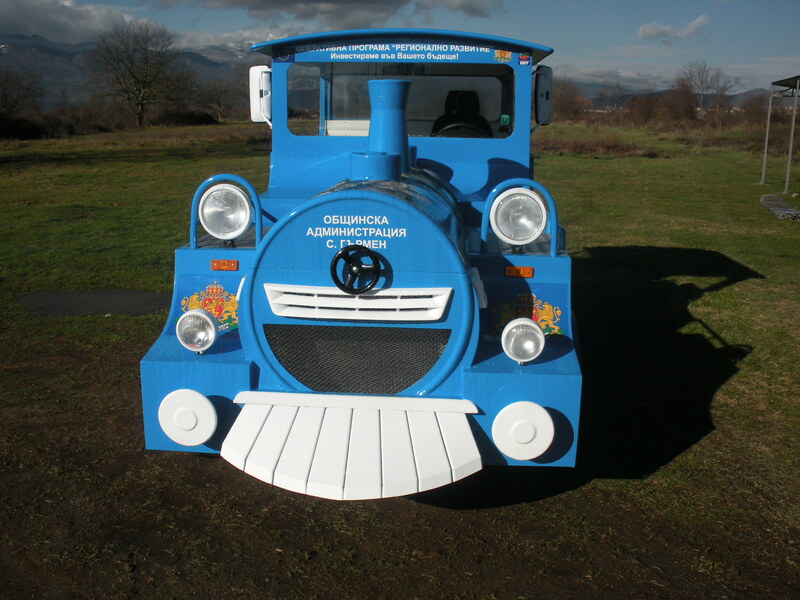 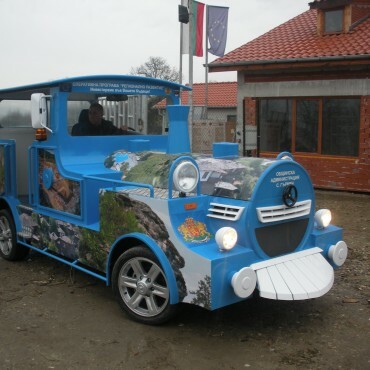 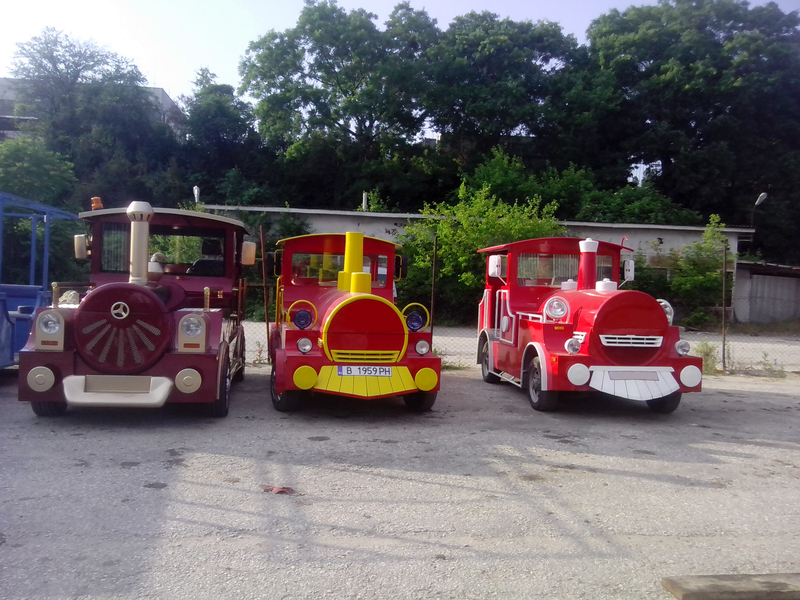 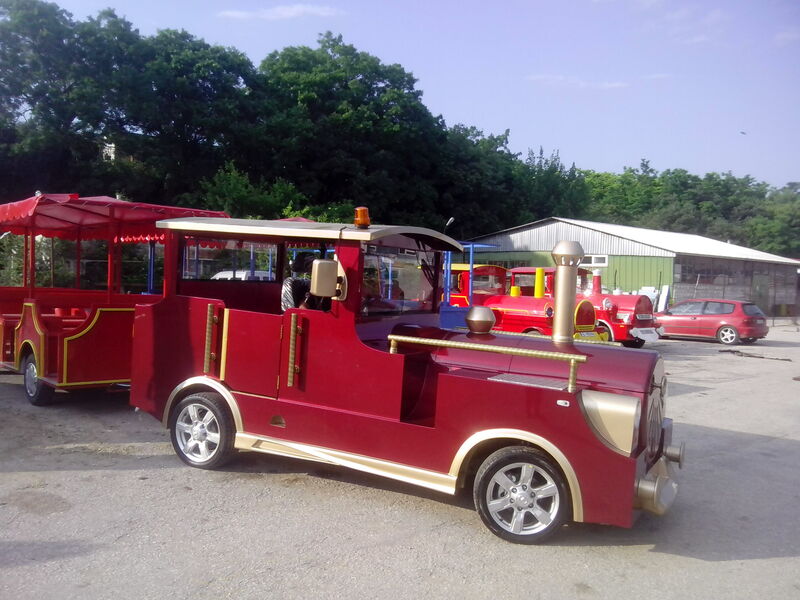 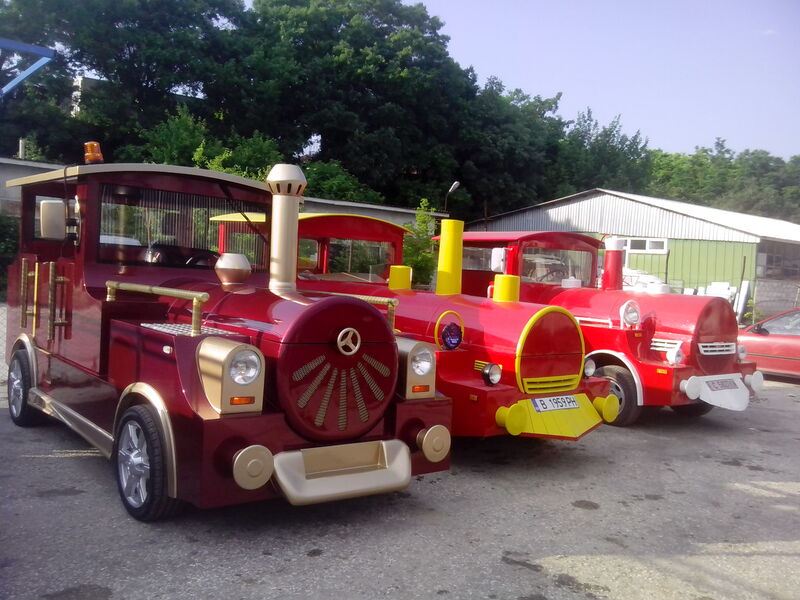 Our fun trains are suitable for summer and winter and also for difficult areas. 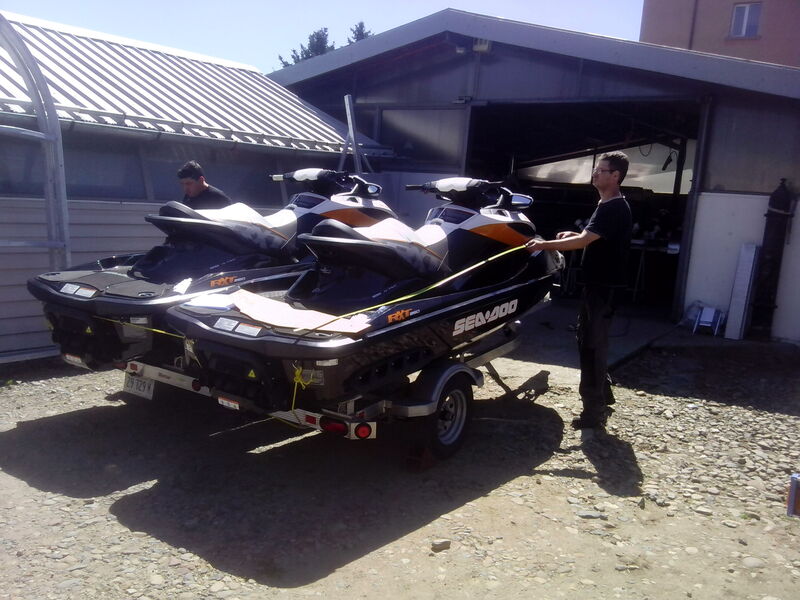 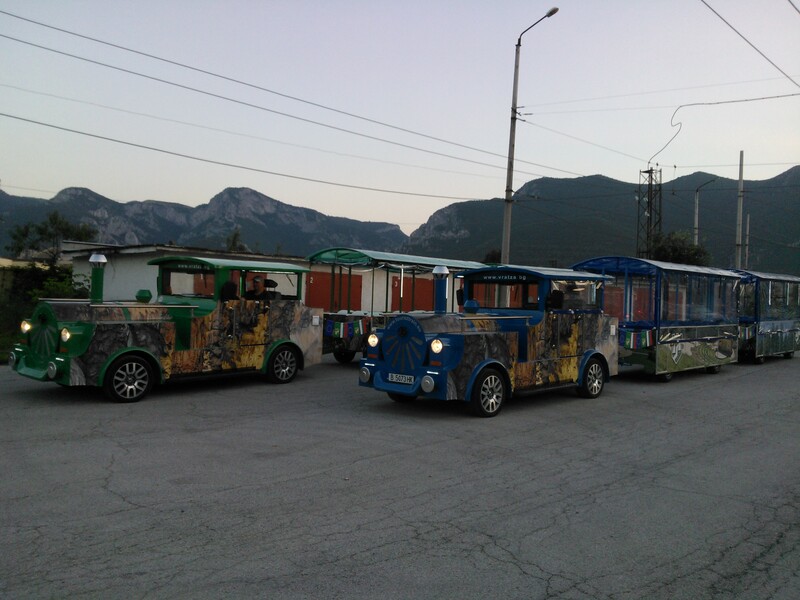 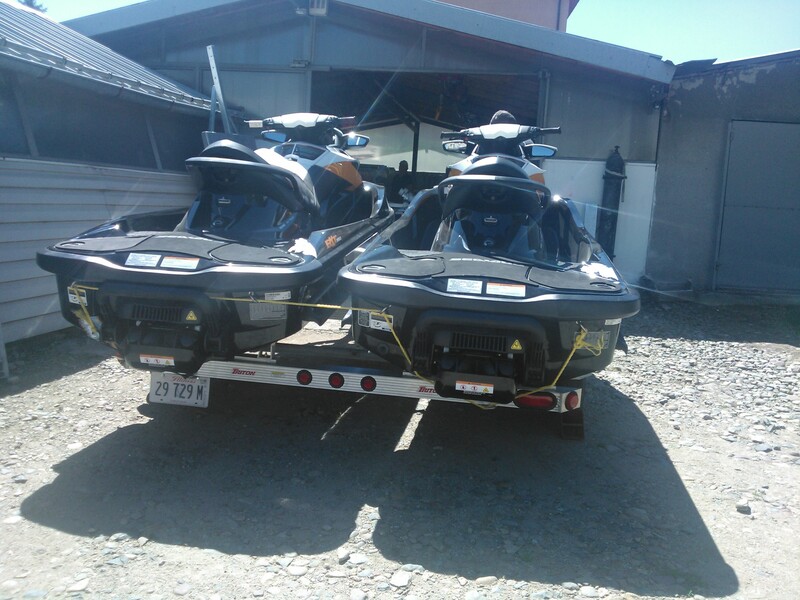 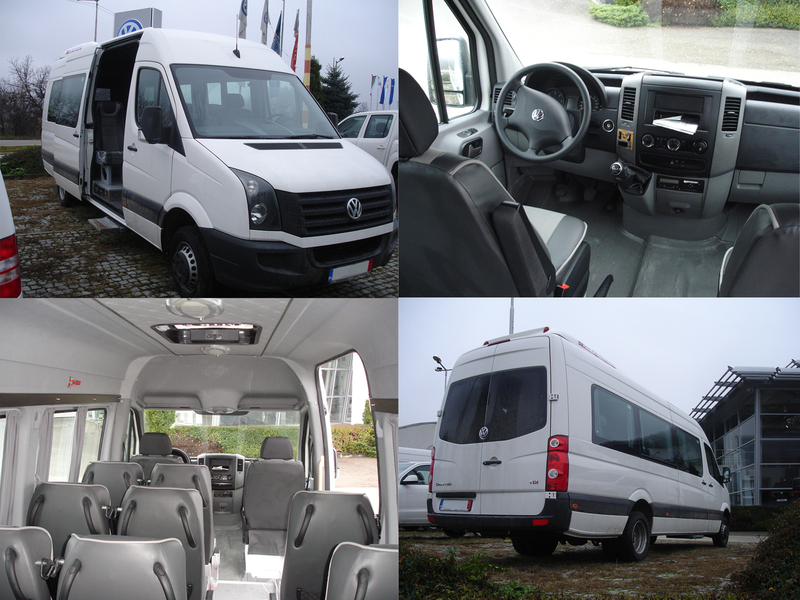 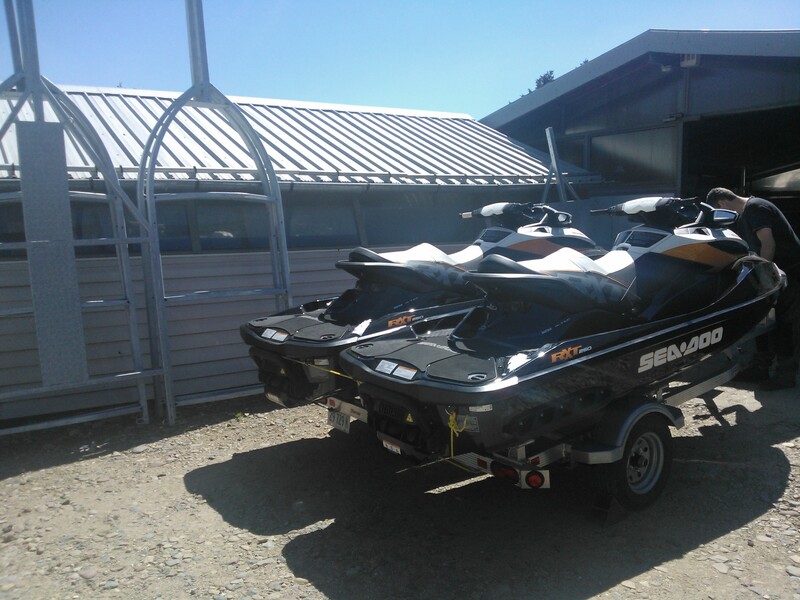 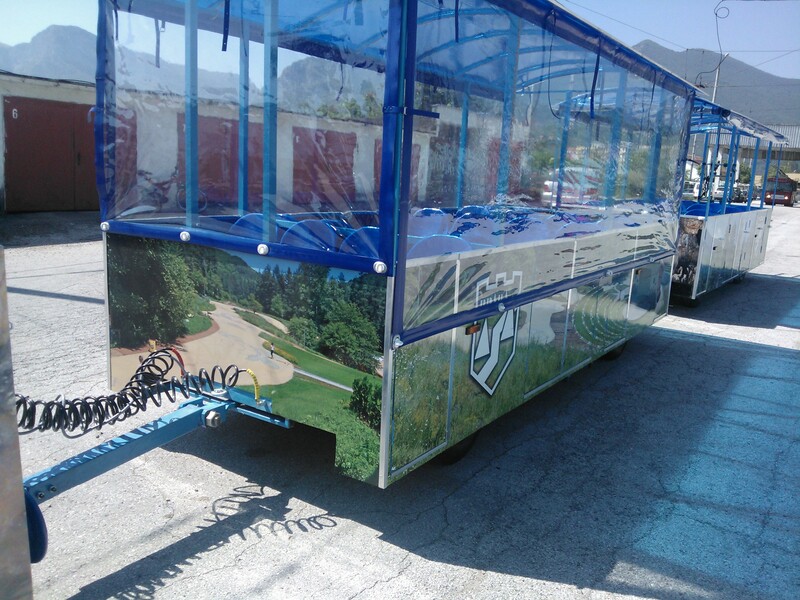 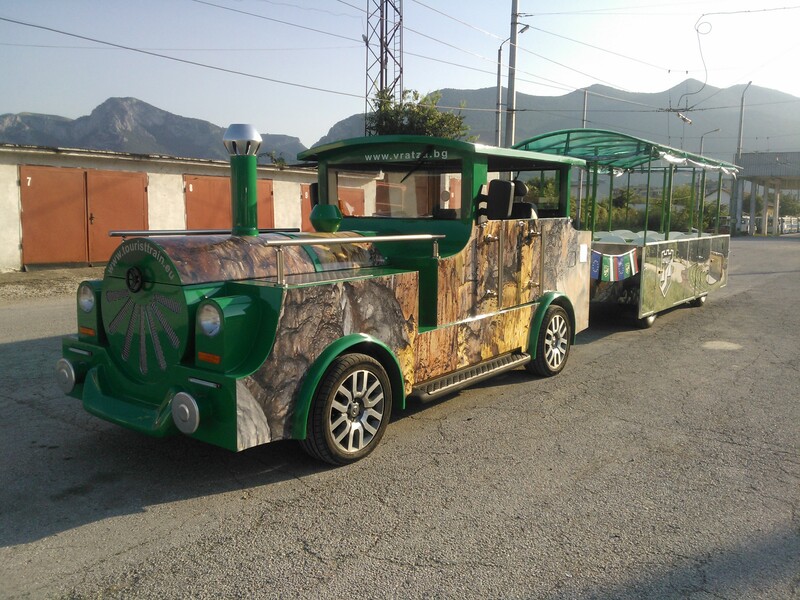 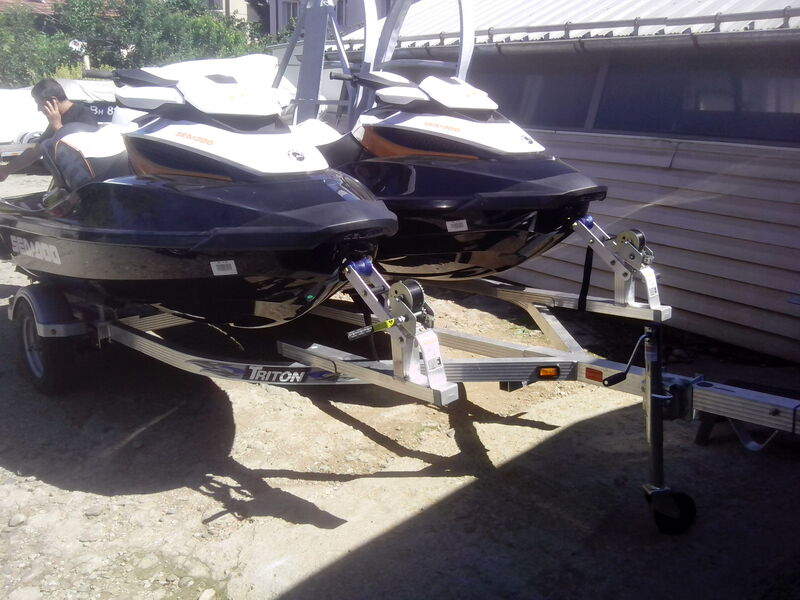 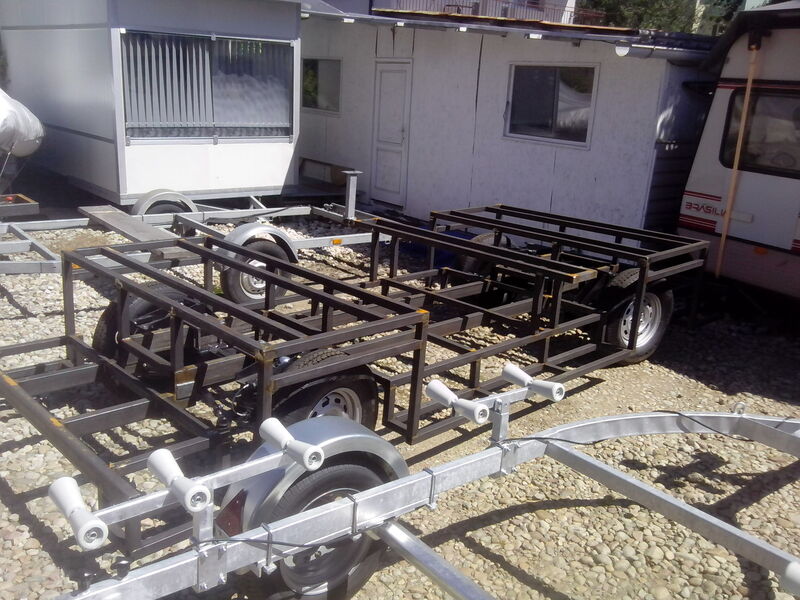 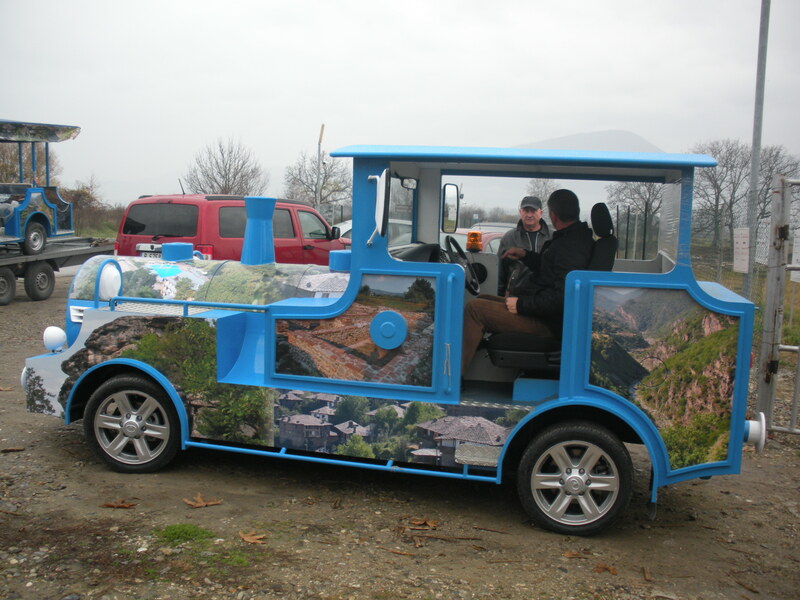 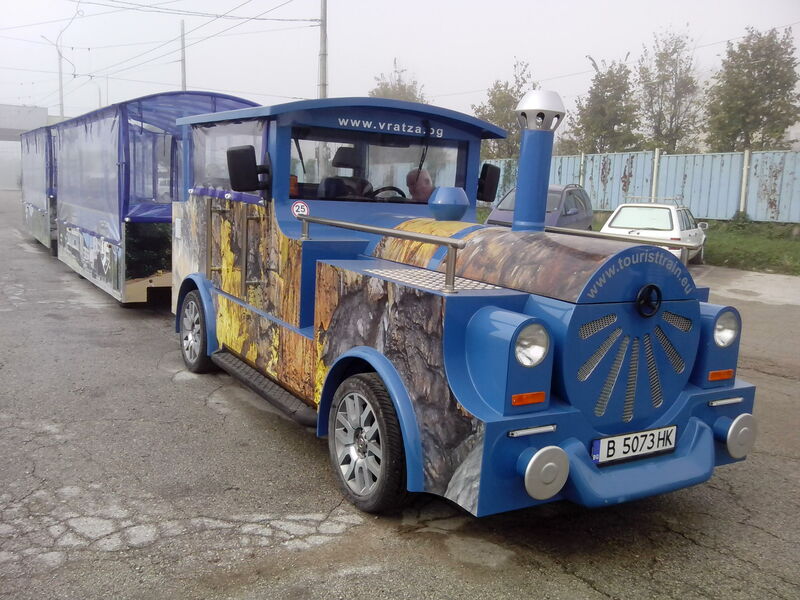 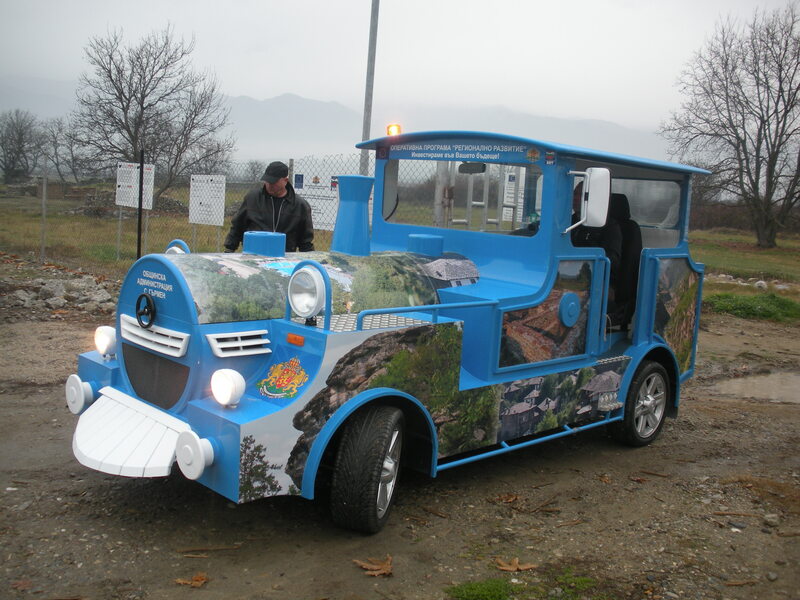 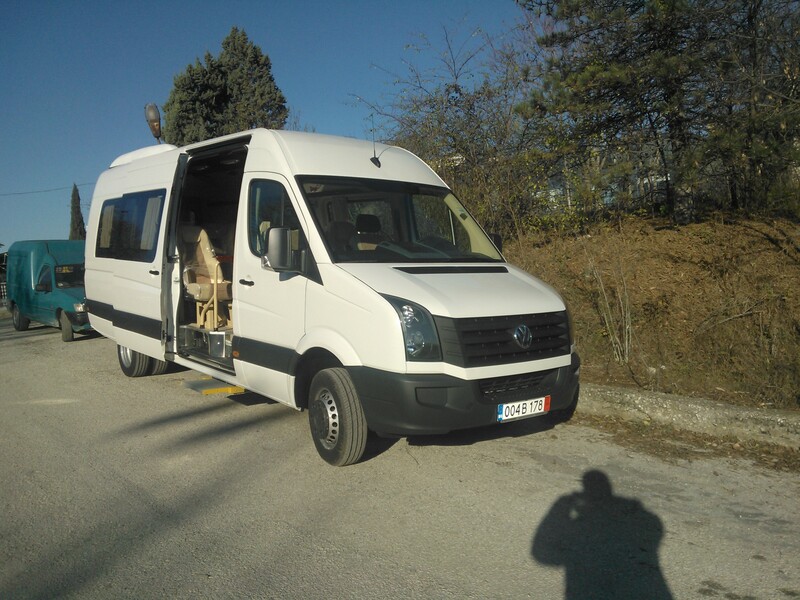 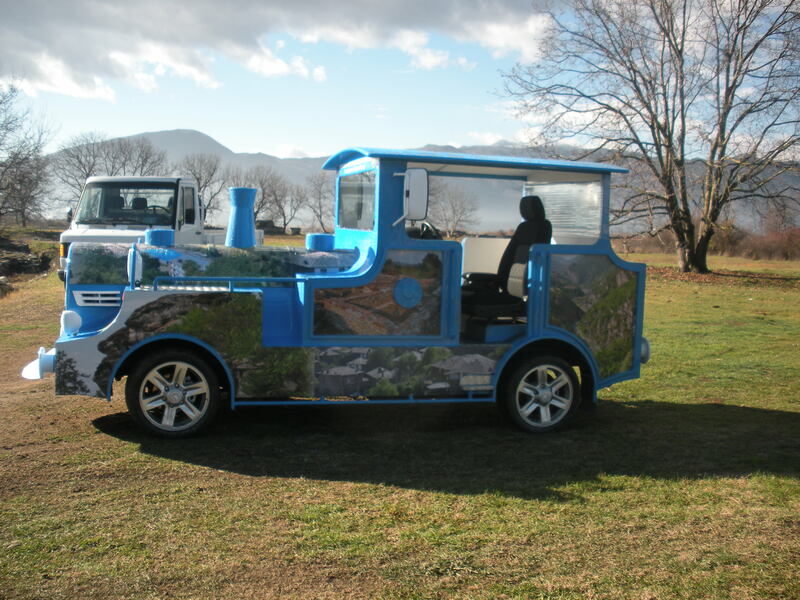 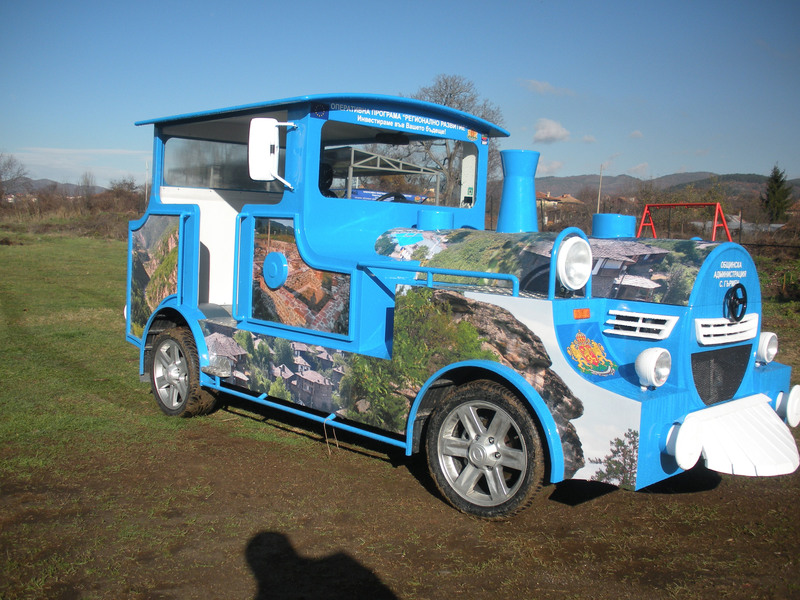 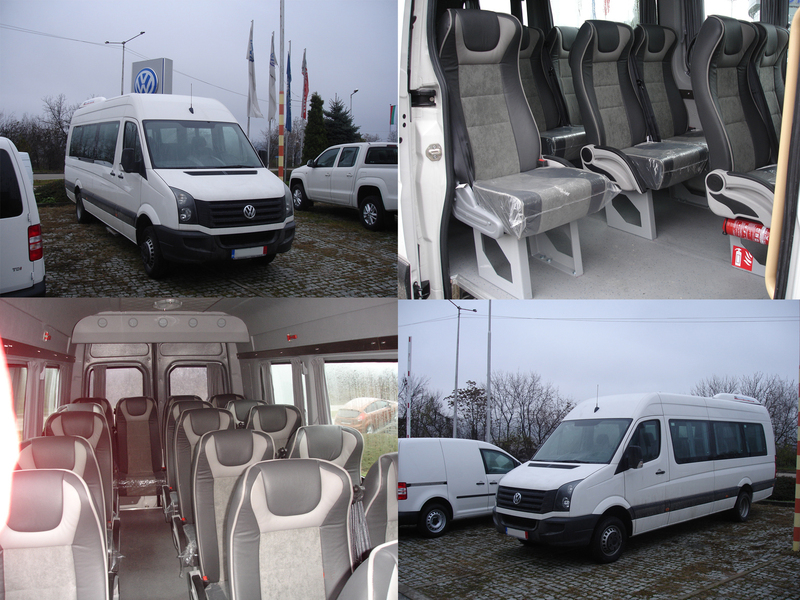 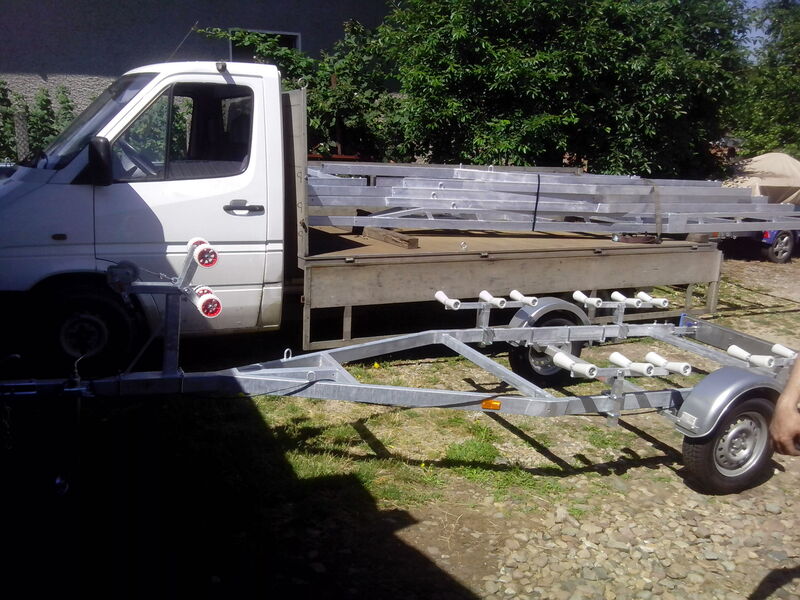 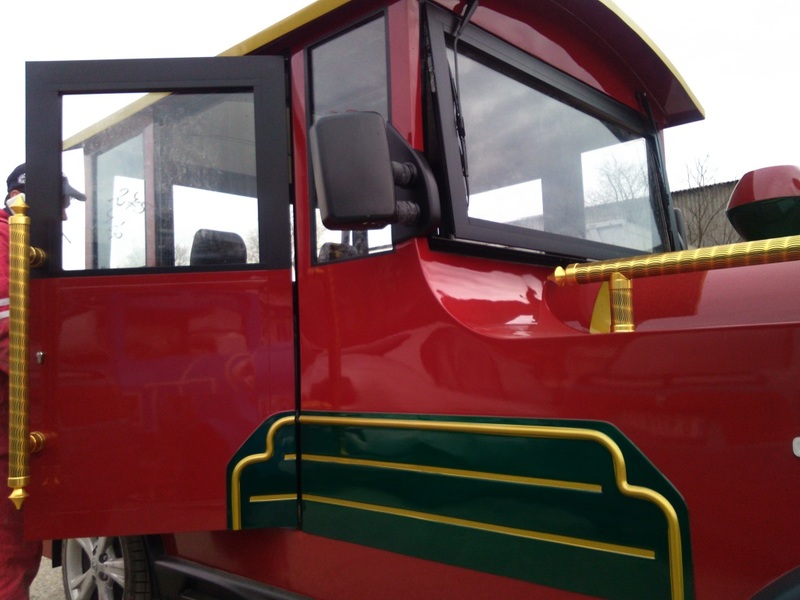 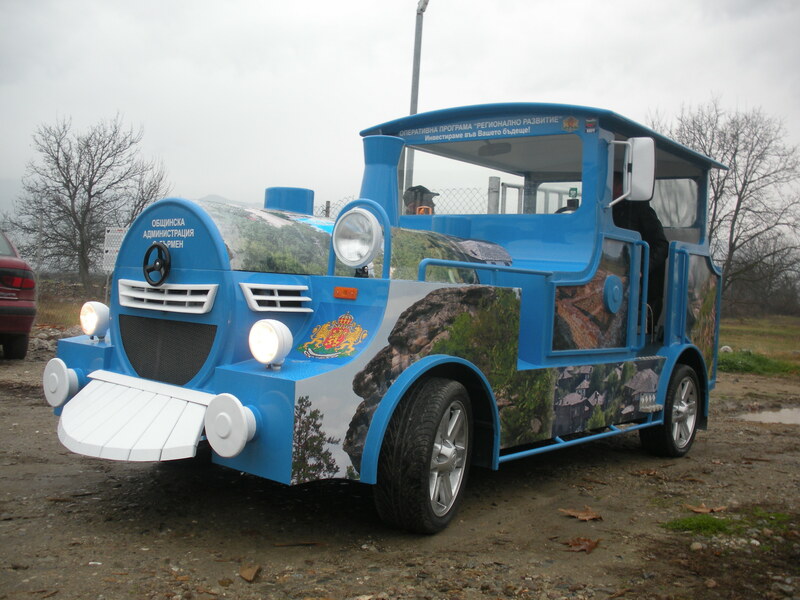 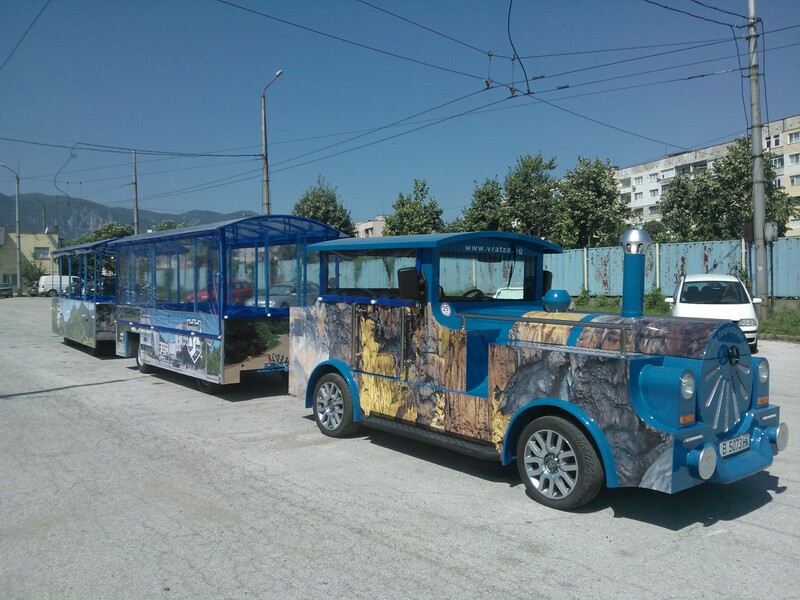 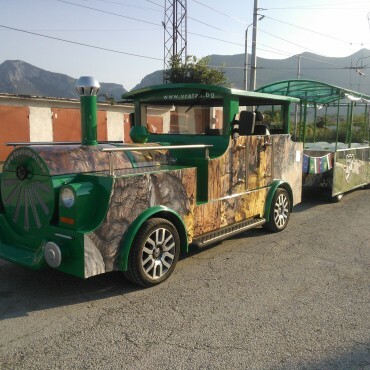 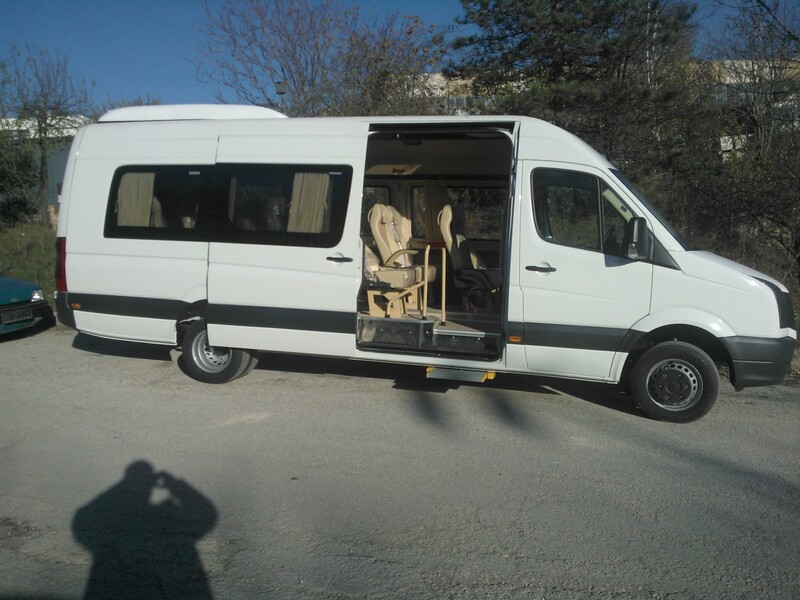 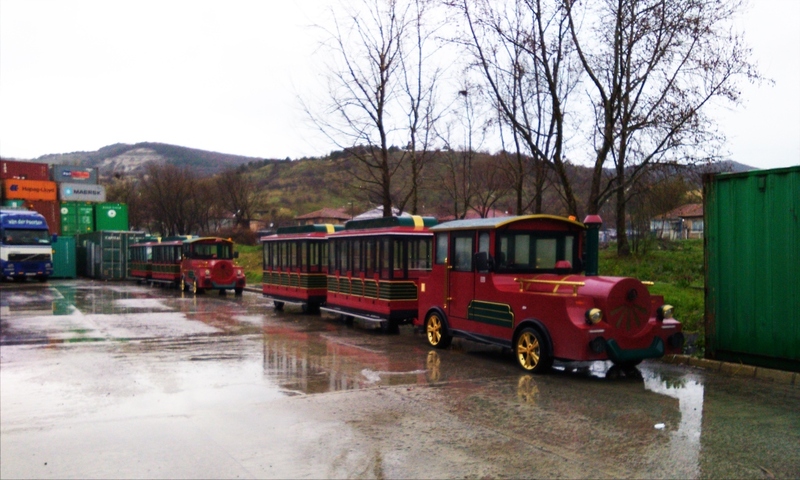 For driving in the mountains or in the valley we have the right funtrain for you. 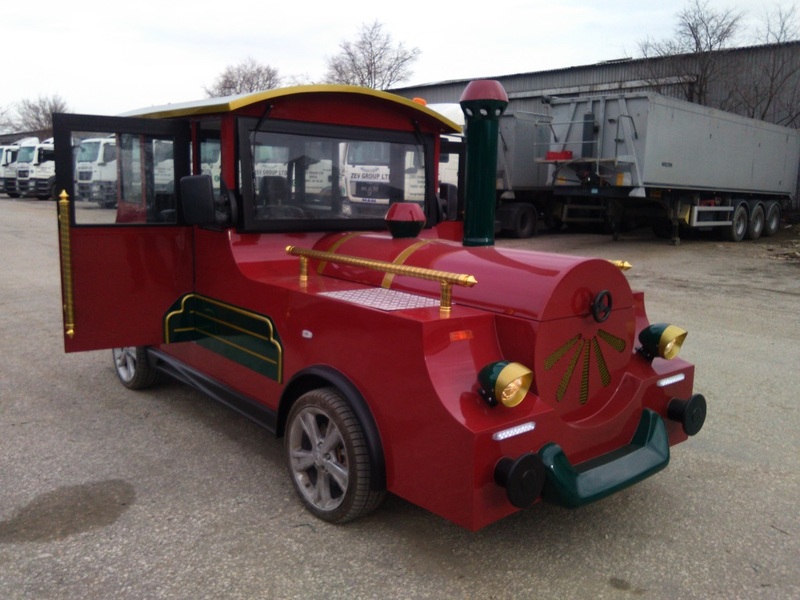 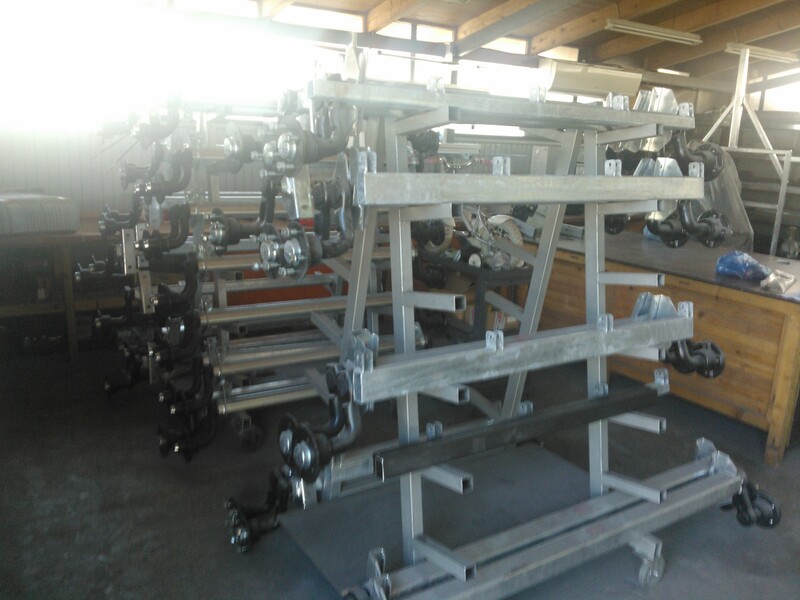 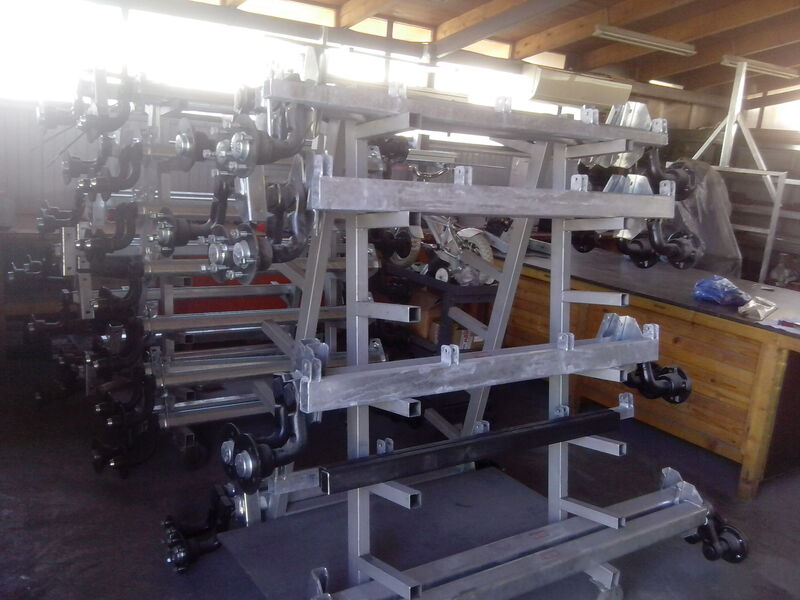 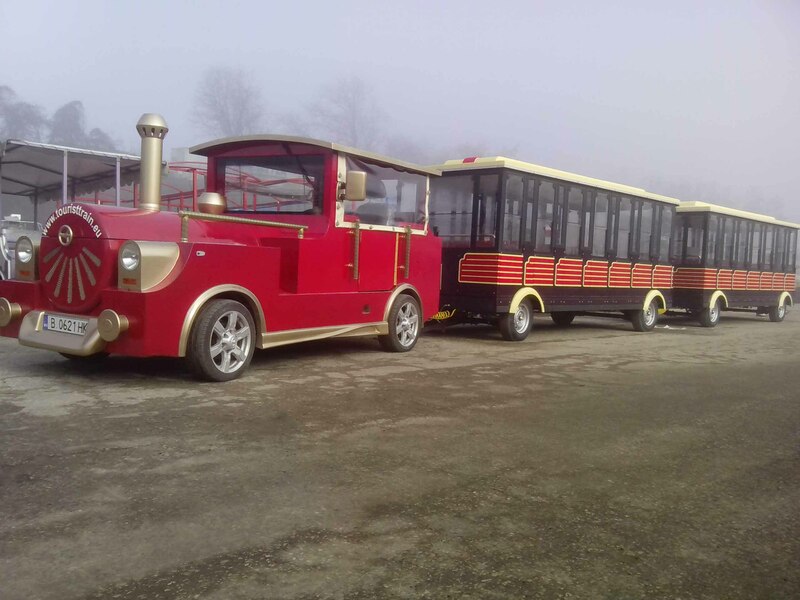 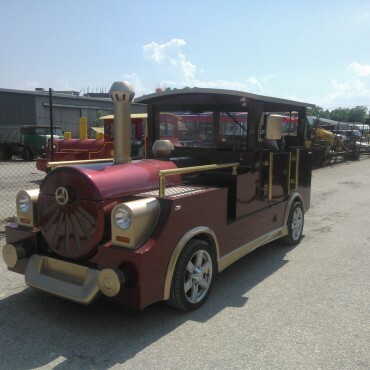 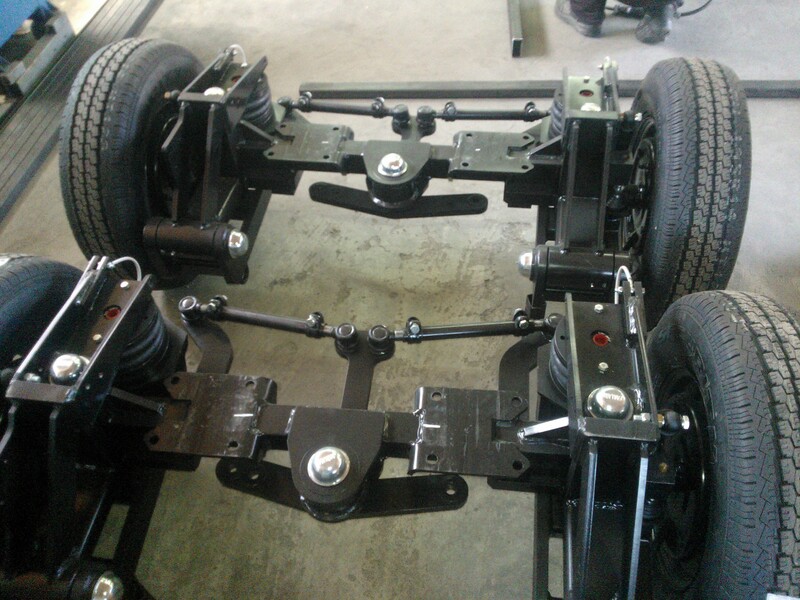 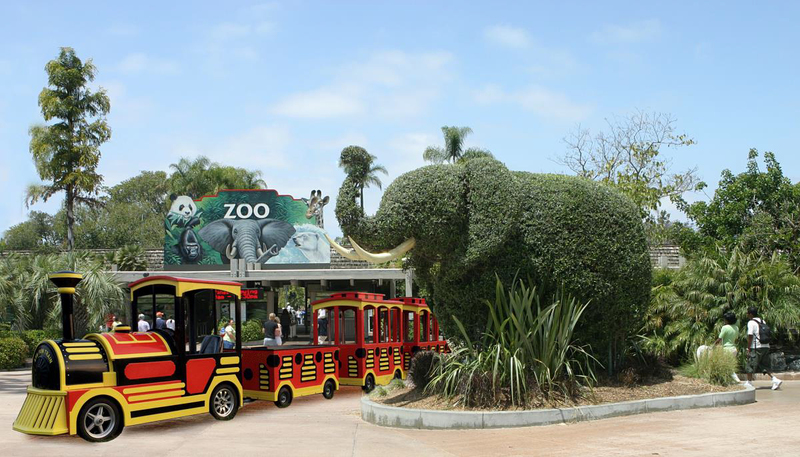 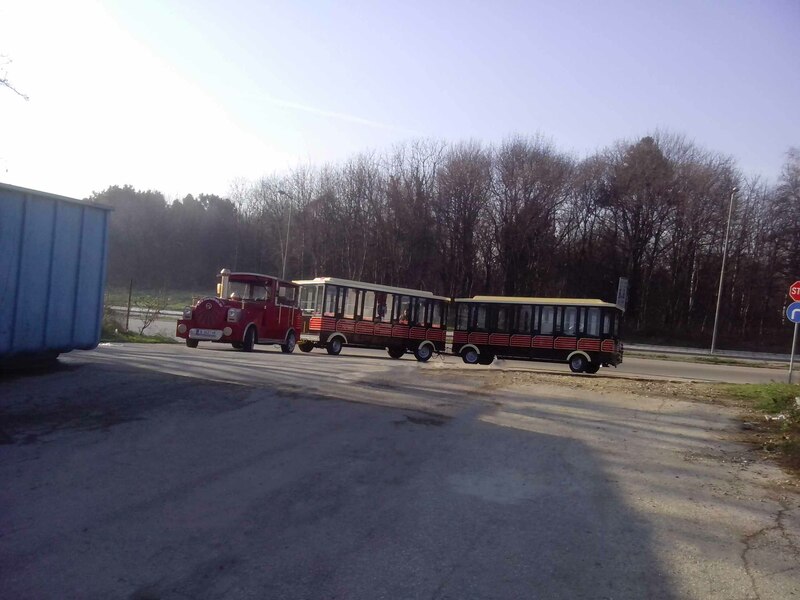 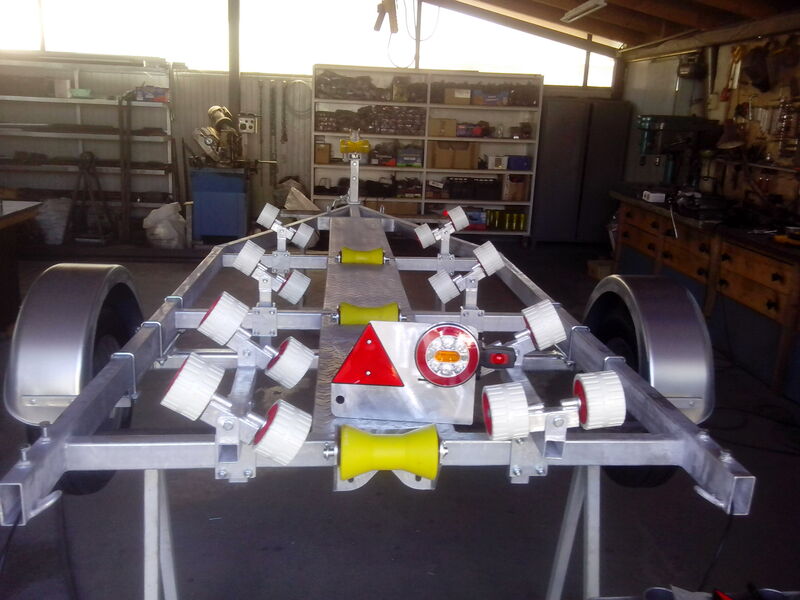 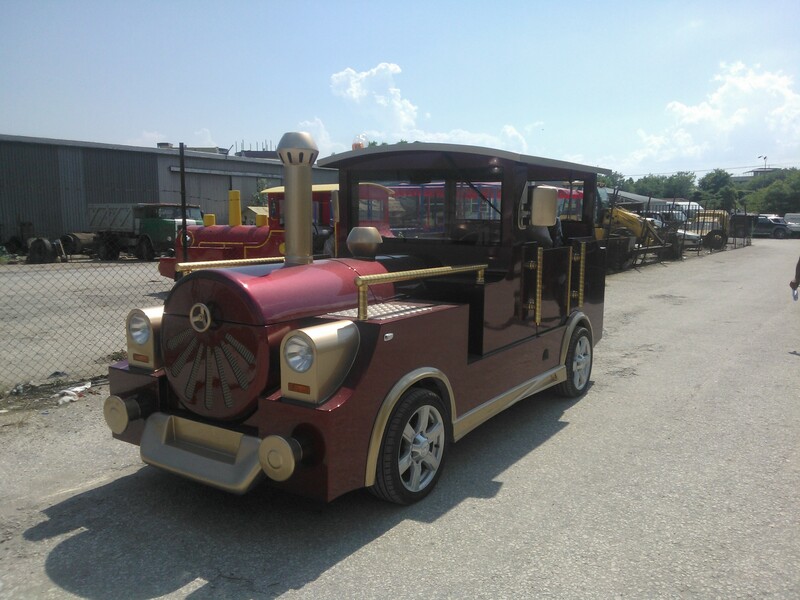 The big advantage of our attraction trains is that all models are built up conventional chassis. 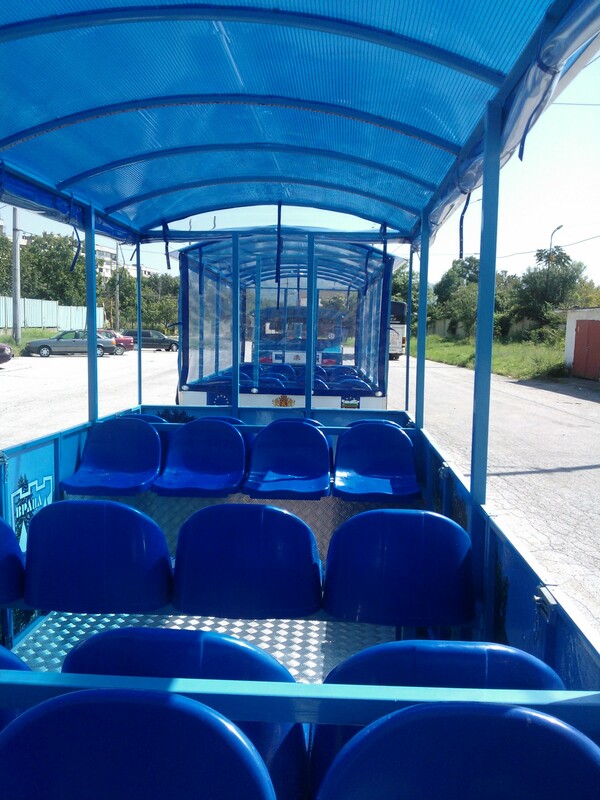 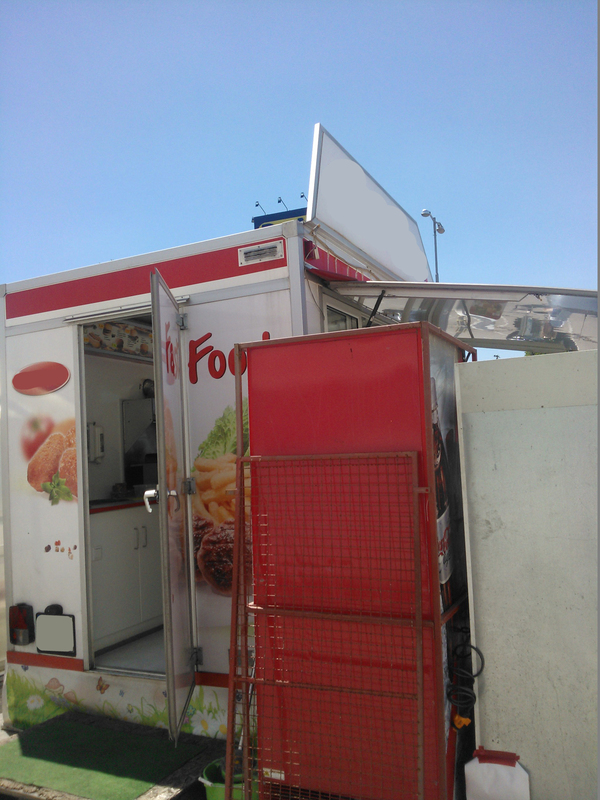 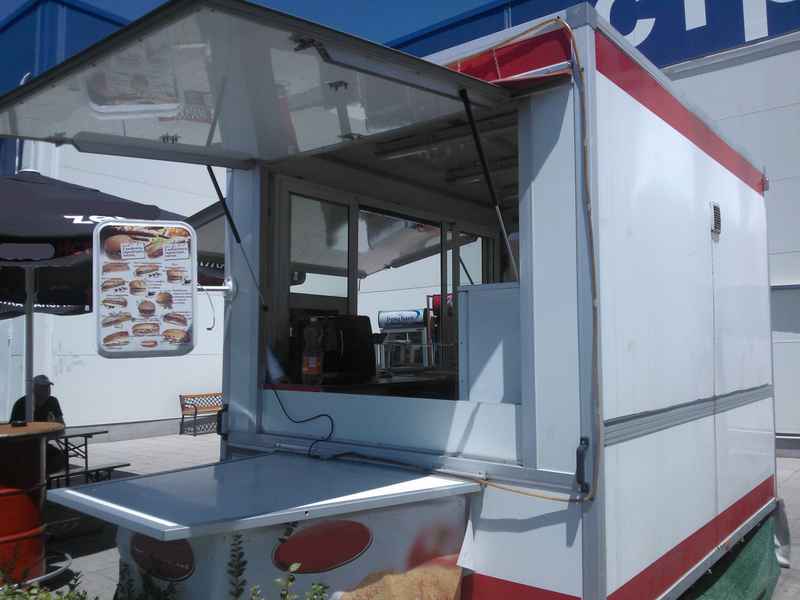 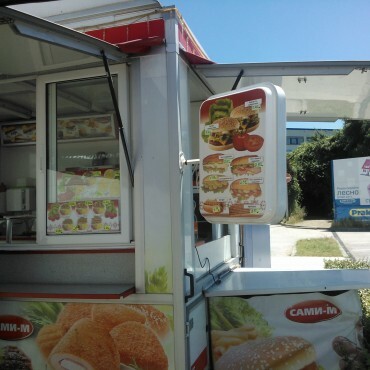 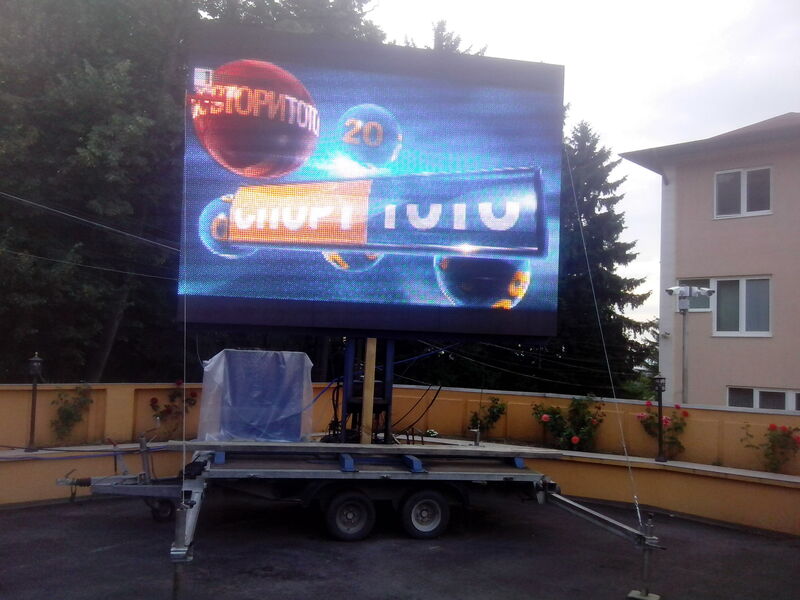 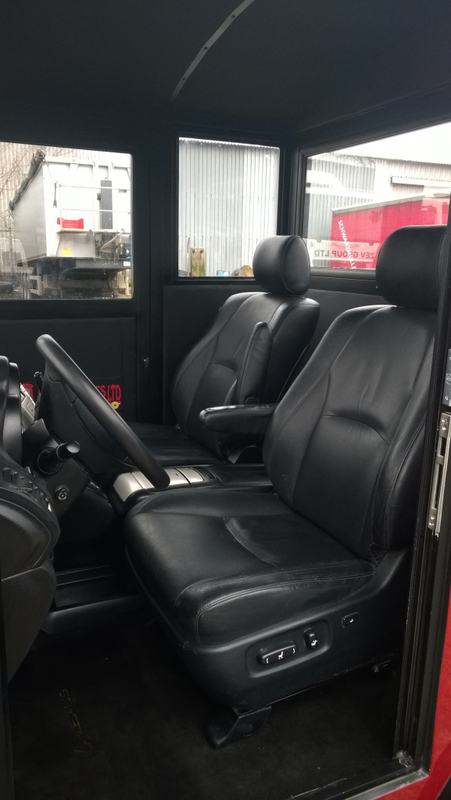 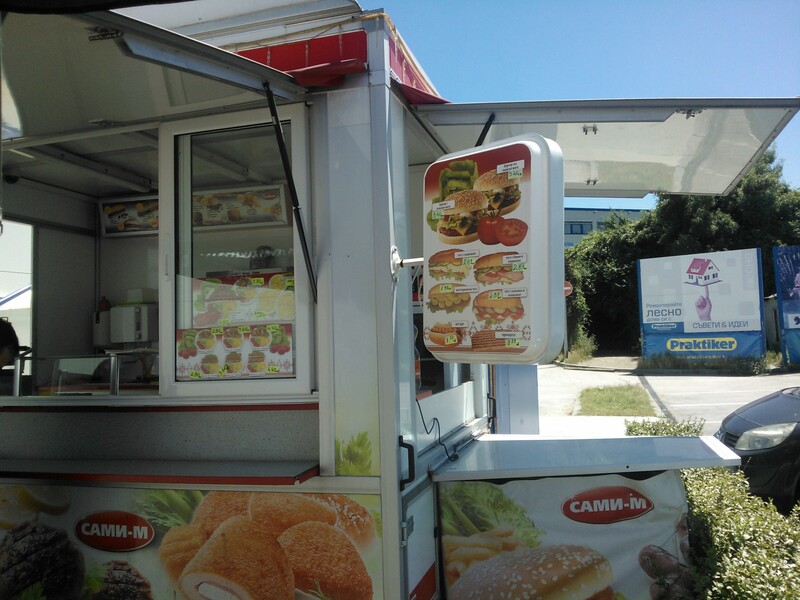 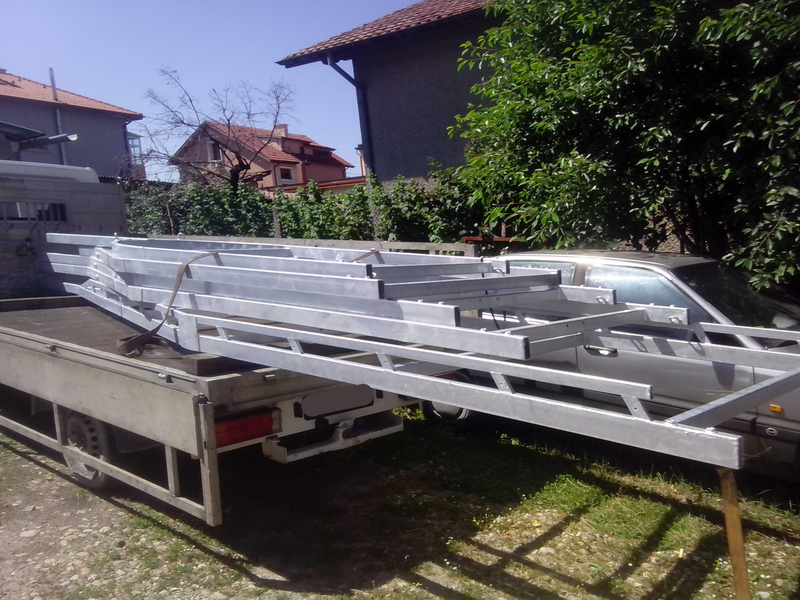 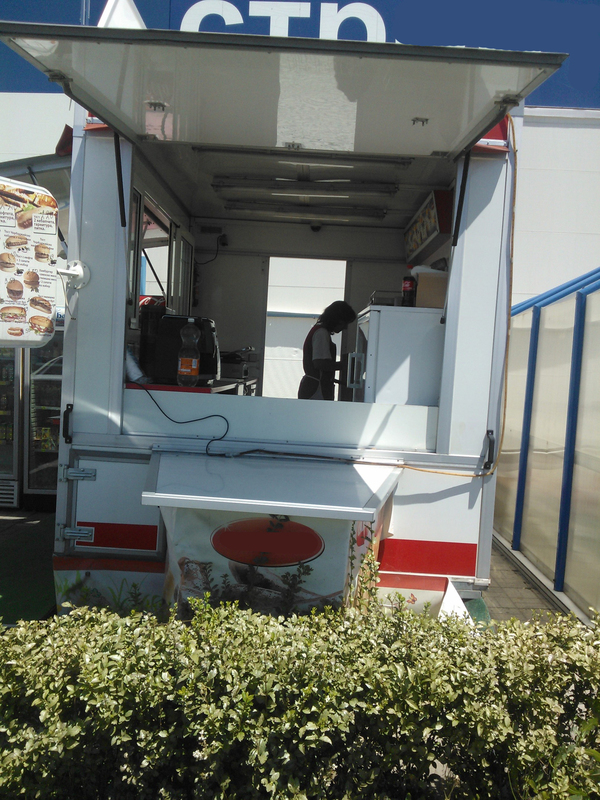 These ensure the customer that all Services can be carried out in immediate vicinity. 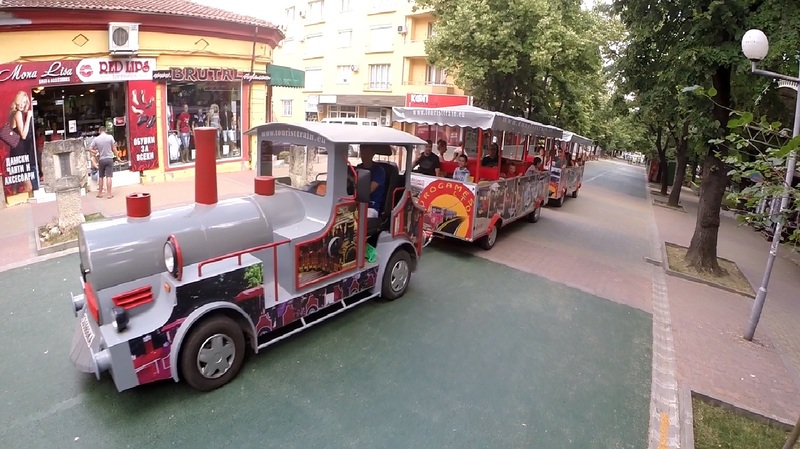 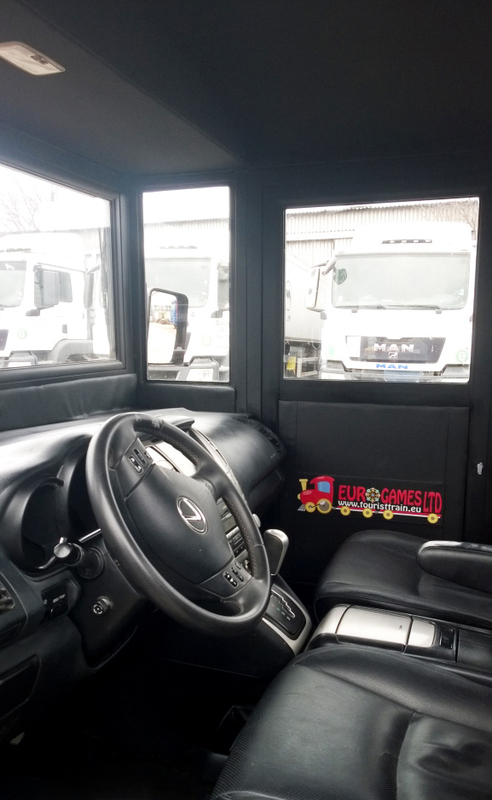 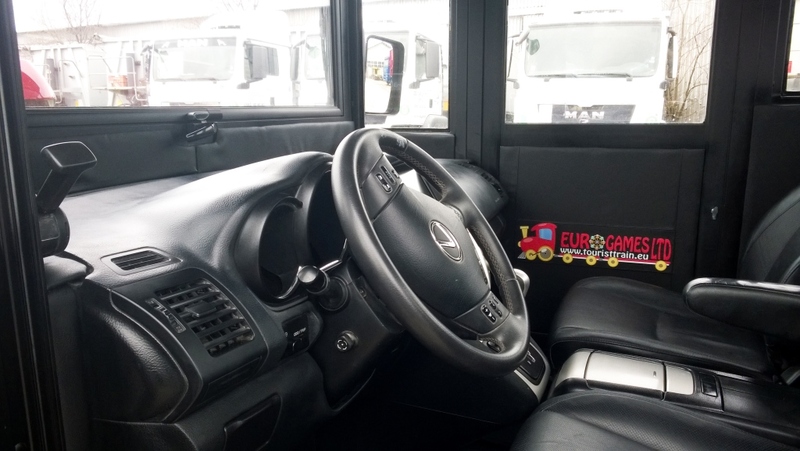 Eurogames Ltd. strives to win partners worldwide, for this purpose began serious policy and build strategy for the next five years in terms of rental and franchise offering tourist attraction trains, in both domestic and international market.